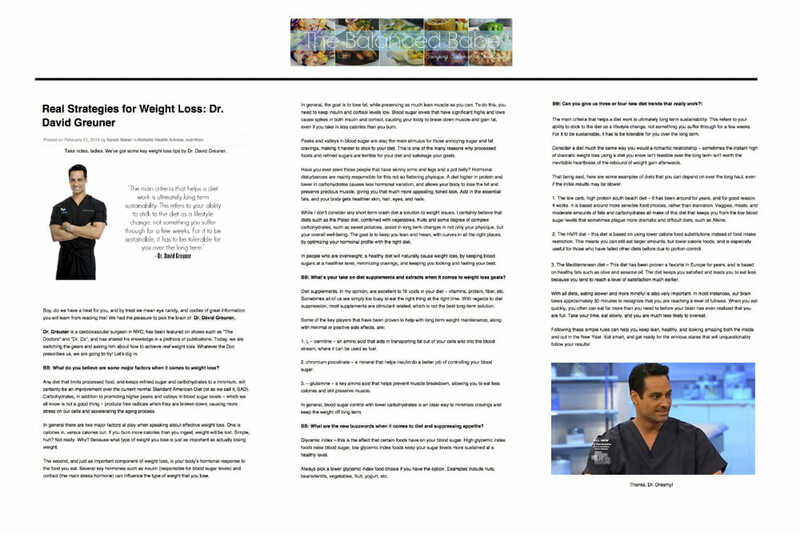 Dr. Greuner was recently featured in Your Tango discussing weight fluctuation. 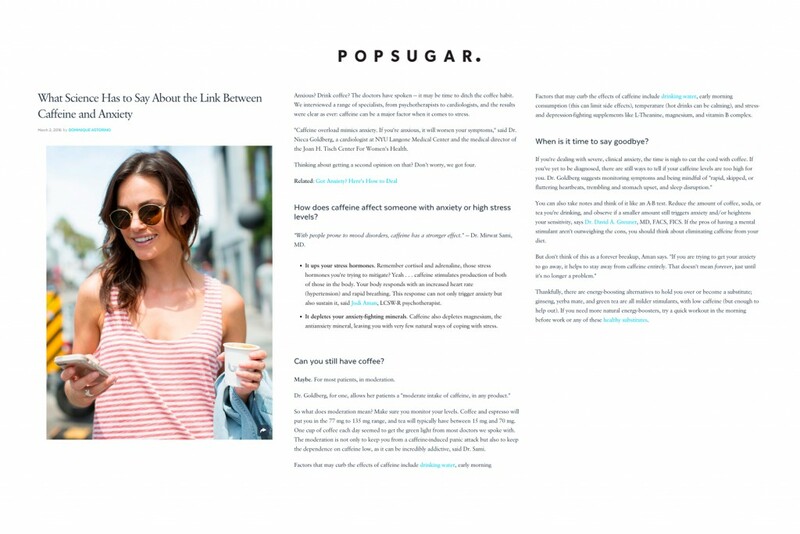 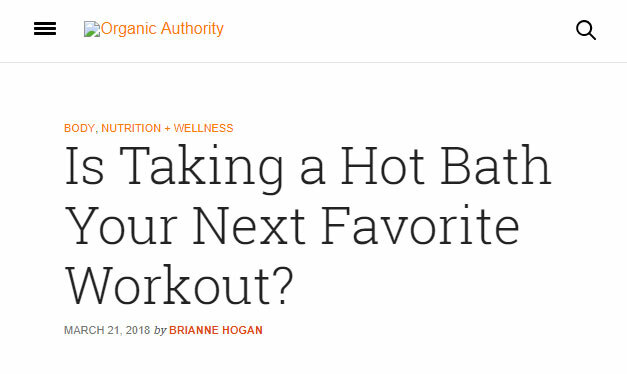 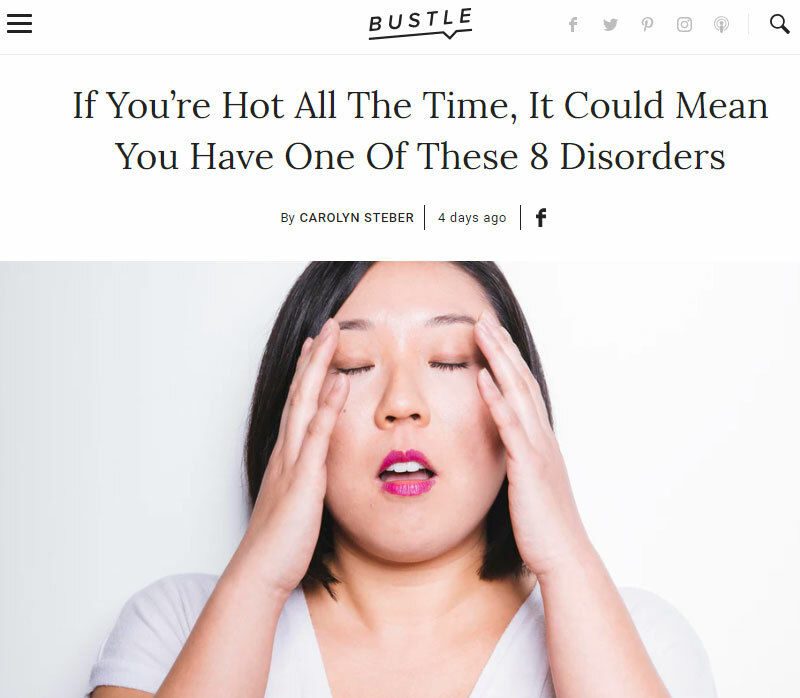 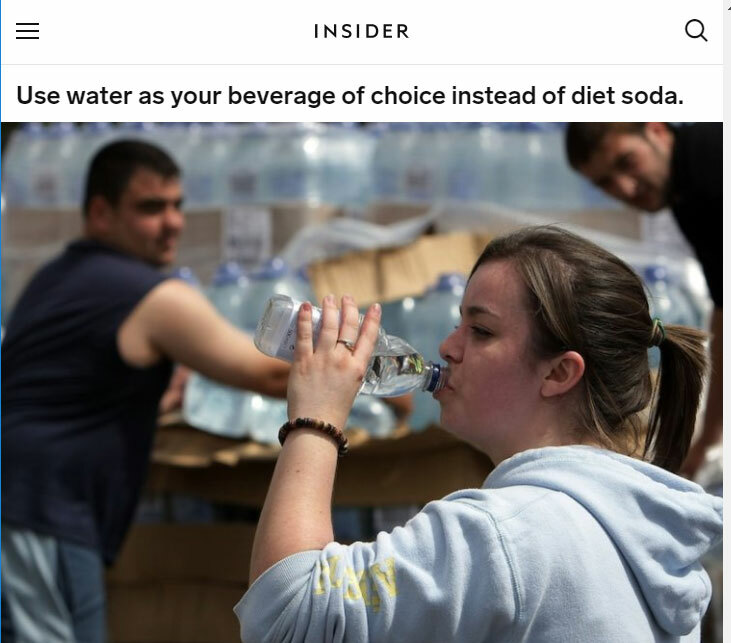 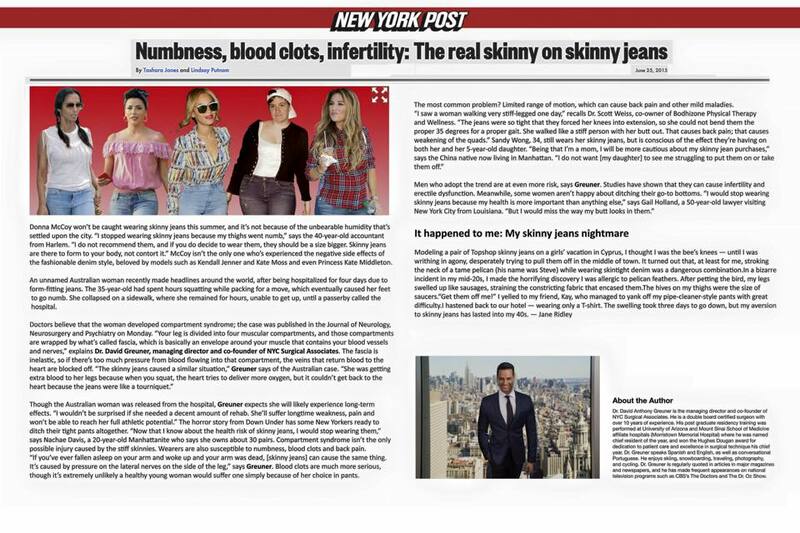 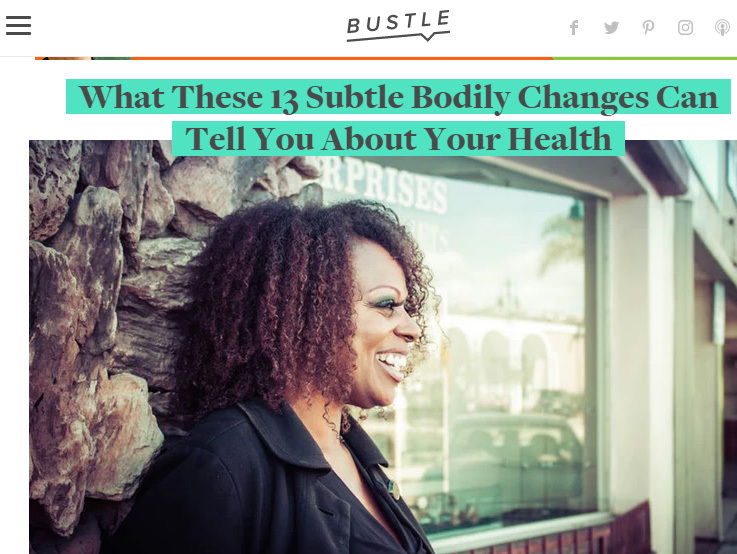 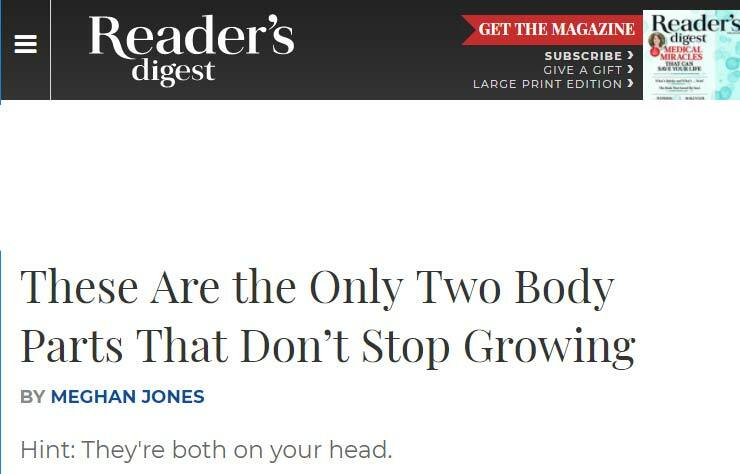 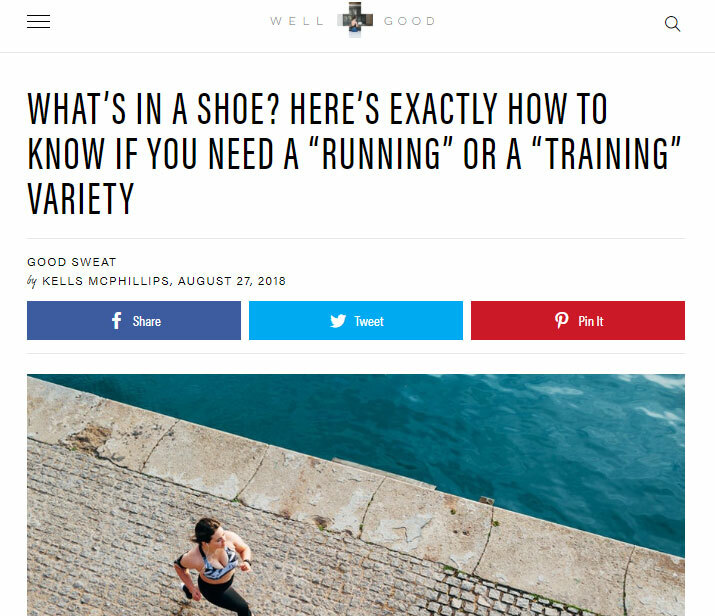 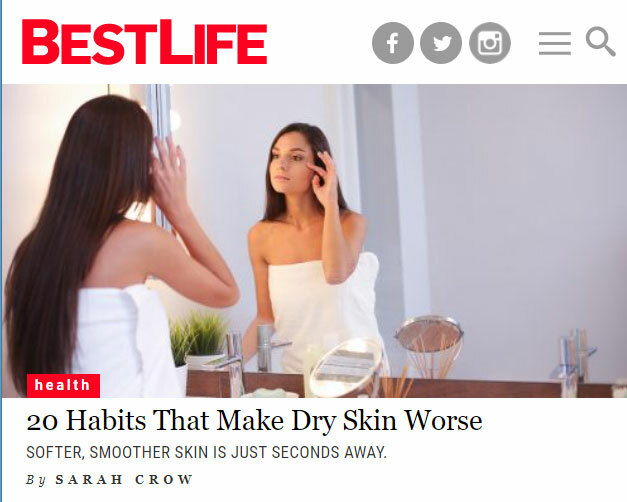 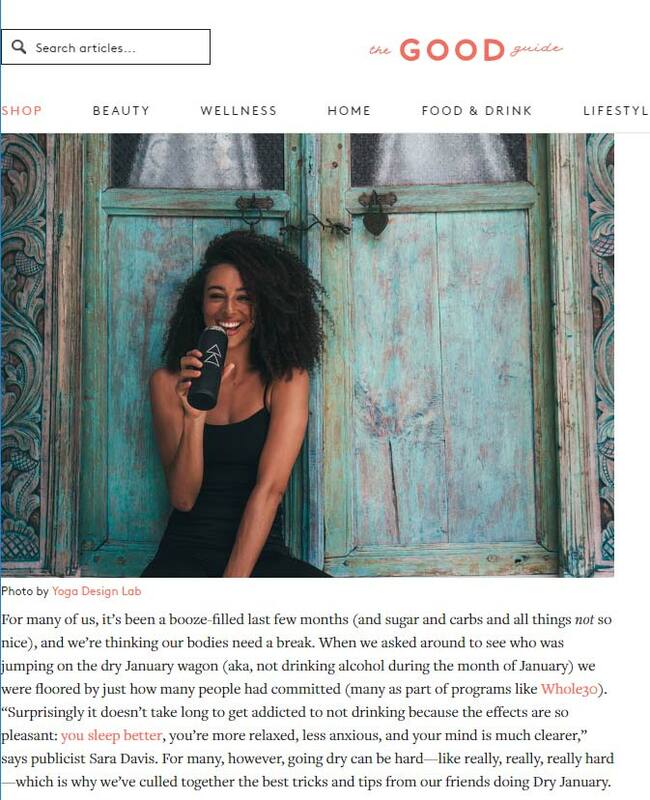 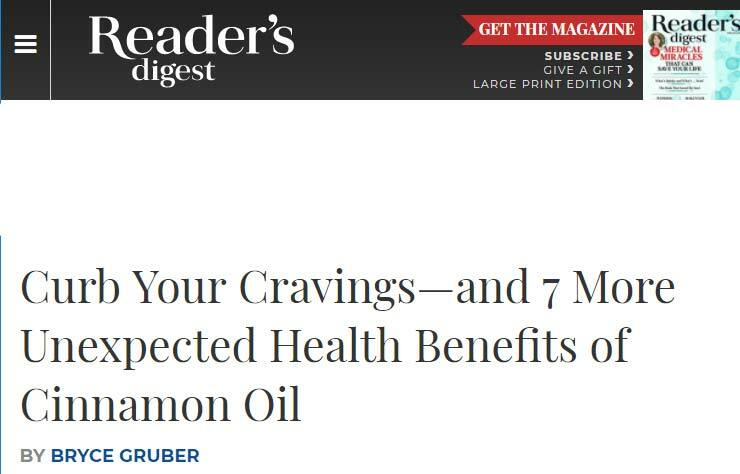 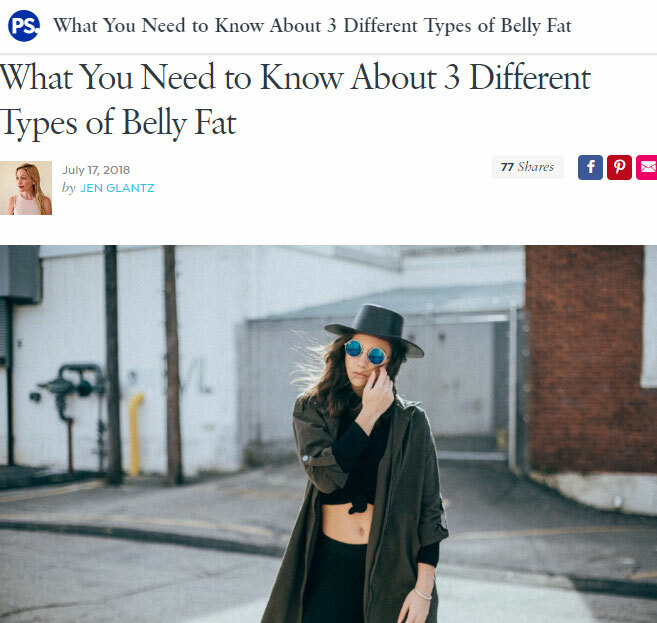 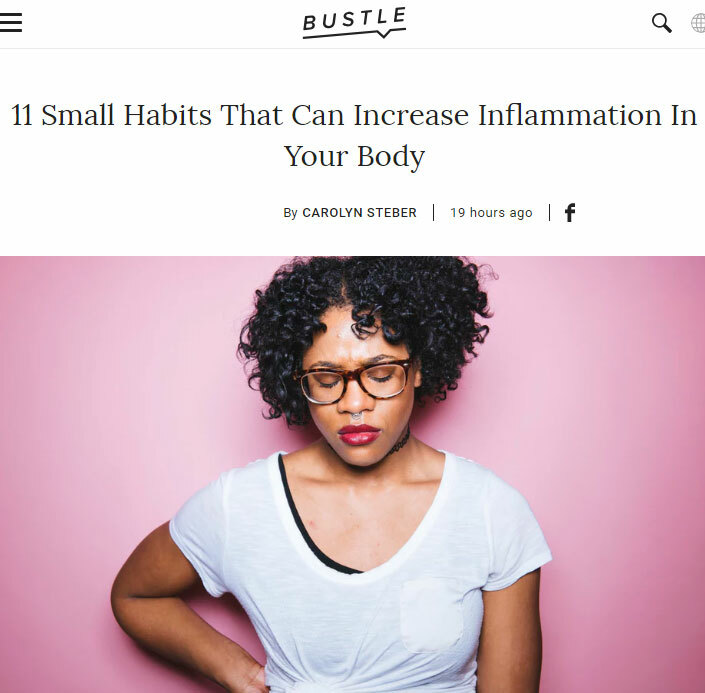 Dr.Greuner was recently featured in Bustle discussing metabolism. 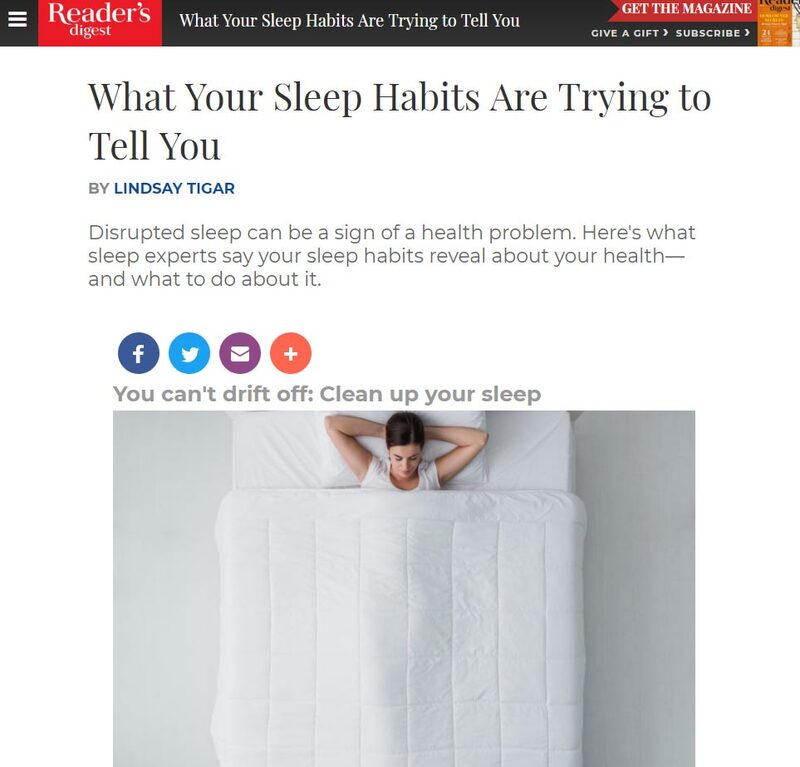 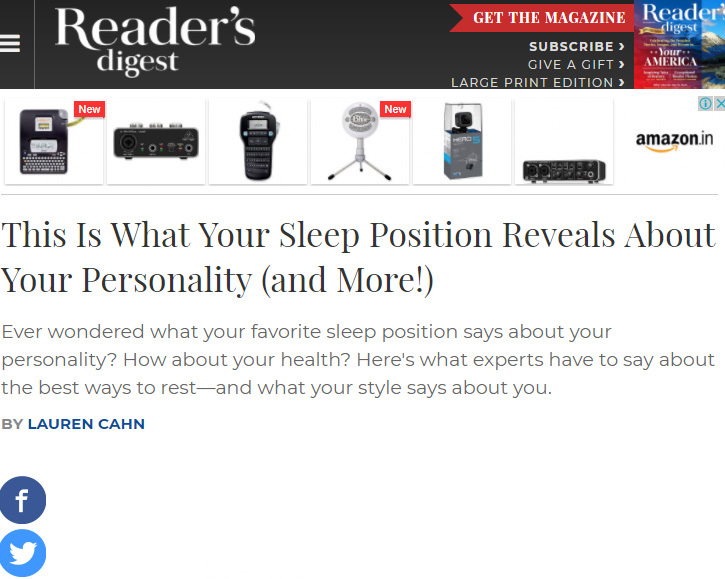 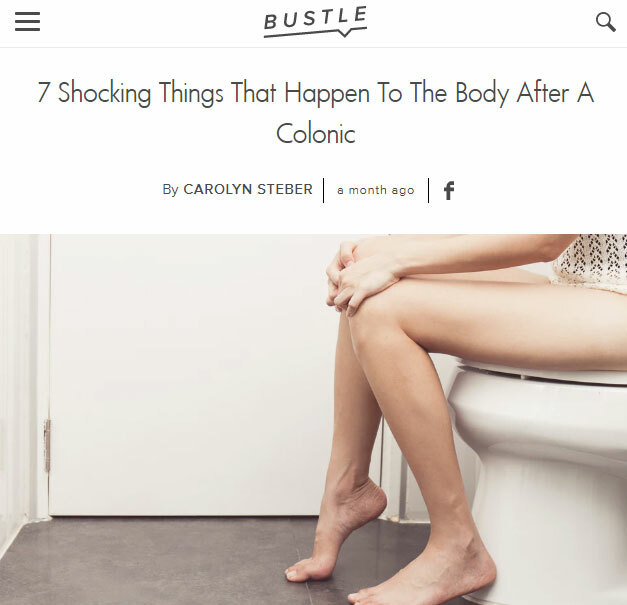 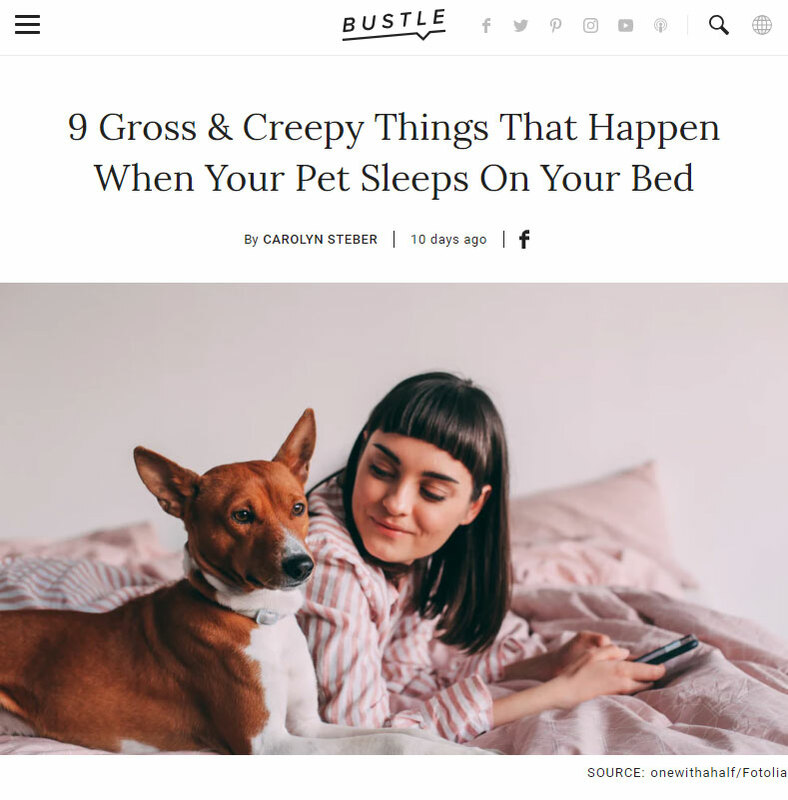 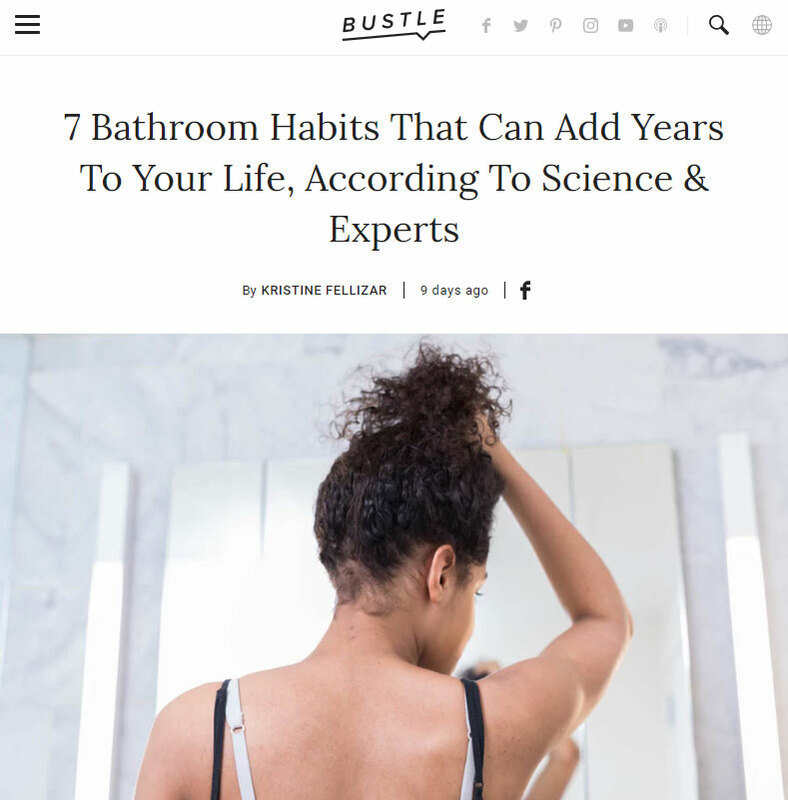 Dr. Greuner was recently featured in Bustle discussing seven ways sleep affects your stool. 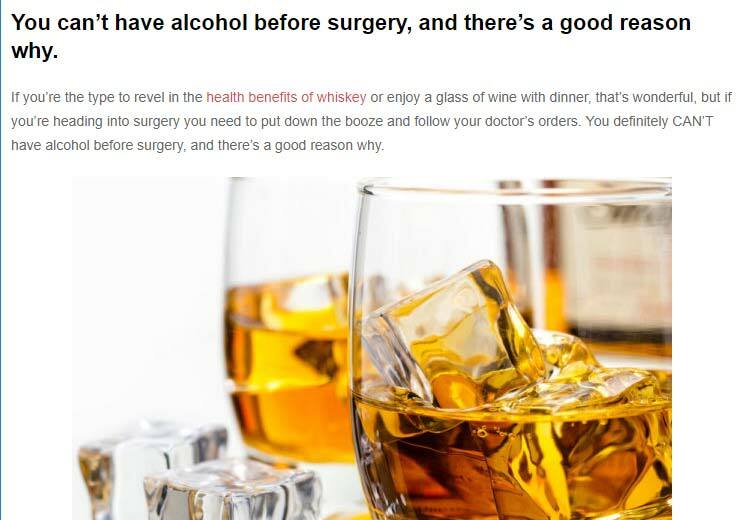 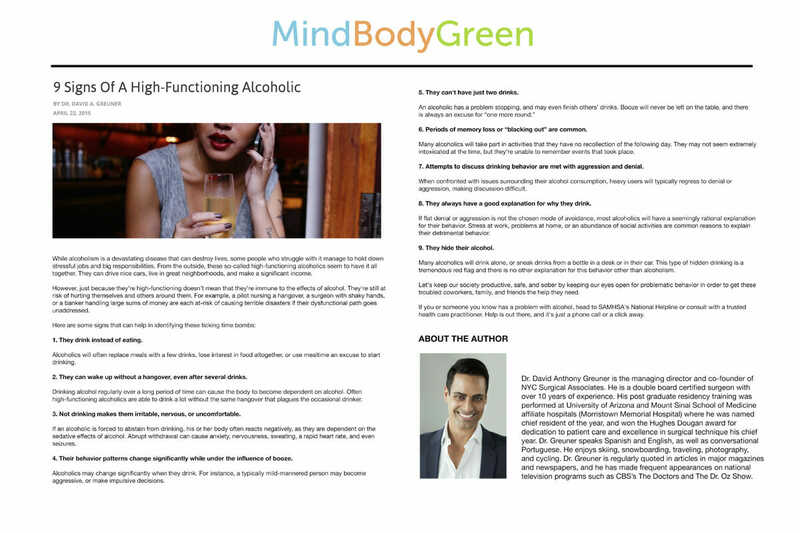 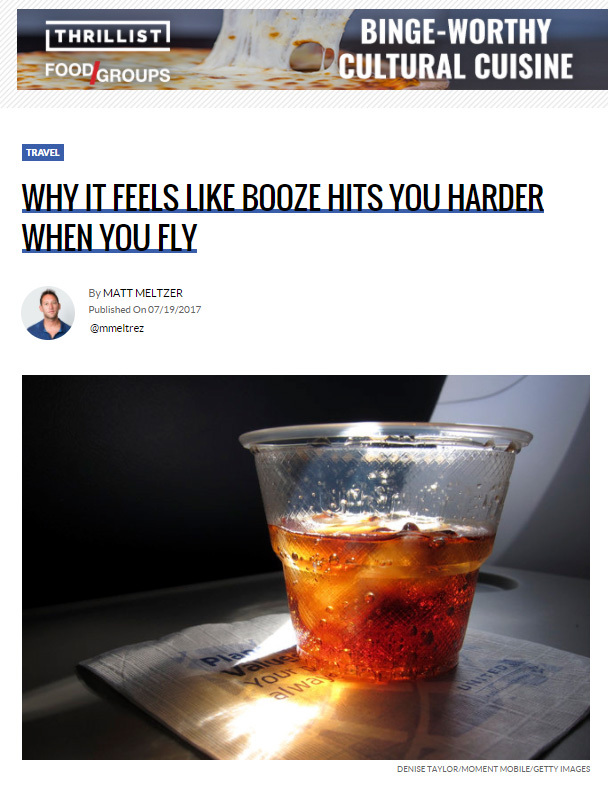 Dr. Greuner was recently featured in MSN Lifestyle discussing the effects of alcohol on your body in your 40s. 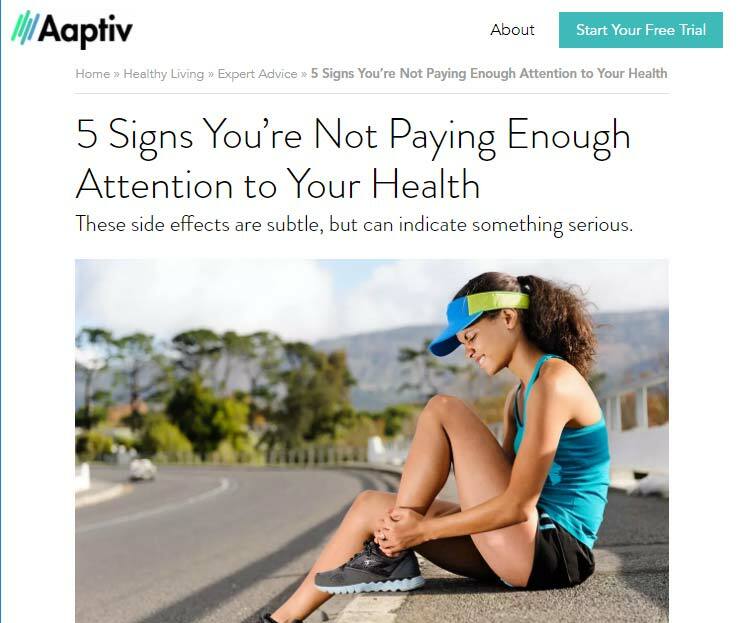 Dr. Greuner was recently featured in Aaptiv discussing the symptoms of Adrenal Fatigue. 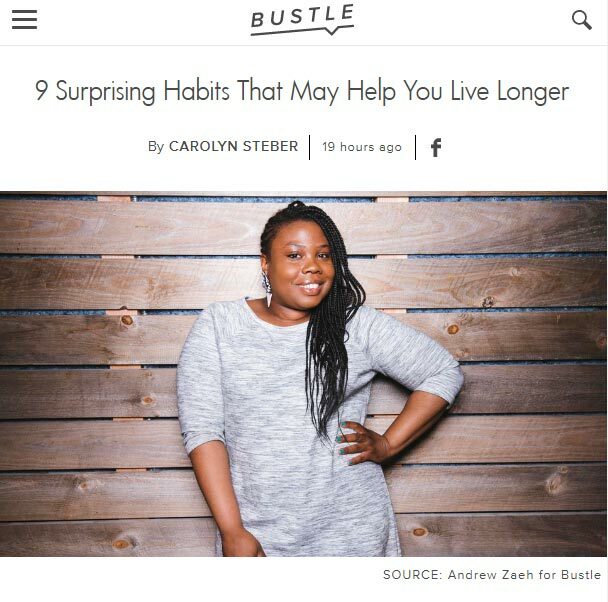 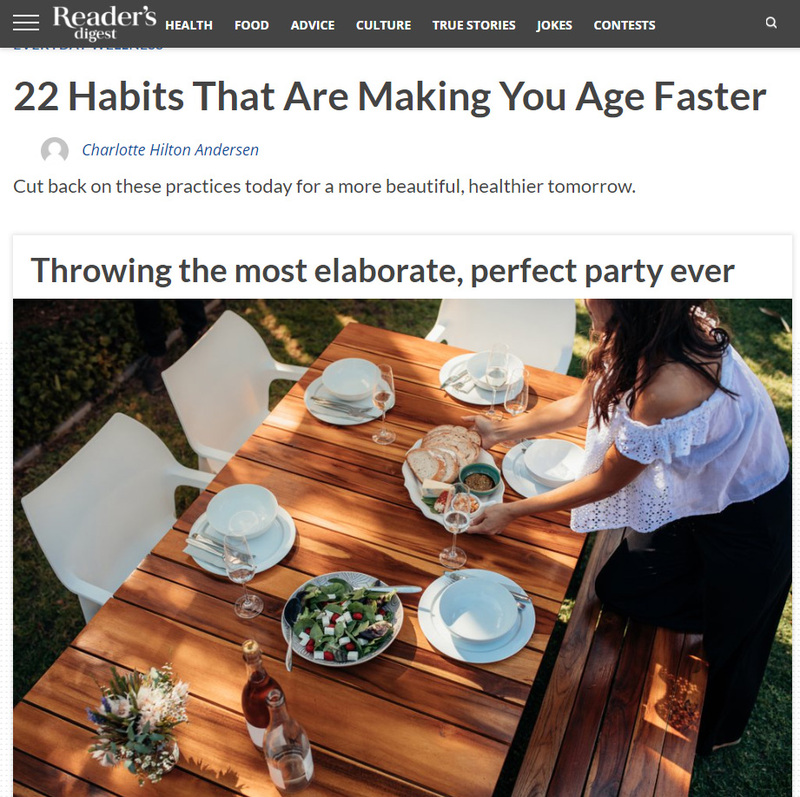 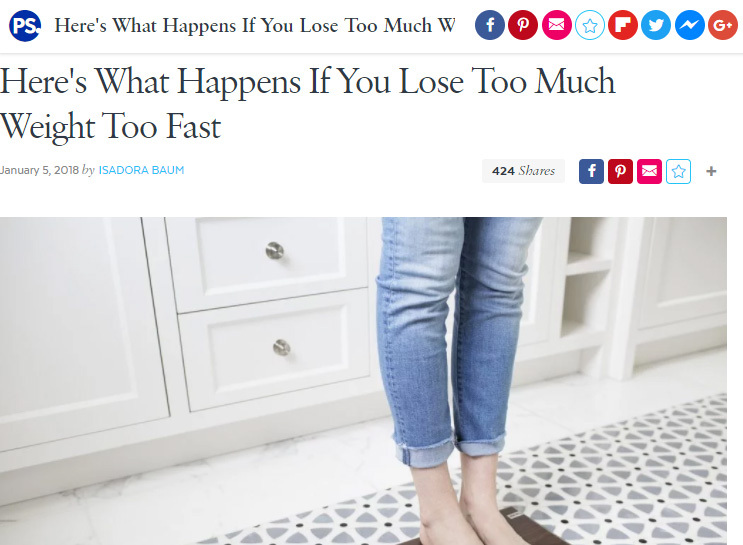 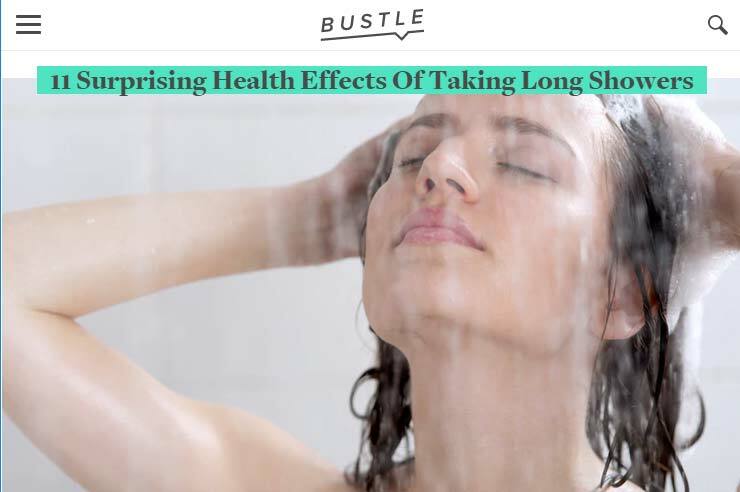 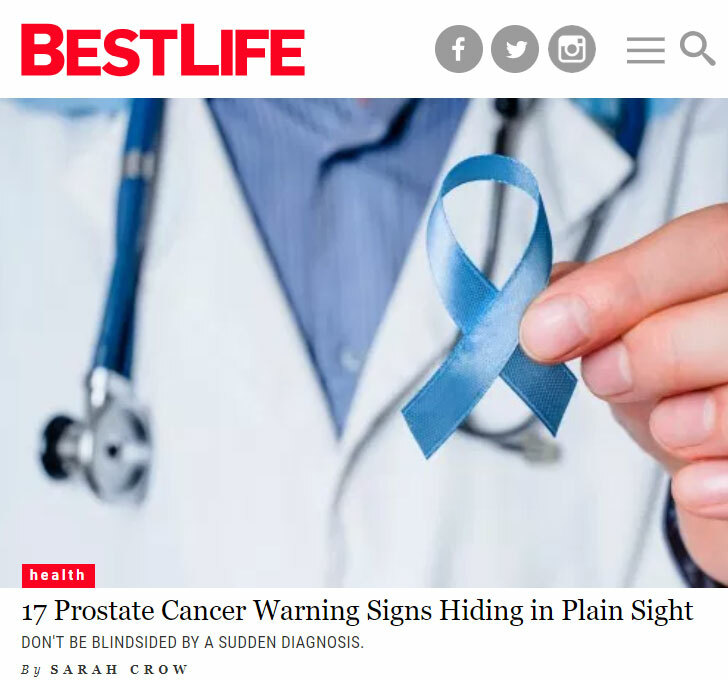 Dr. Greuner was recently featured in Bustle discussing bad habits that can affect your longevity. 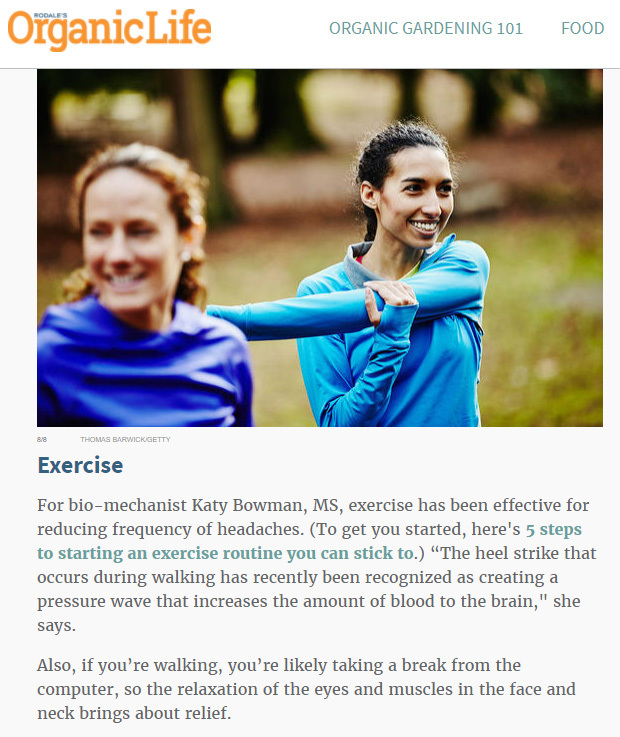 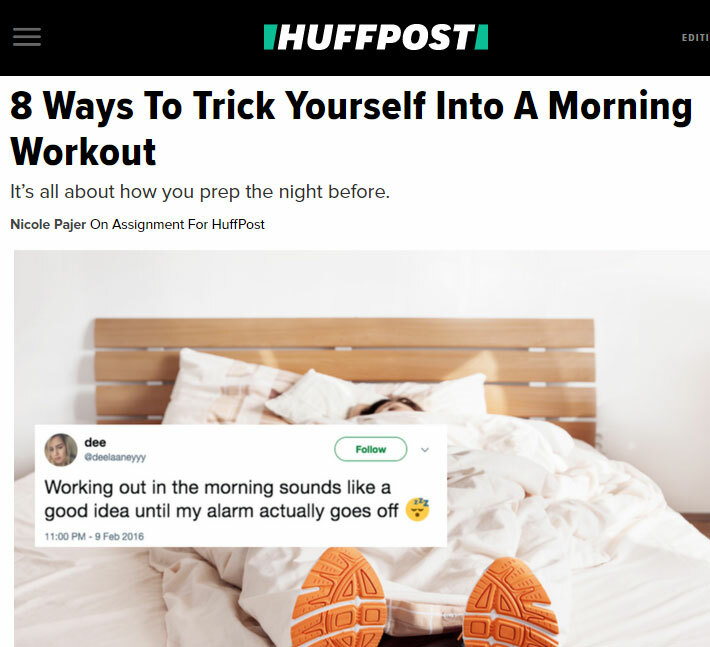 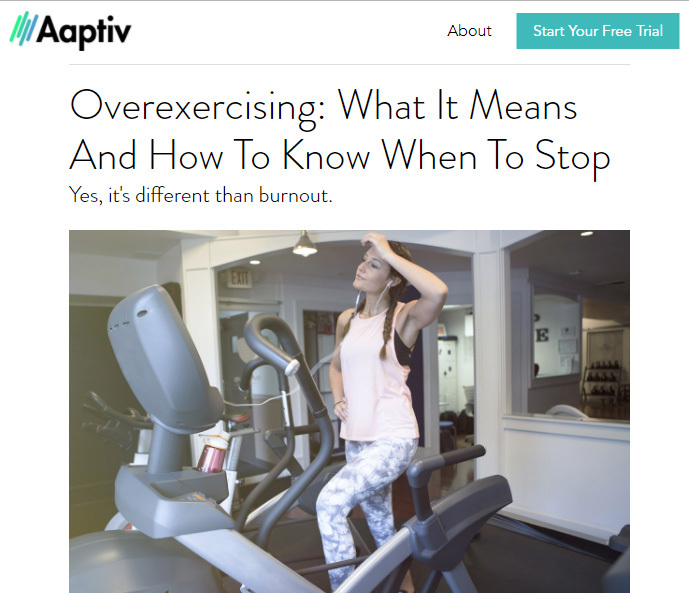 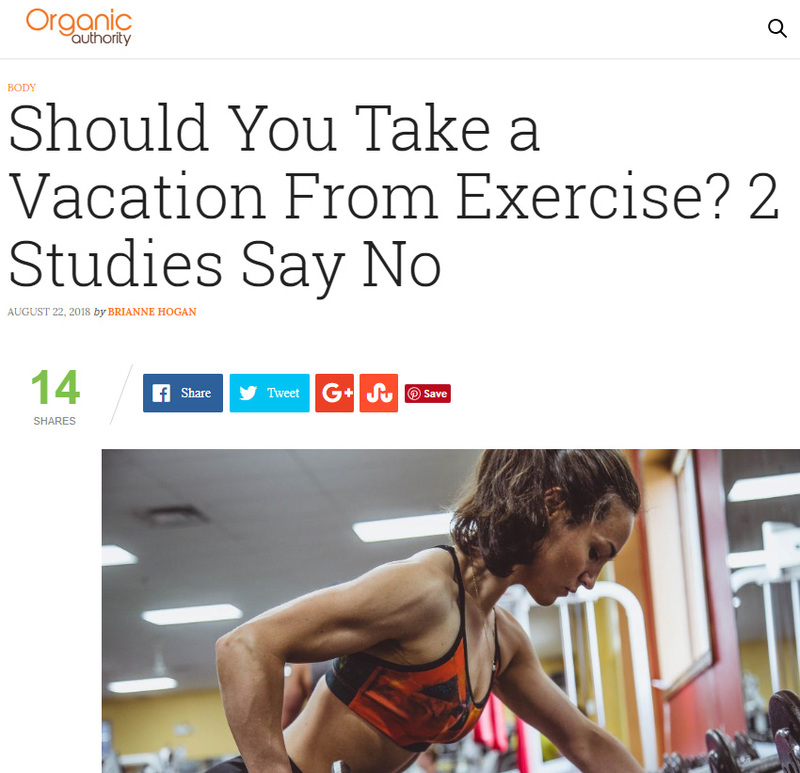 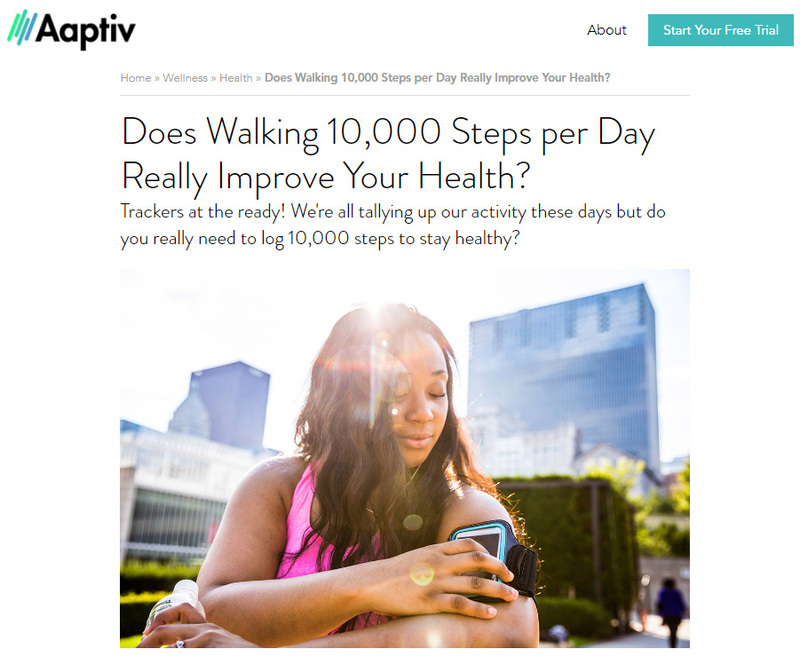 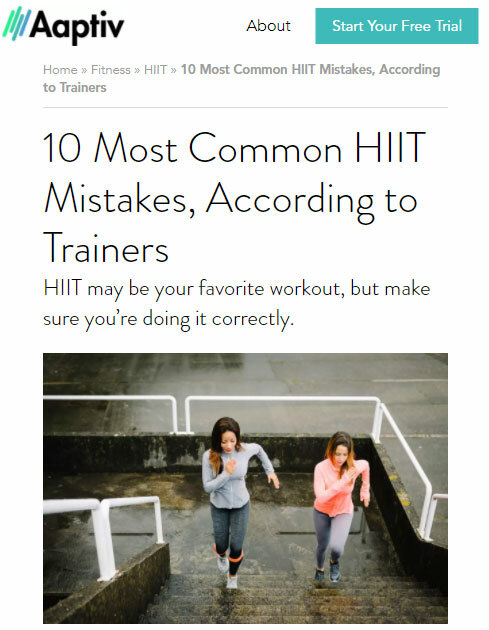 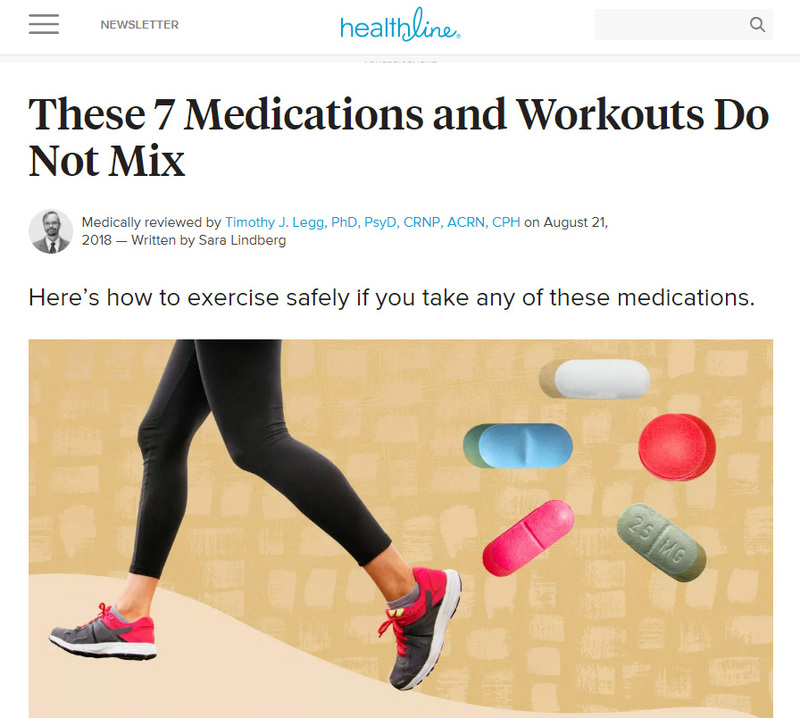 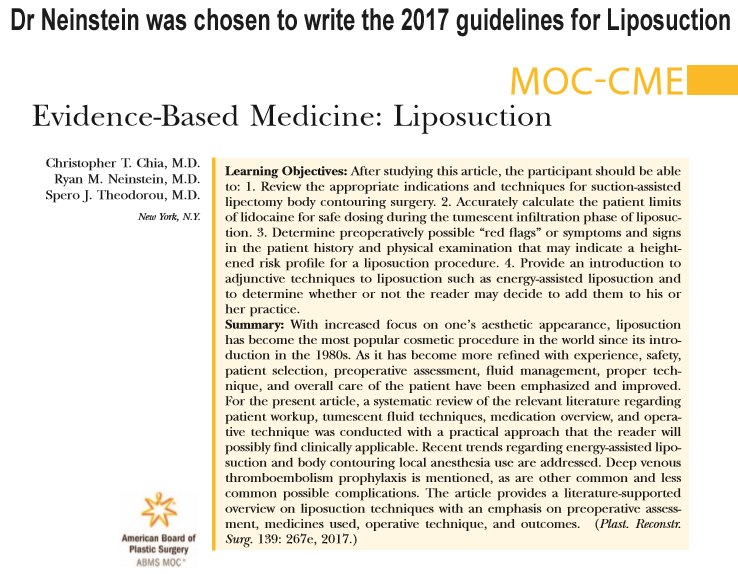 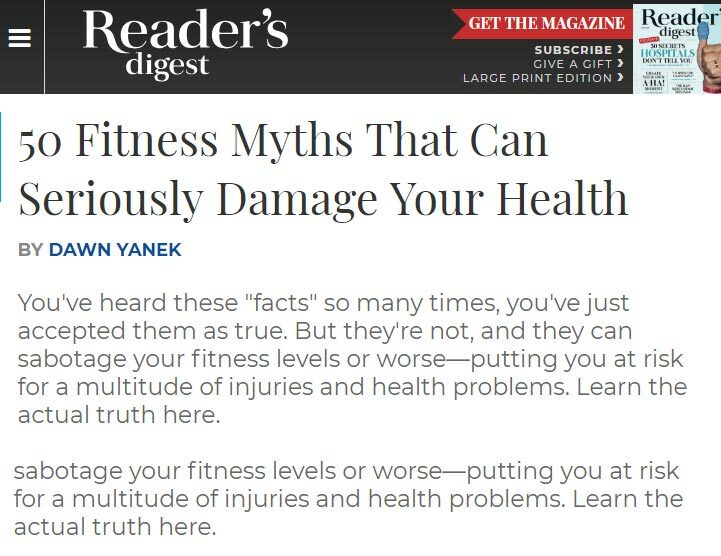 Dr.Greuner was recently featured in AAPTIV discussing overexercising. 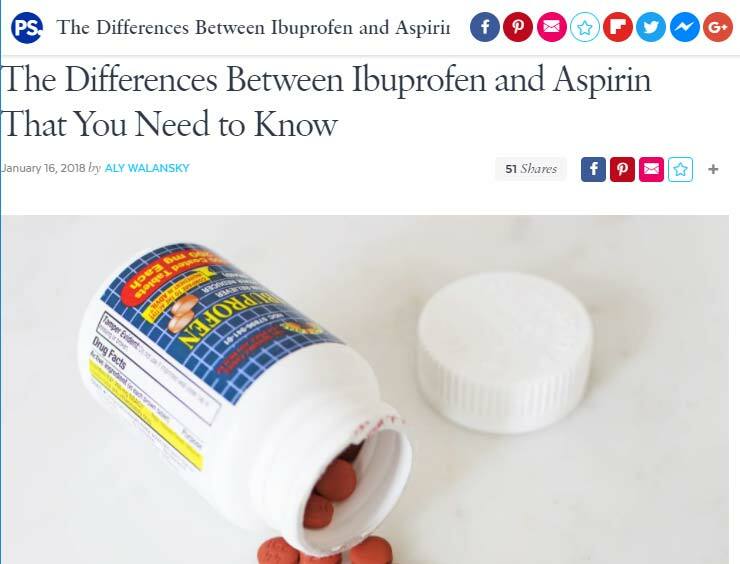 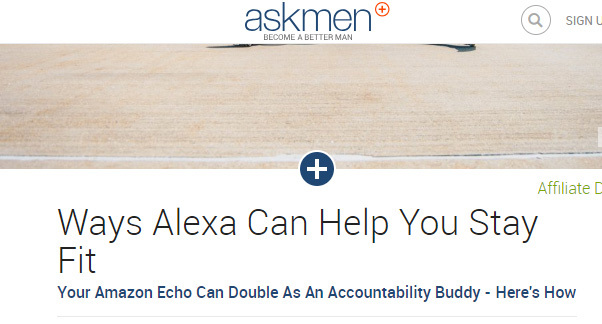 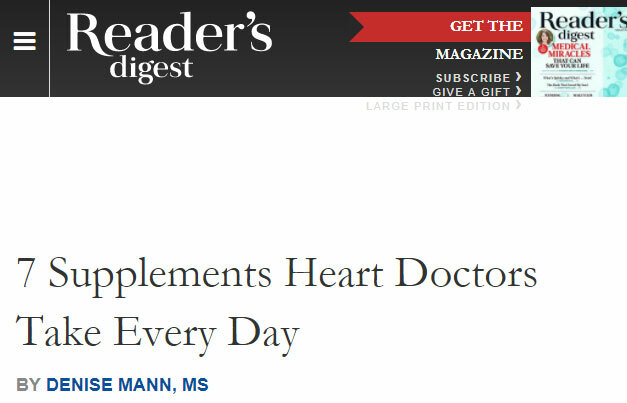 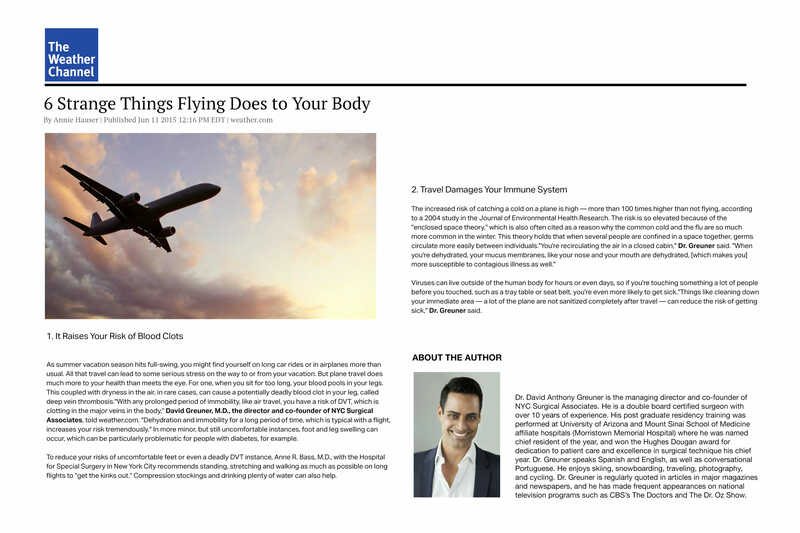 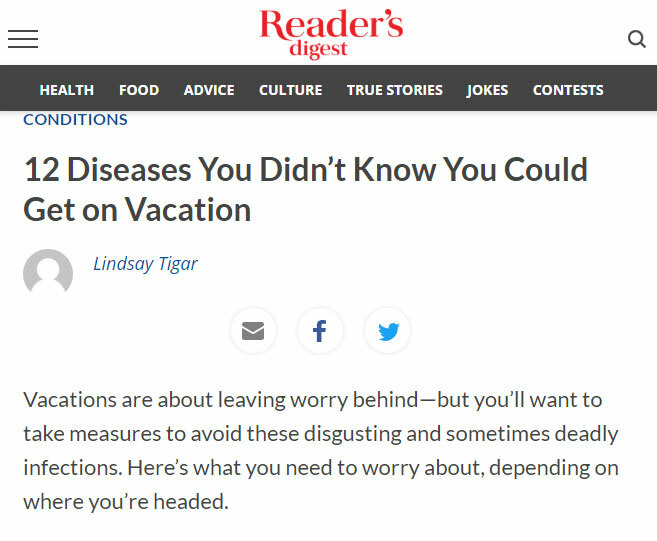 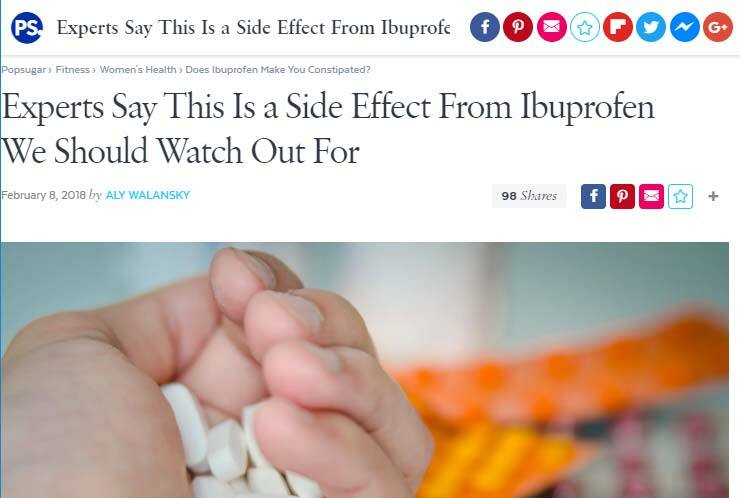 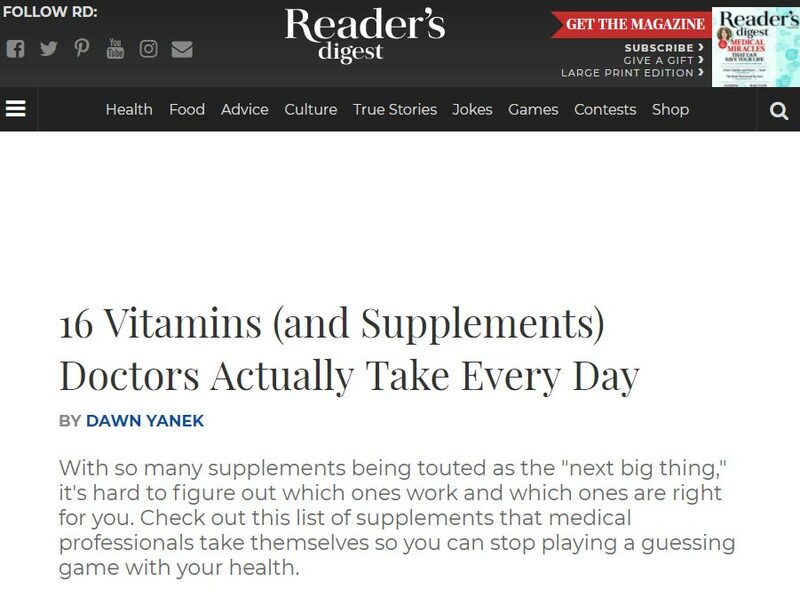 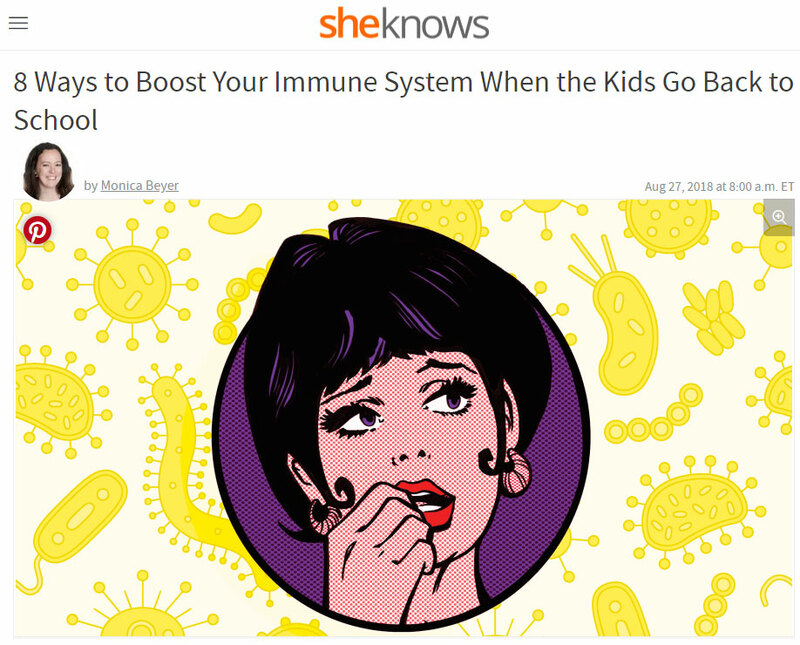 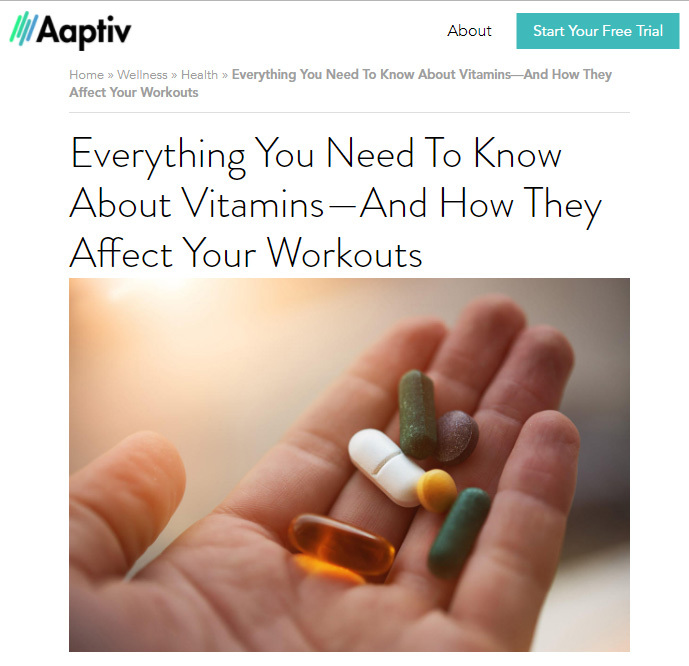 Dr. Greuner was recently featured in Insider discussing the effects of vitamin C on your body. 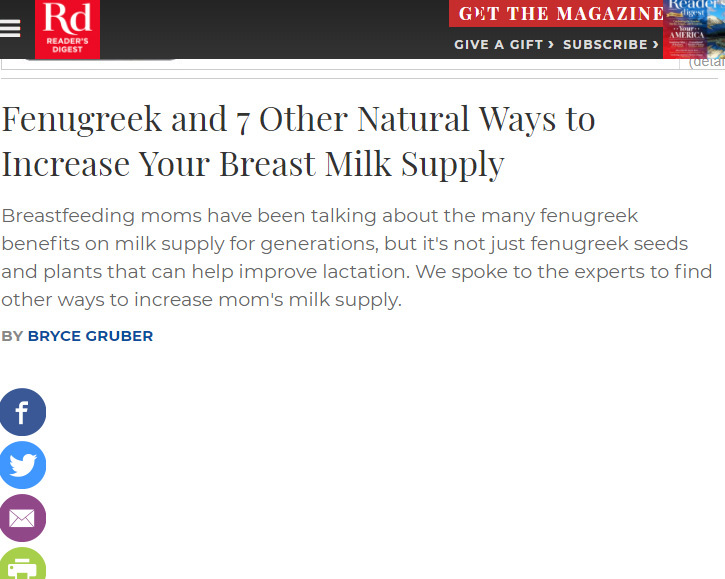 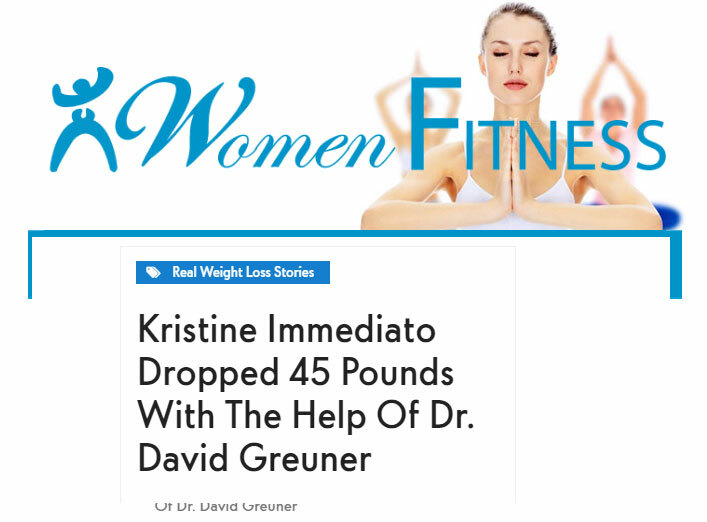 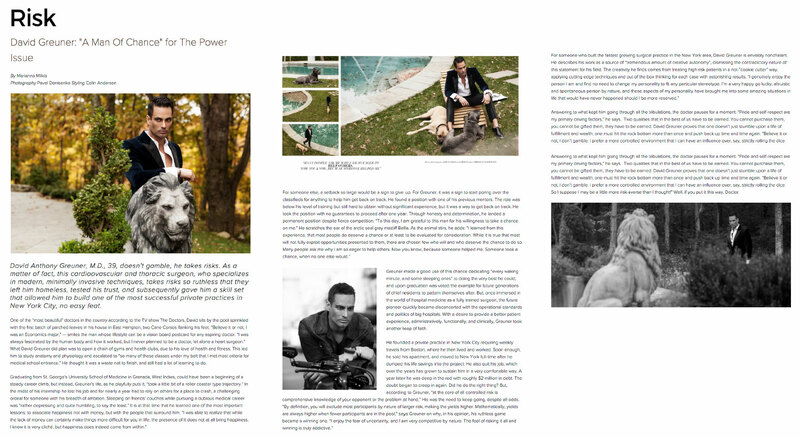 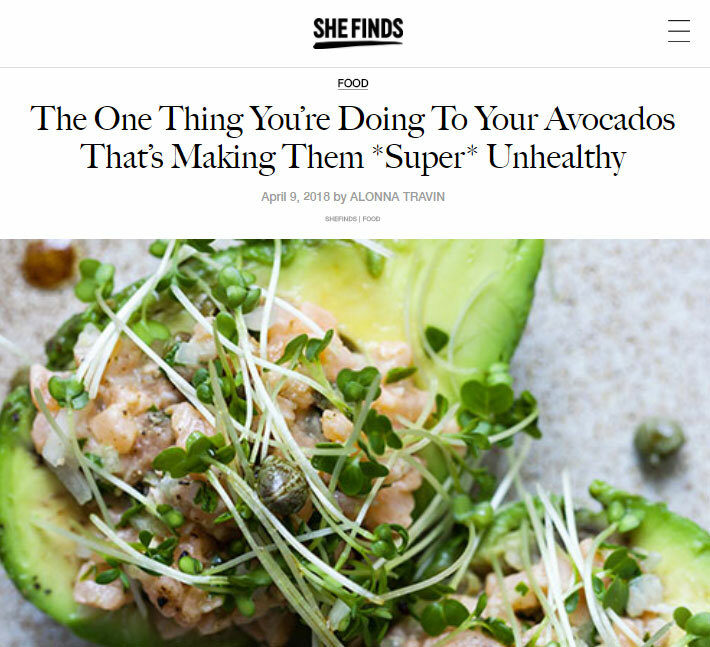 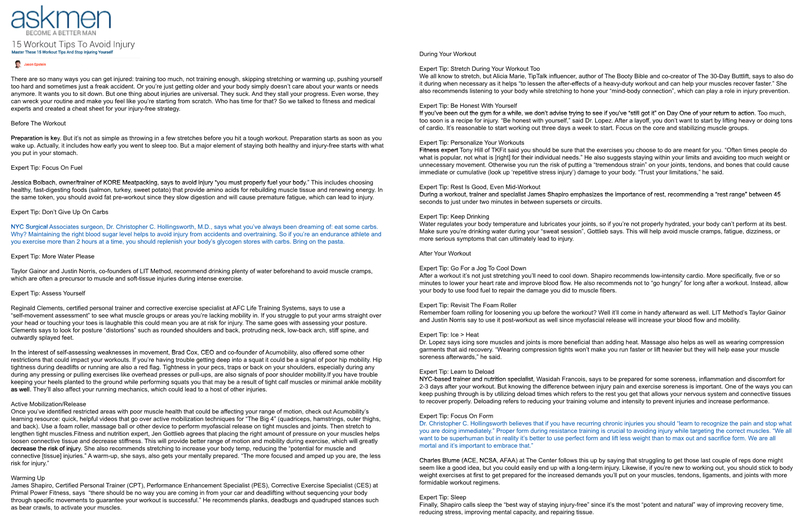 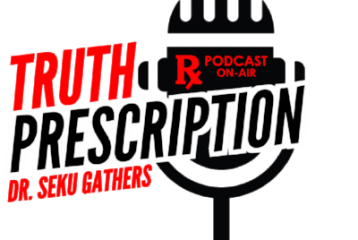 Dr. Greuner was recently featured in Eat This discussing superfoods women over 40 need to incorporate into their diet. 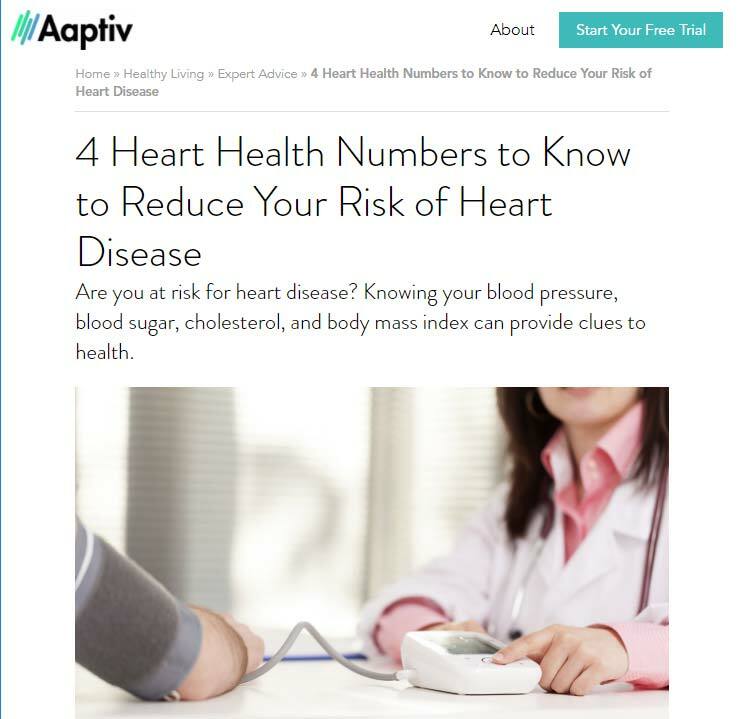 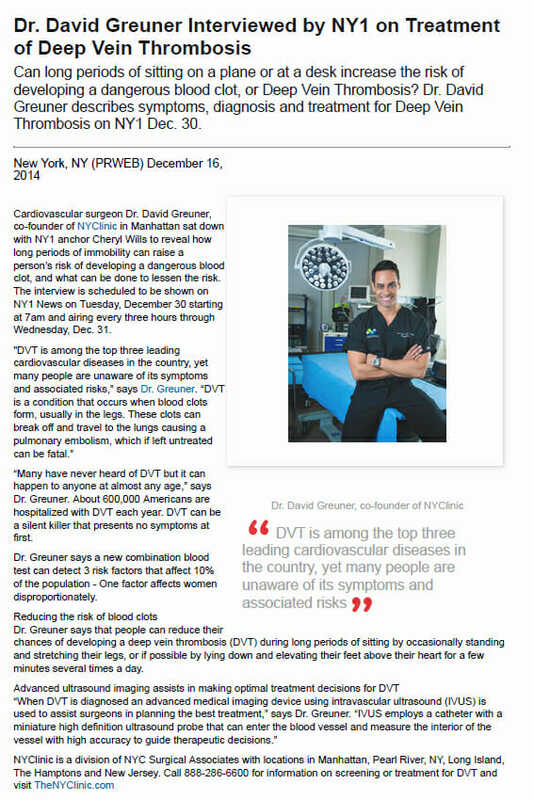 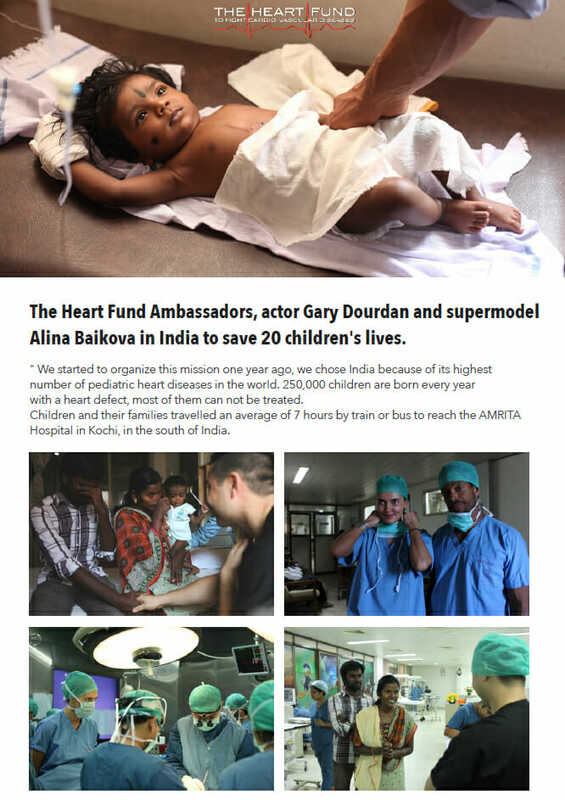 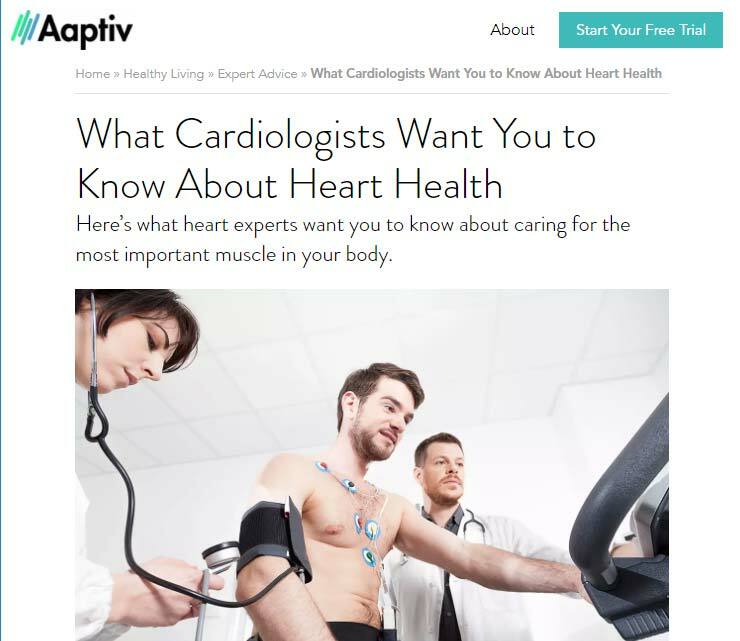 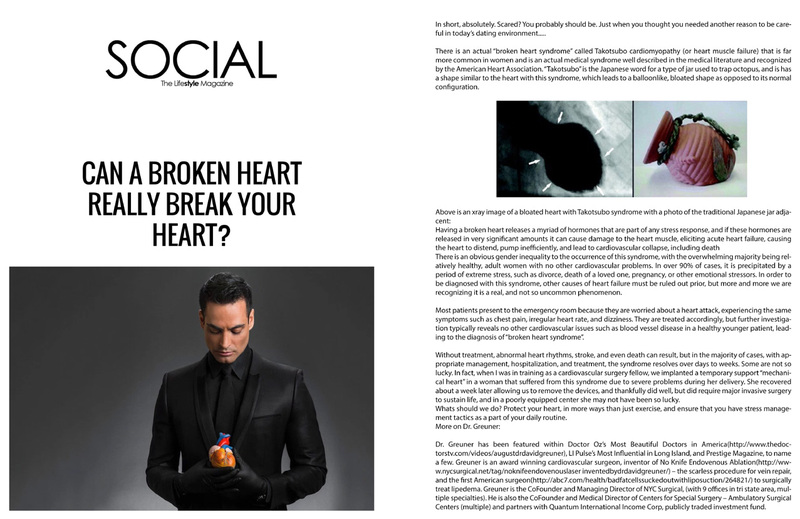 Dr. Greuner was recently featured in Aaptiv discussing heart disease. 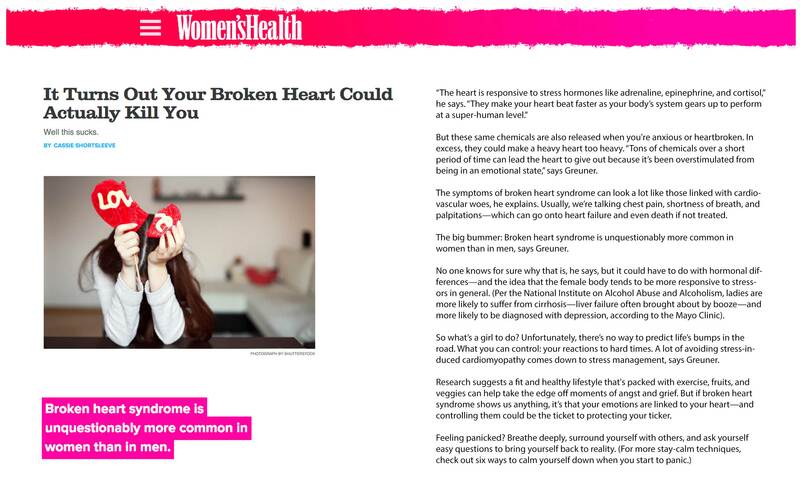 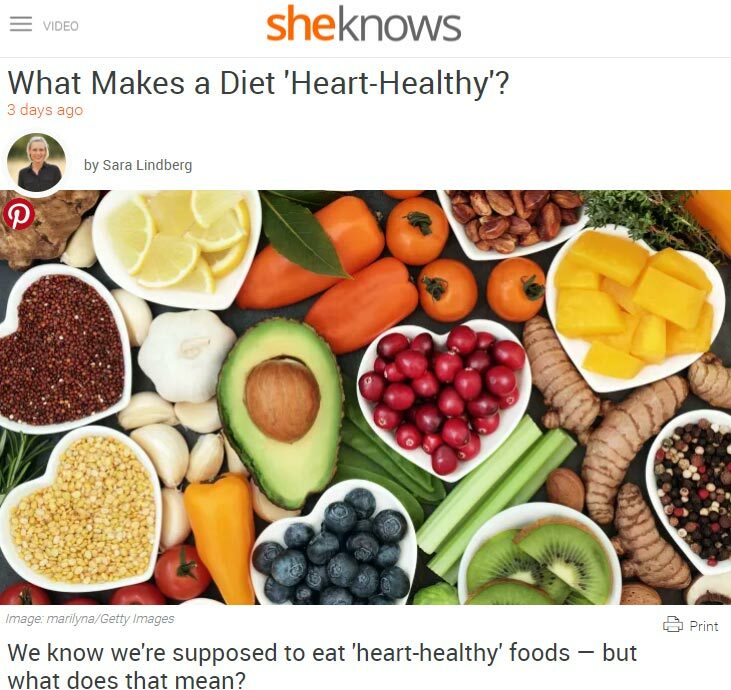 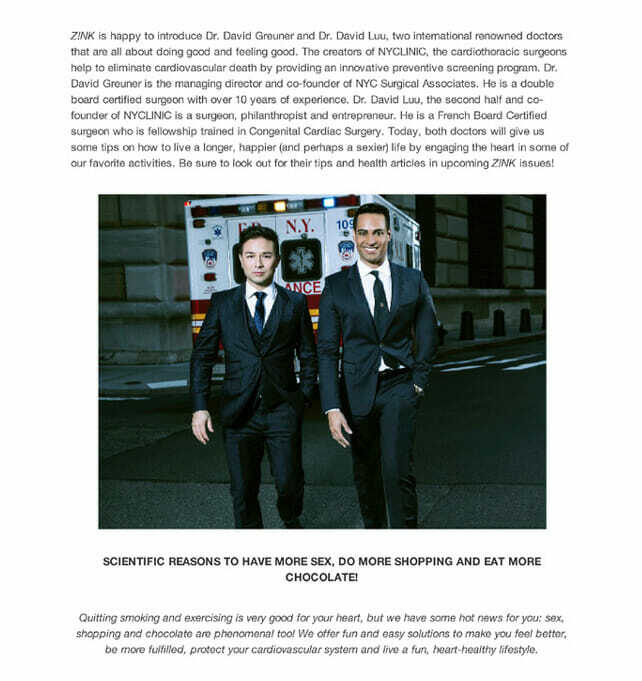 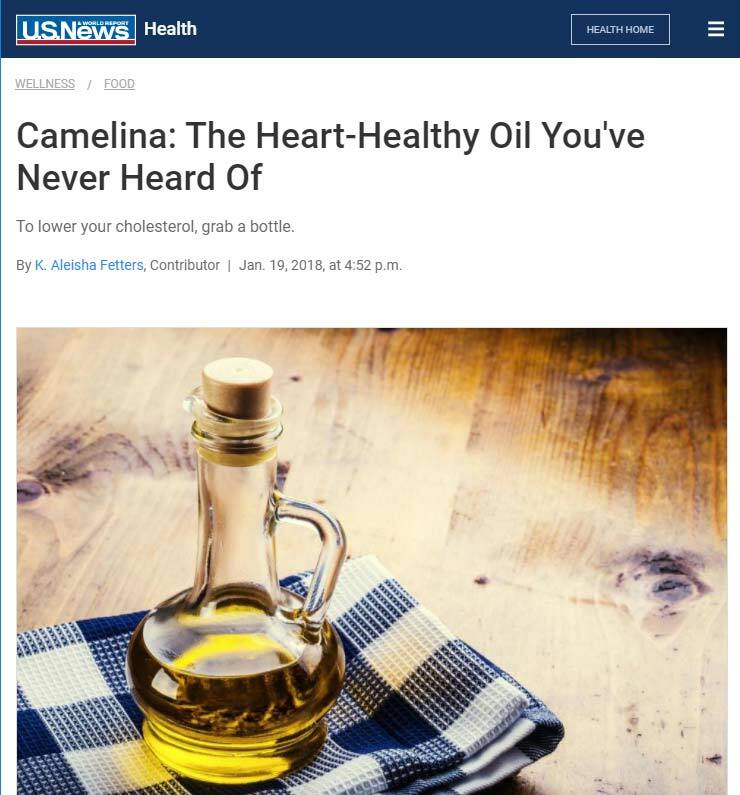 Dr. Greuner was recently featured in She Knows discussing heart health. 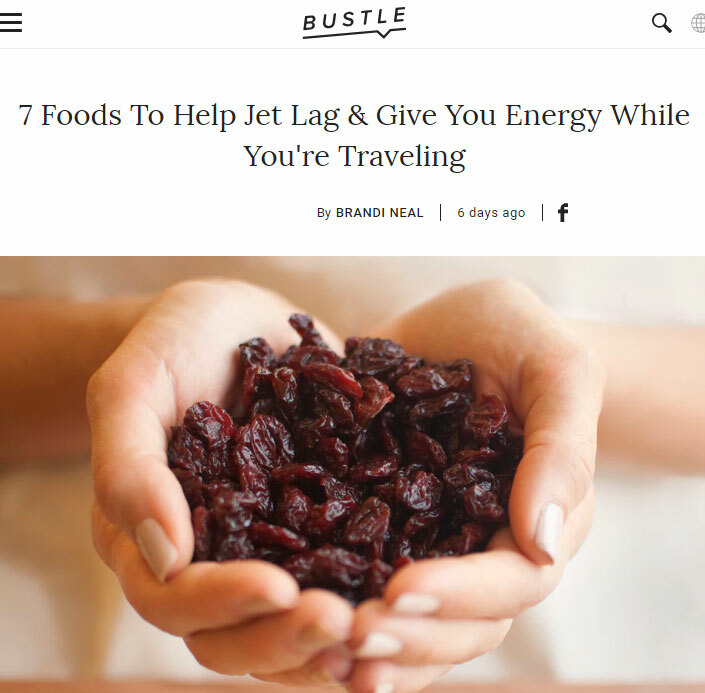 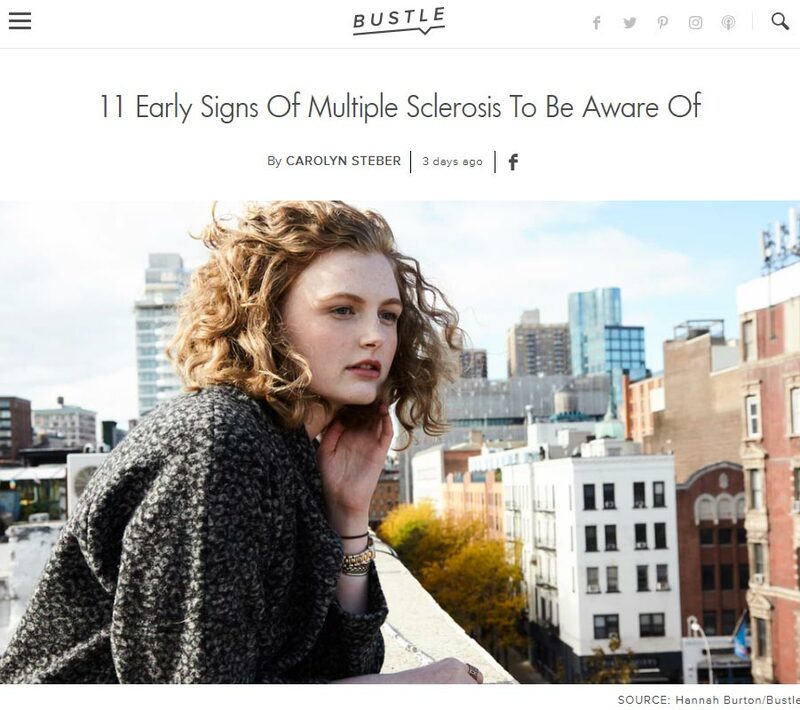 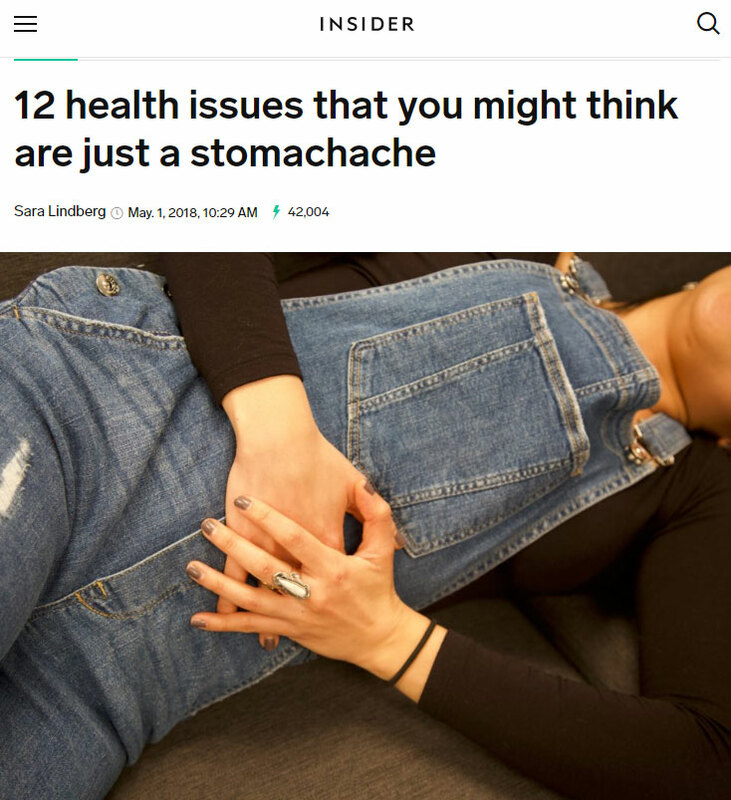 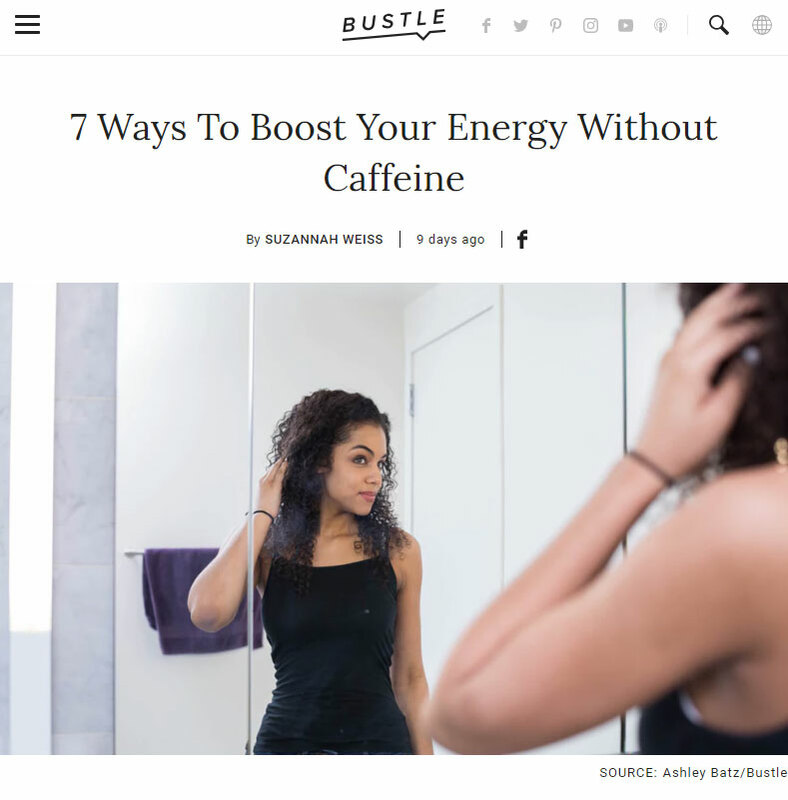 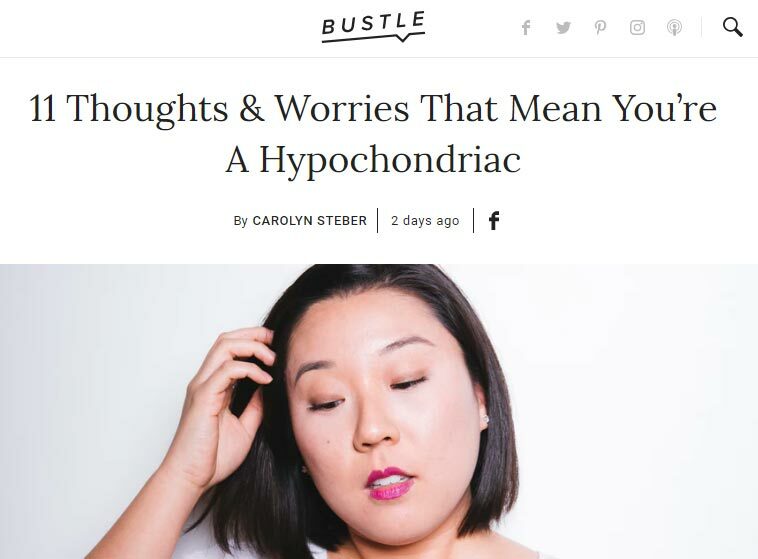 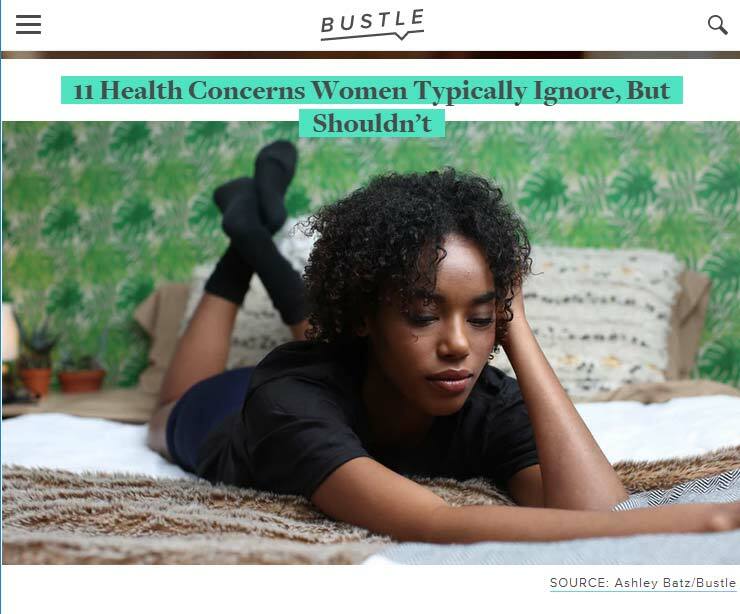 Dr. Greuner was recently featured in Bustle discussing adrenal fatigue. 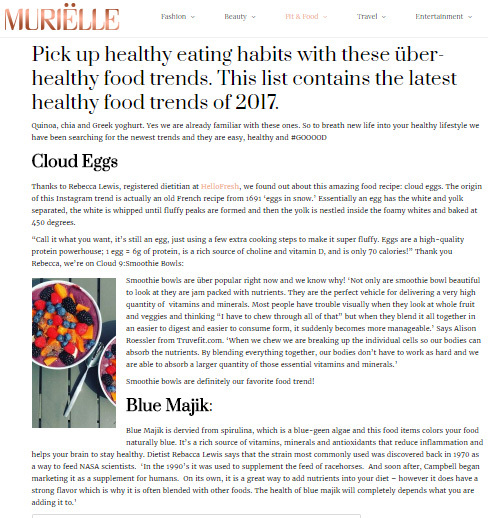 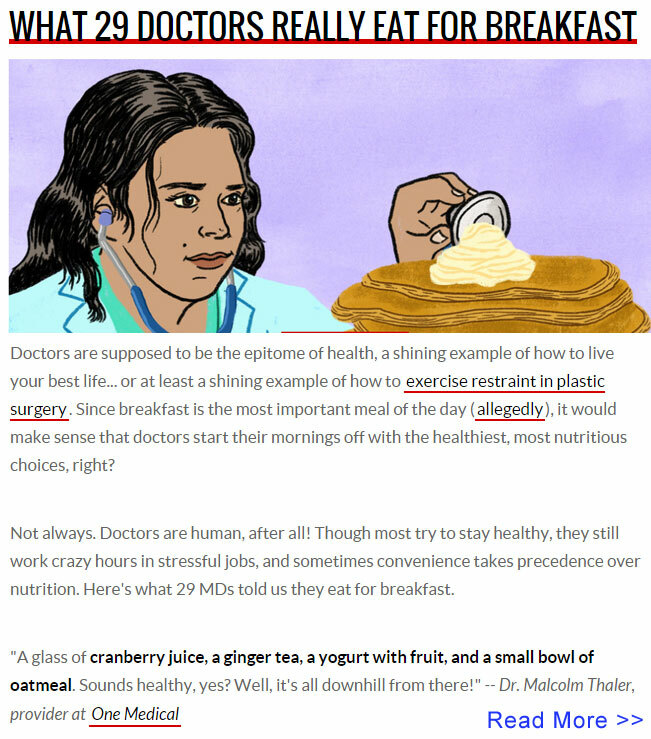 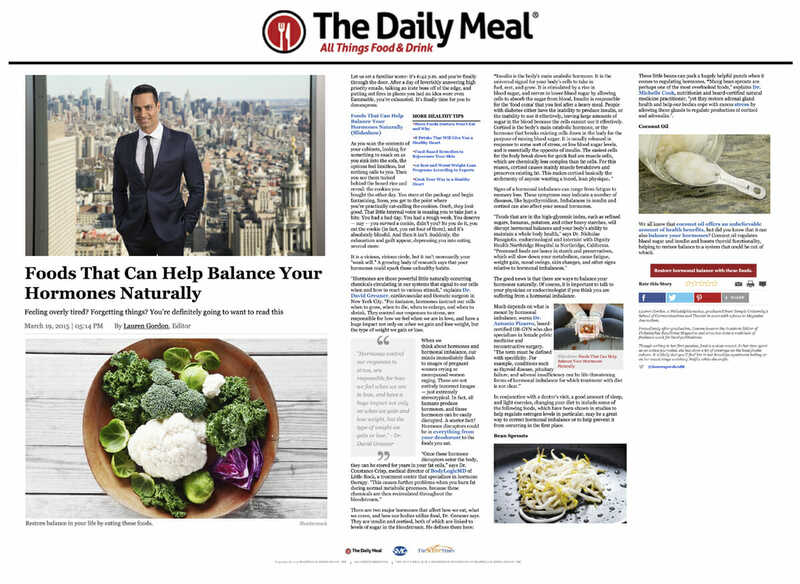 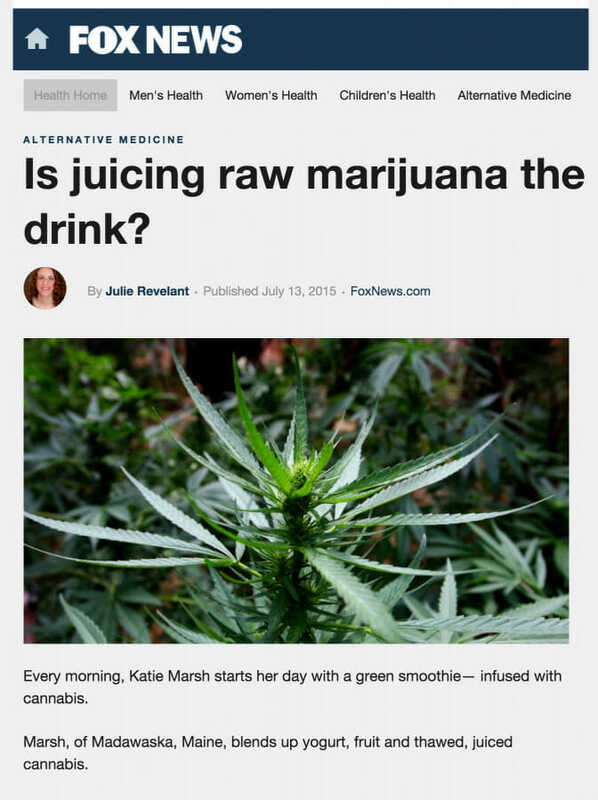 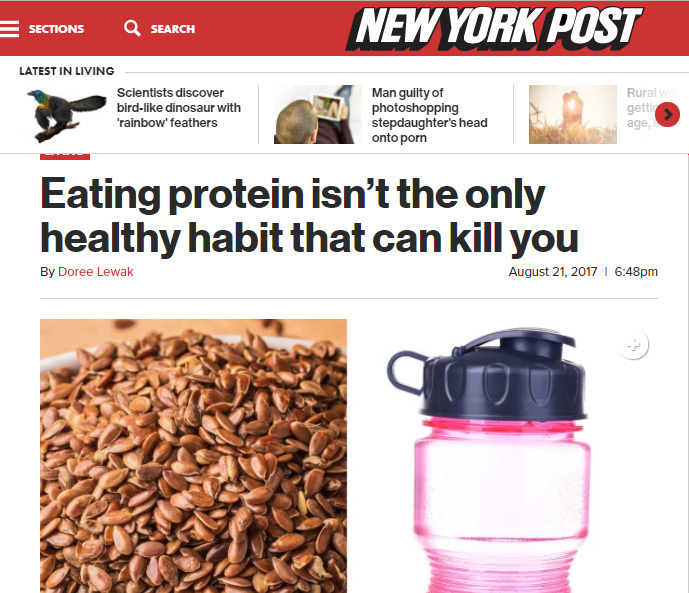 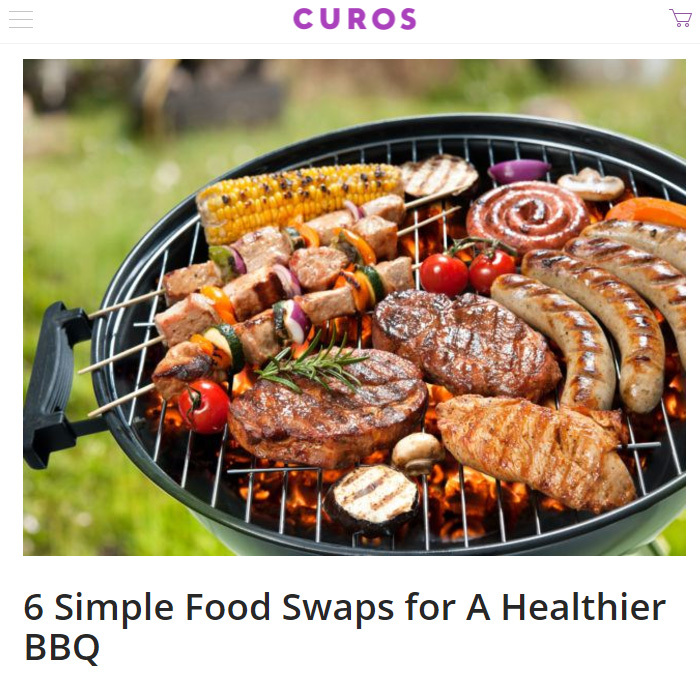 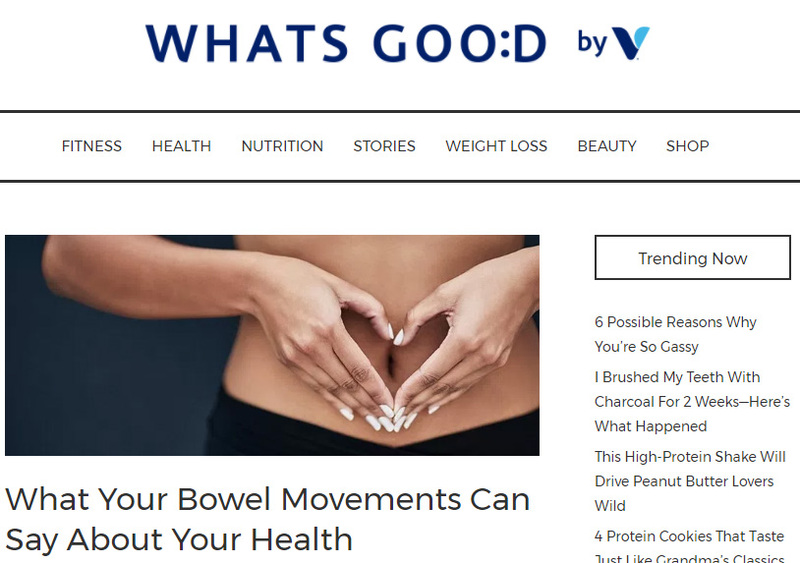 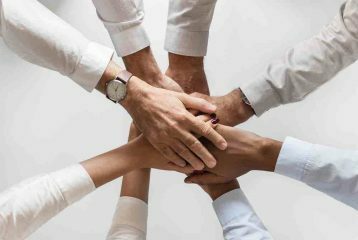 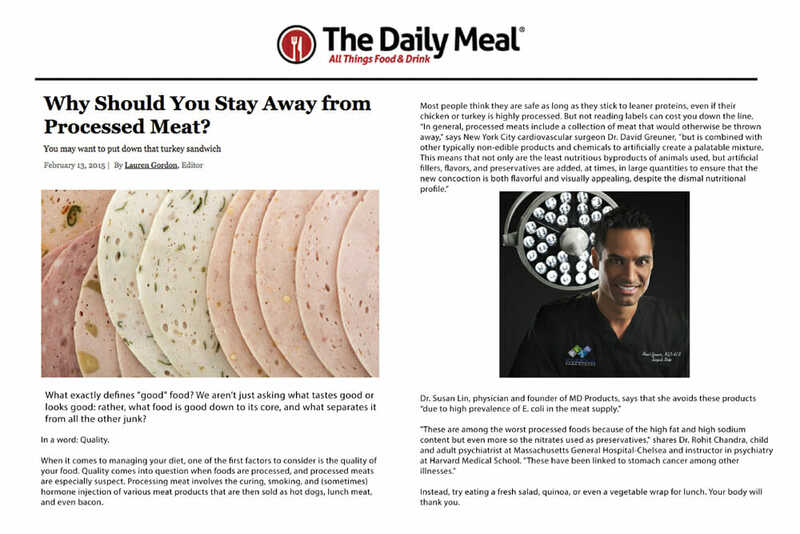 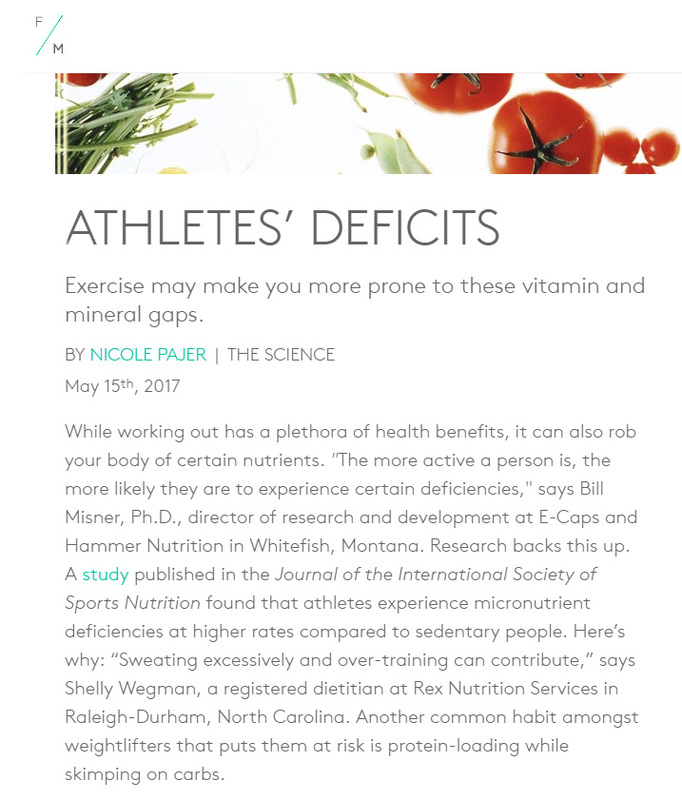 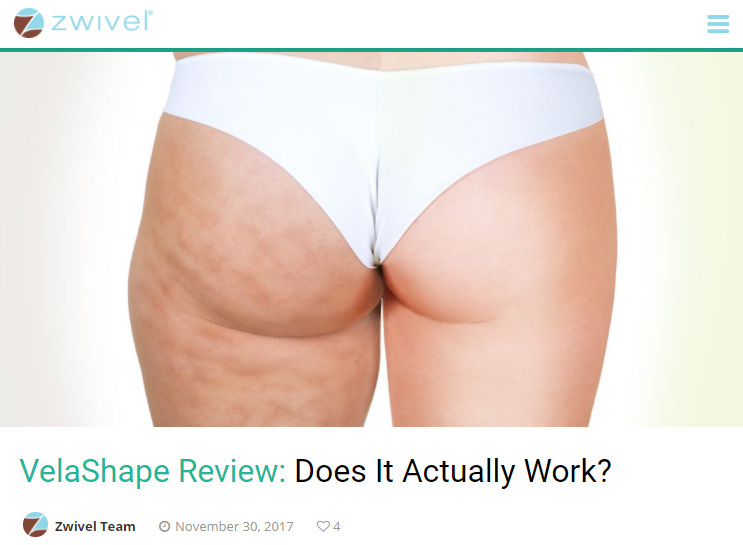 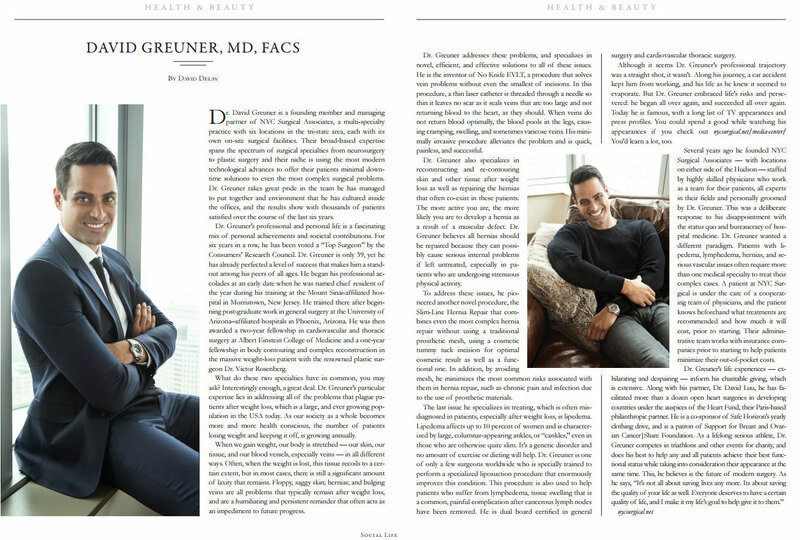 Dr. Greuner was recently featured in Reviews.com discussing the importance of healthy eating habits. 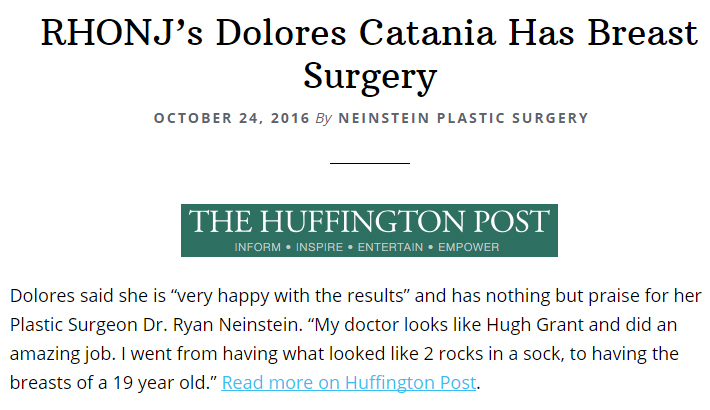 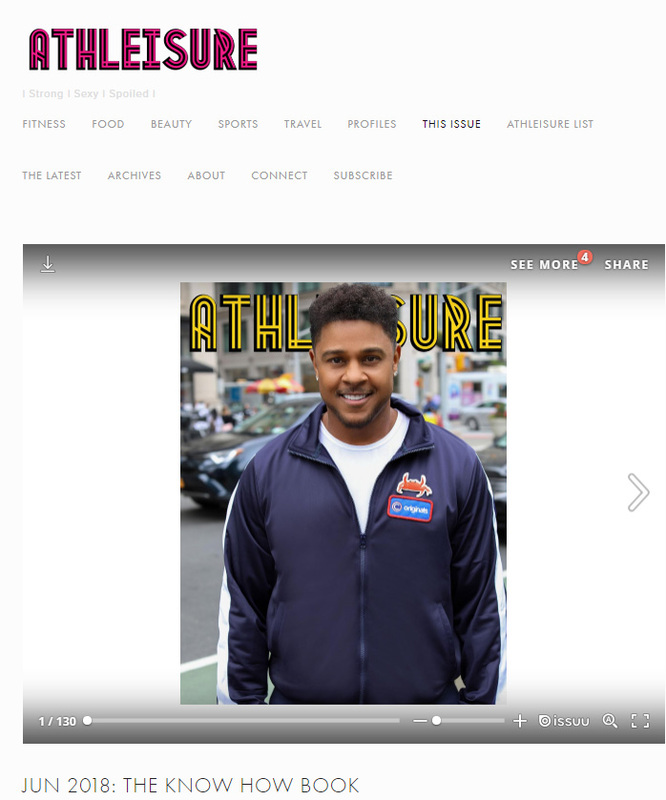 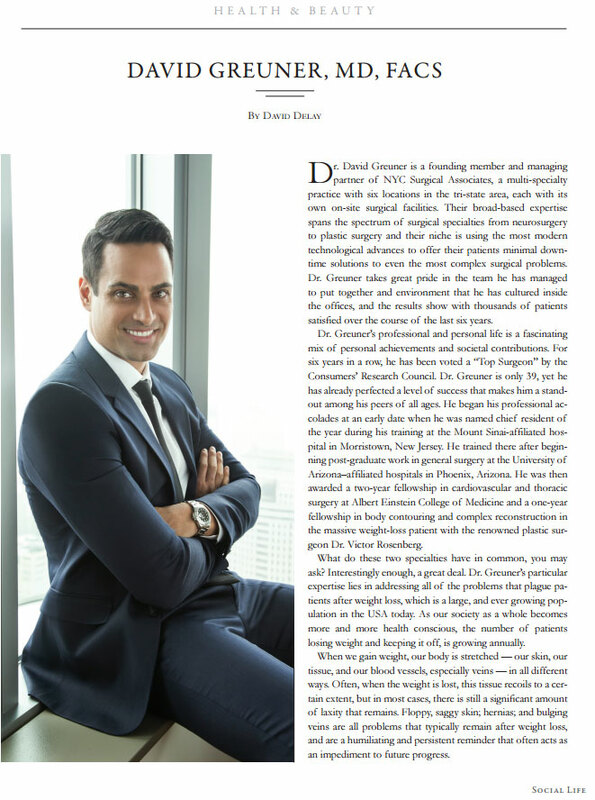 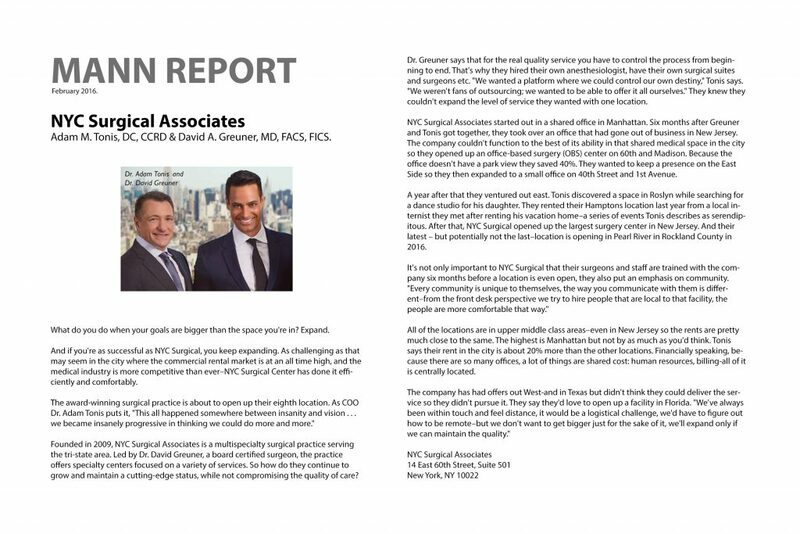 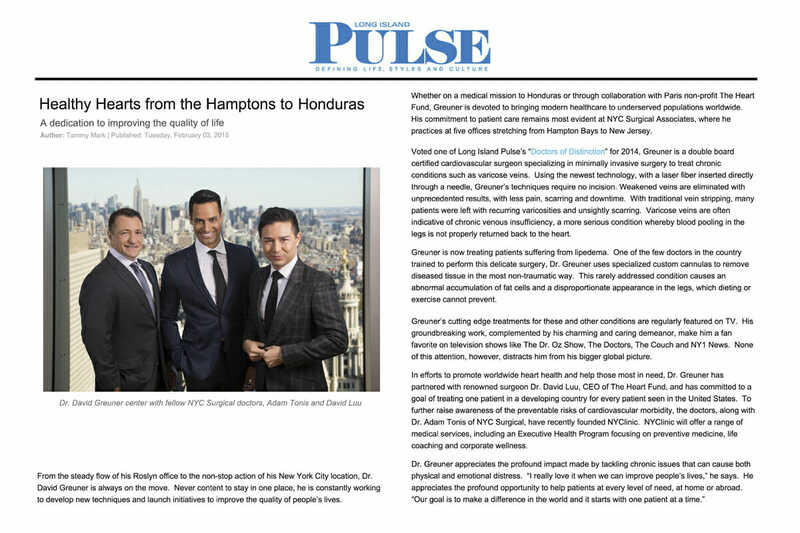 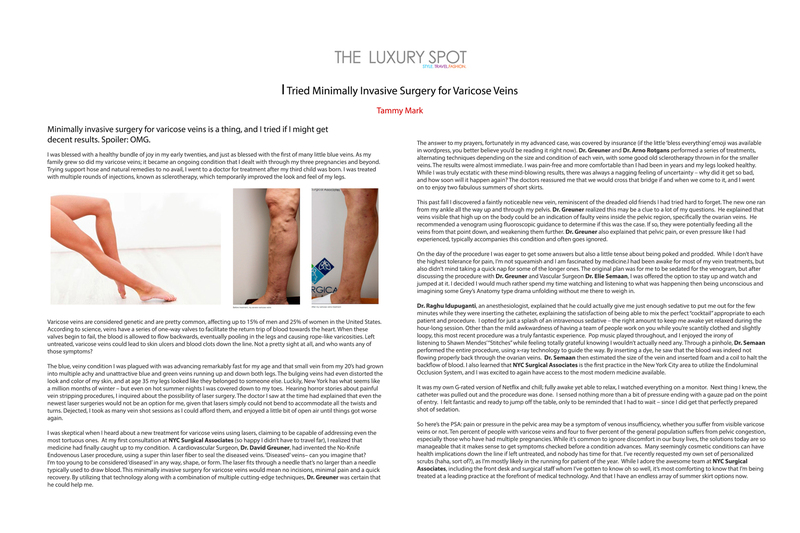 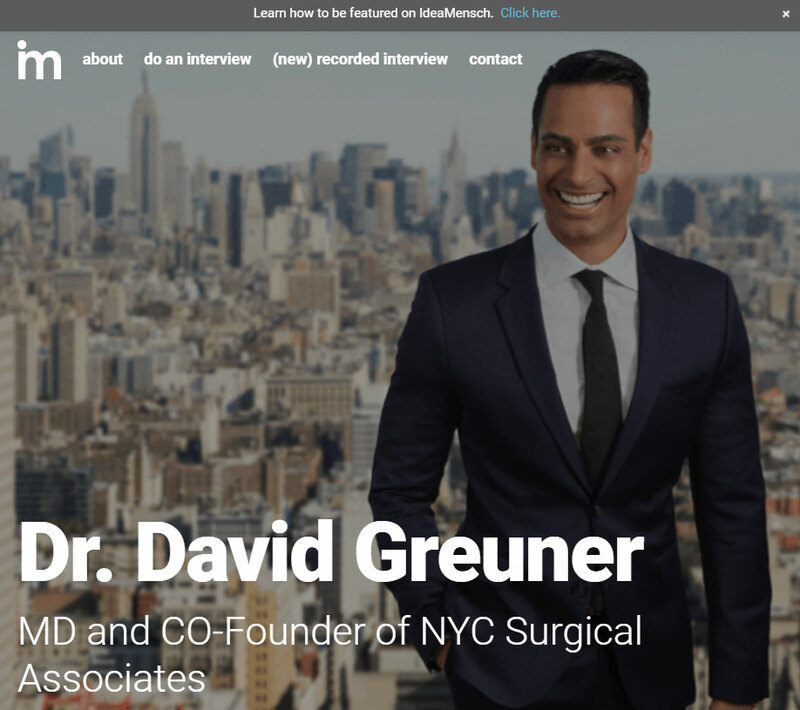 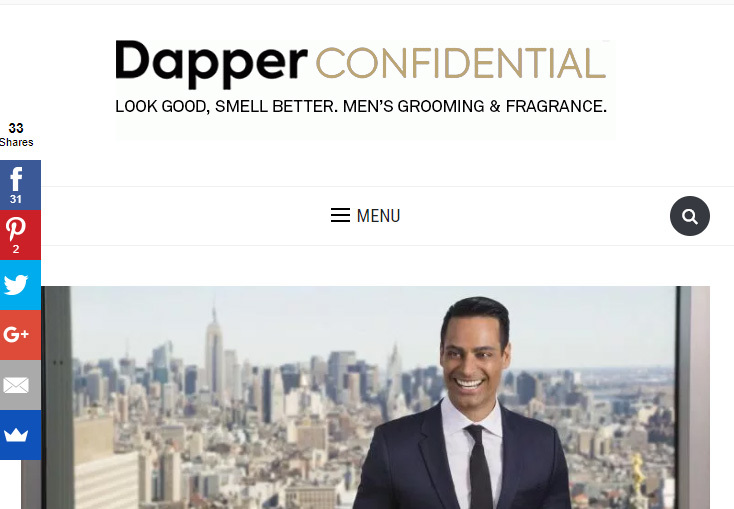 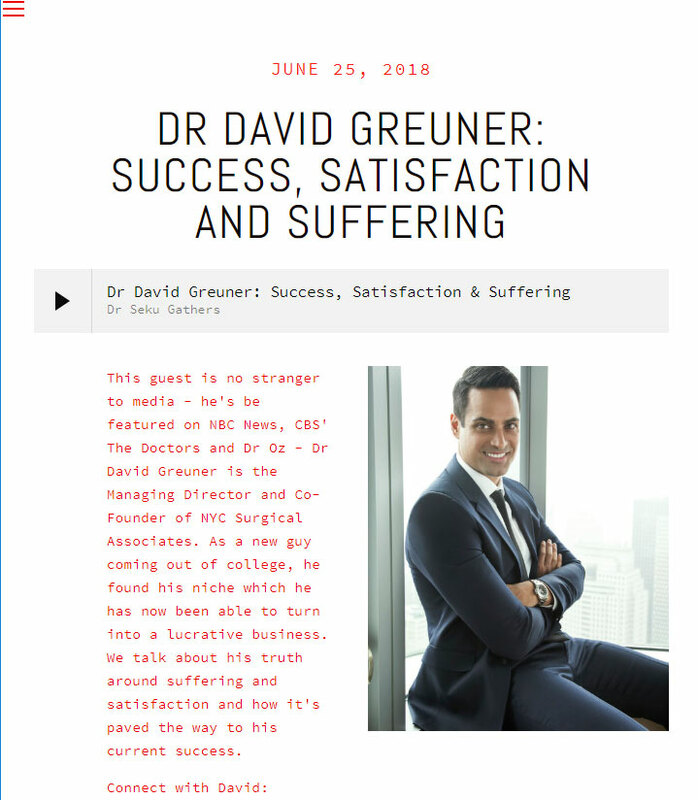 Dr. Greuner was recently interviewed by Cultivate Wellness discussing his journey, medicine, and NYC Surgical Associates. 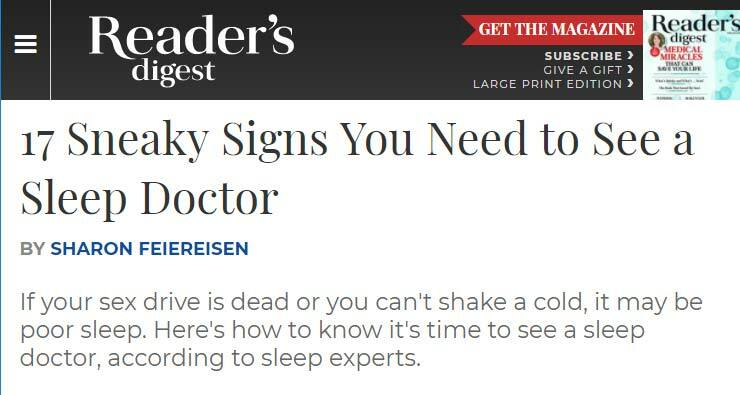 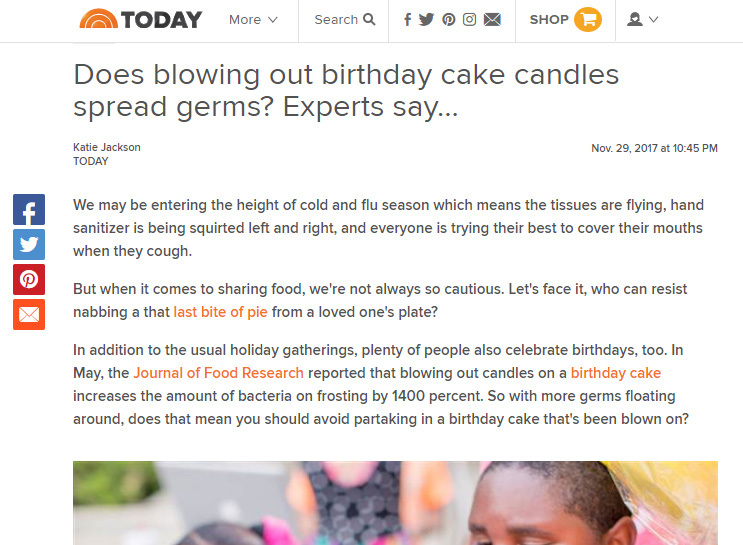 Dr. Greuner was recently featured in Ladders discussing the dangers of cold temperatures. 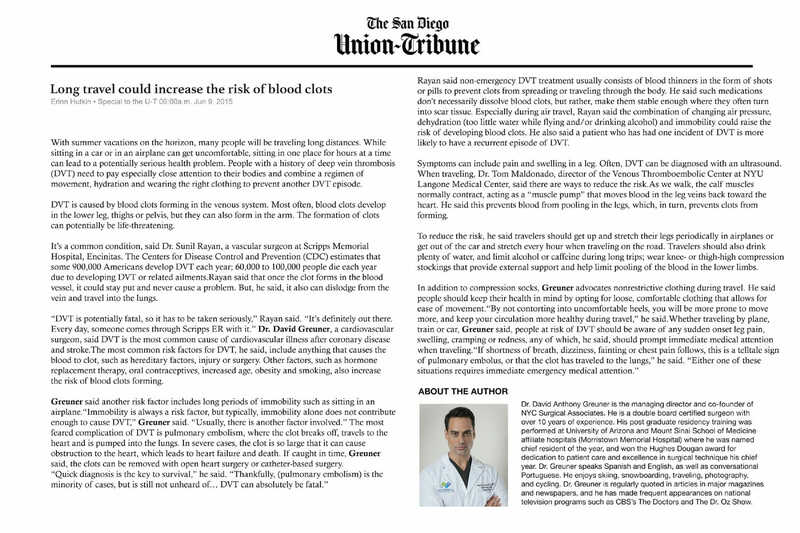 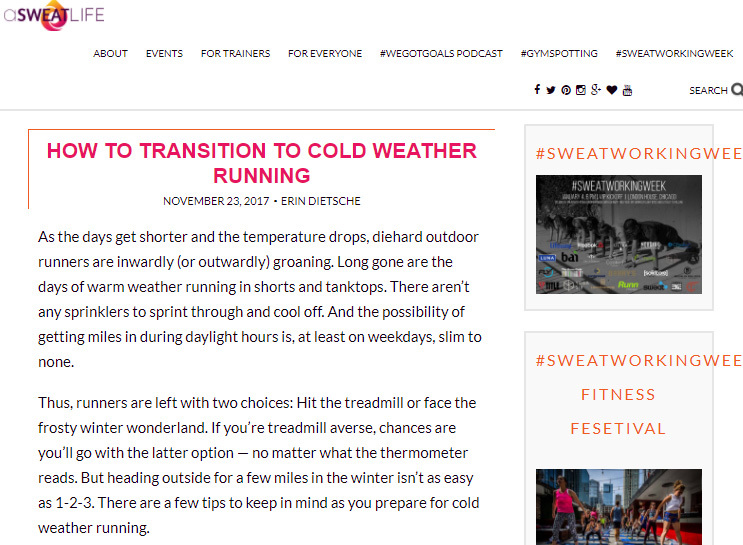 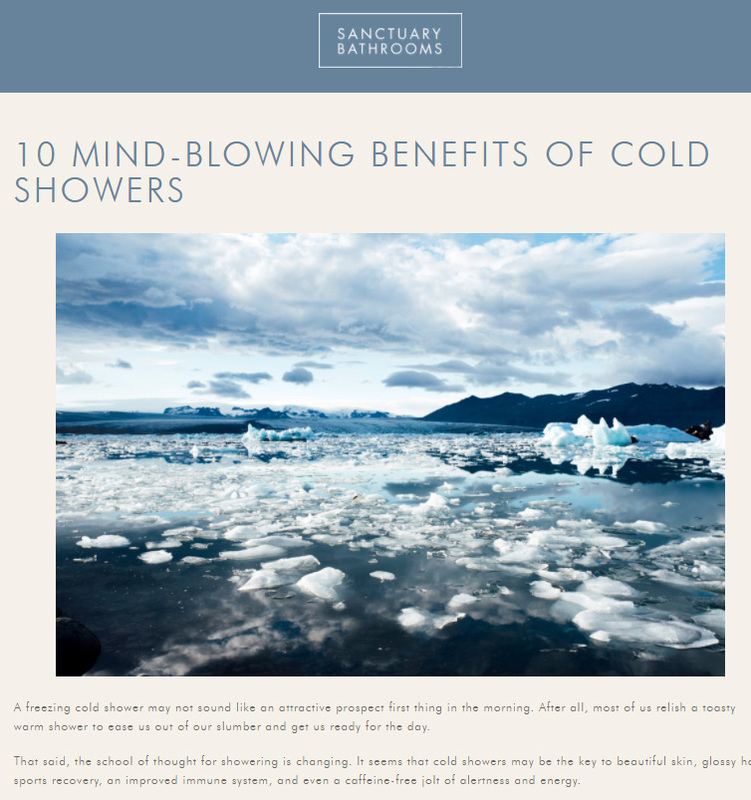 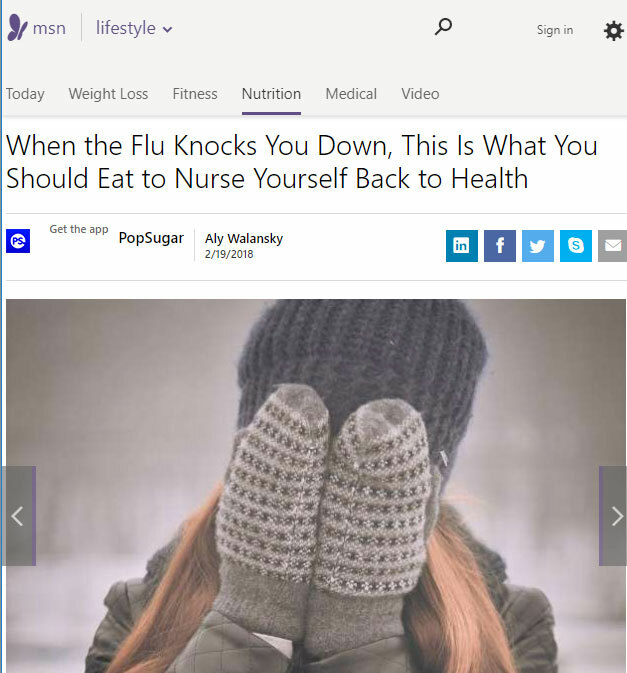 Dr. Gruner was recently featured in Brit + Co discussing the dangers of cold weather. 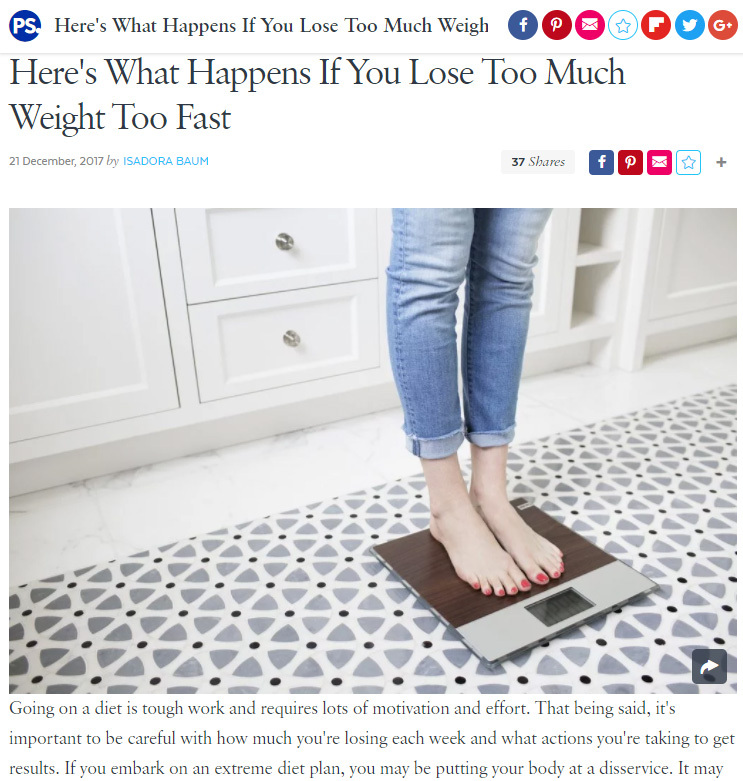 Dr. Greuner was recently featured in Bicycling discussing one-minute weight loss tips. 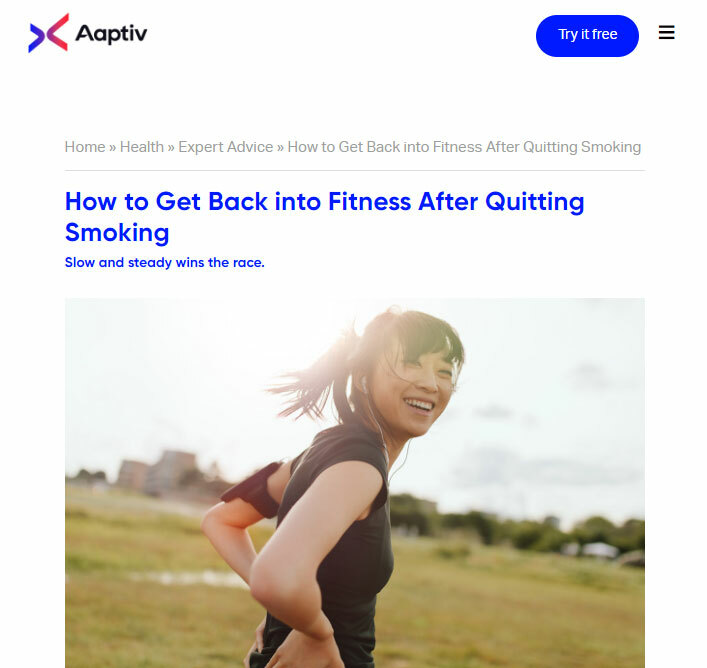 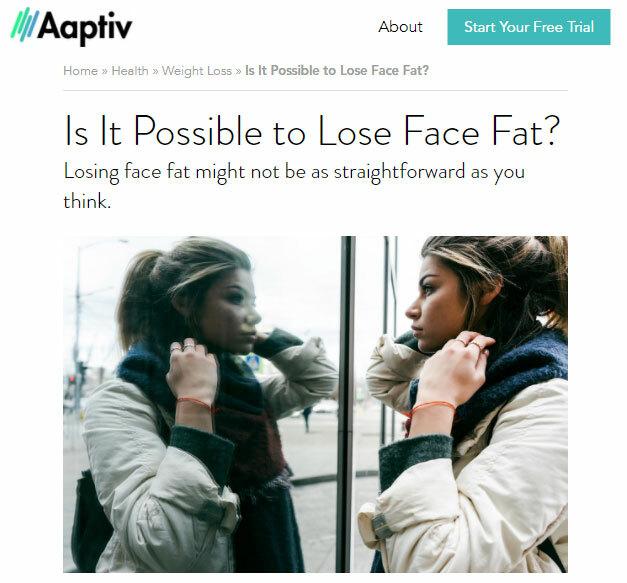 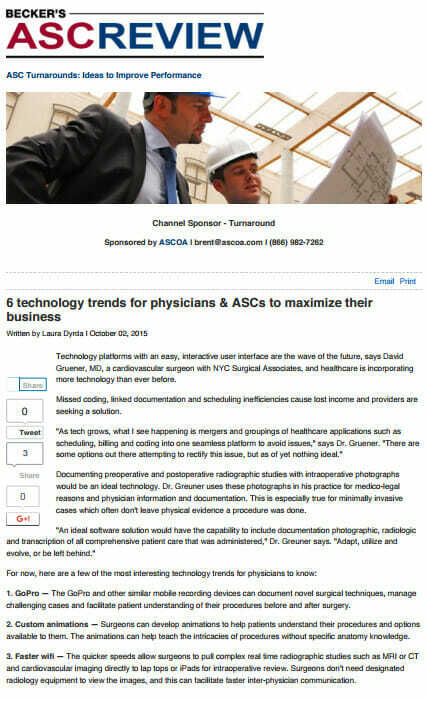 Dr.Hollingsworth was recently featured in Aaptiv discussing health in your 50s. 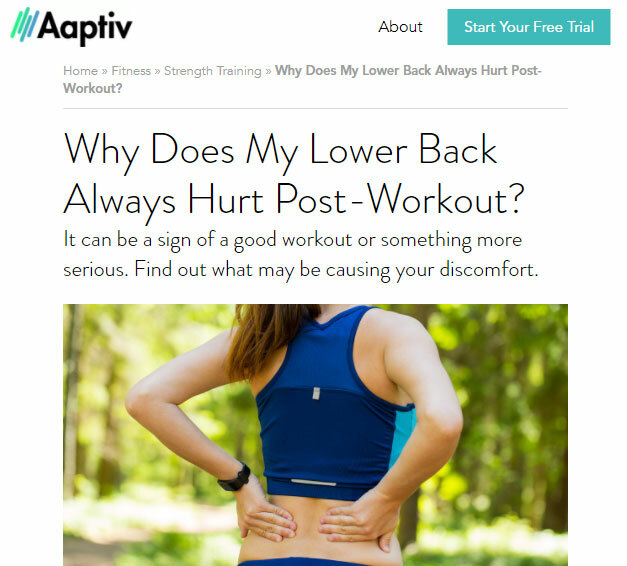 Dr. Gruener was recently featured in Aaptiv discussing rehabilitation for a hip injury. 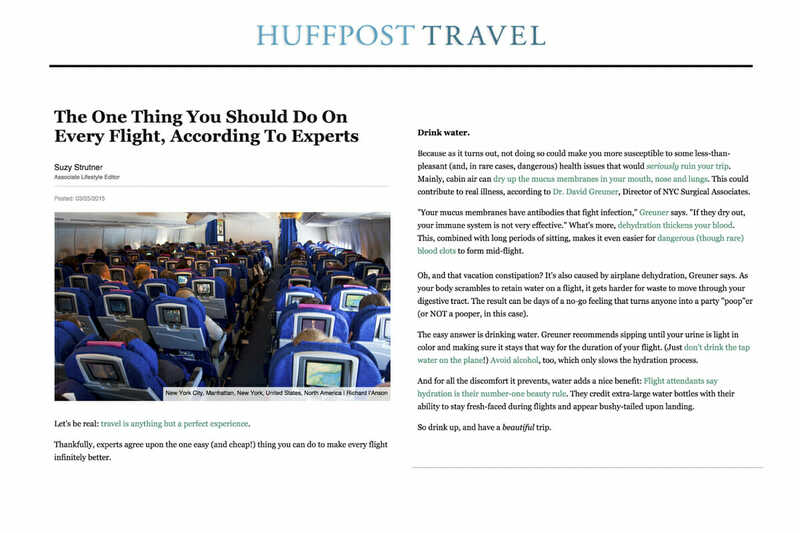 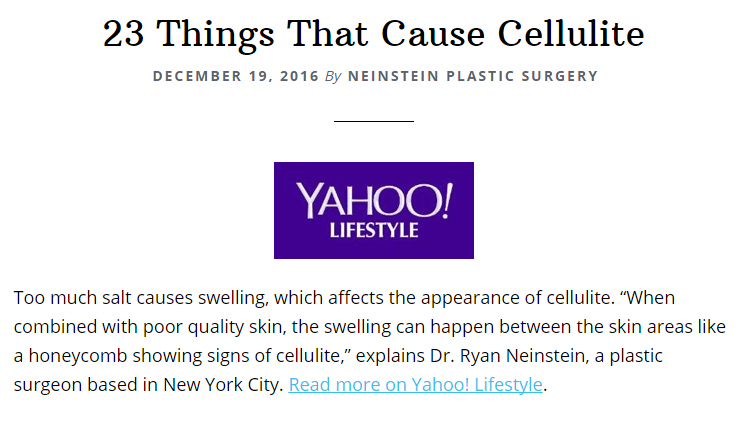 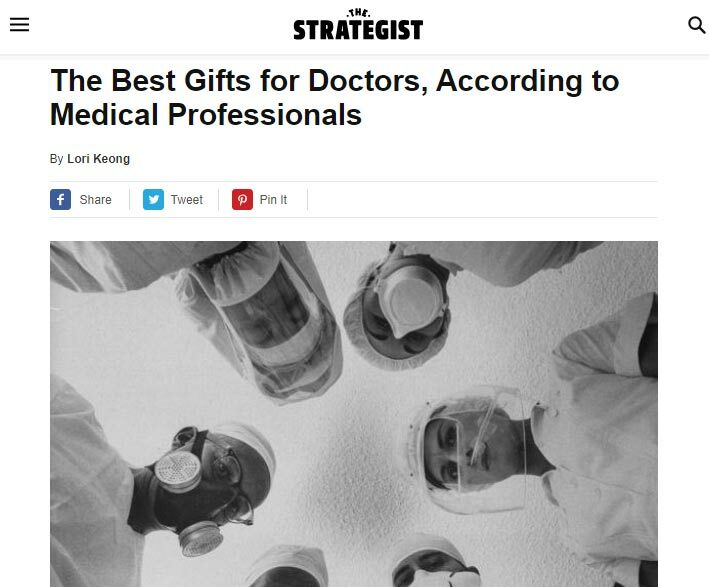 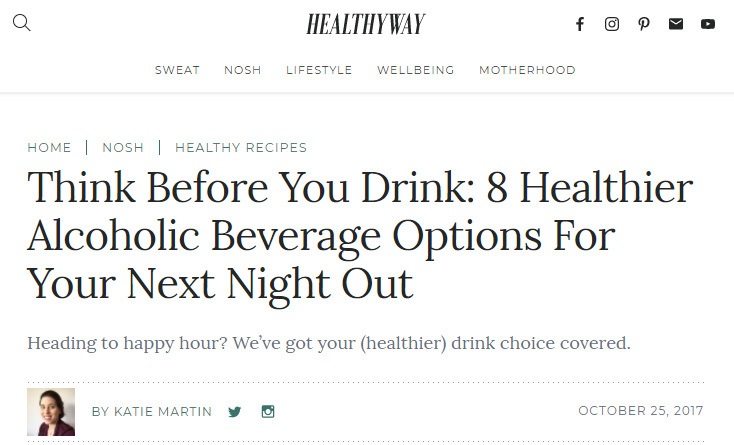 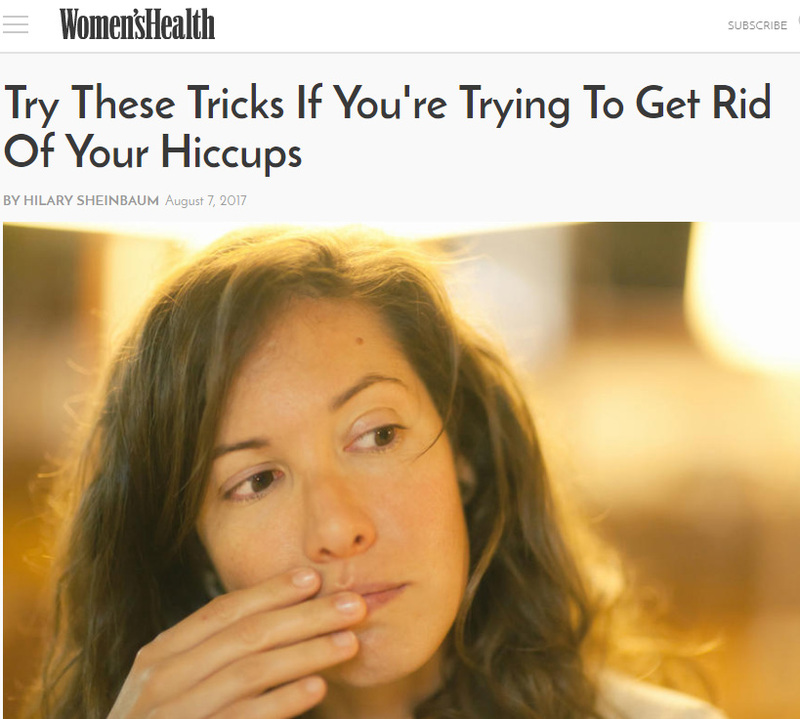 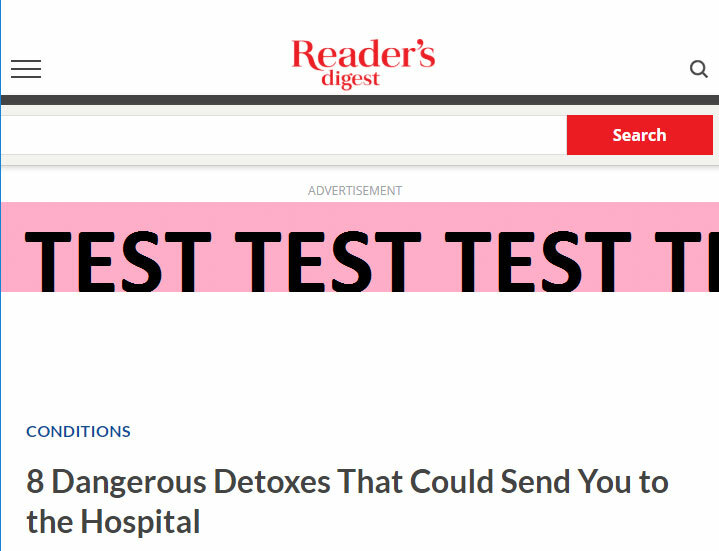 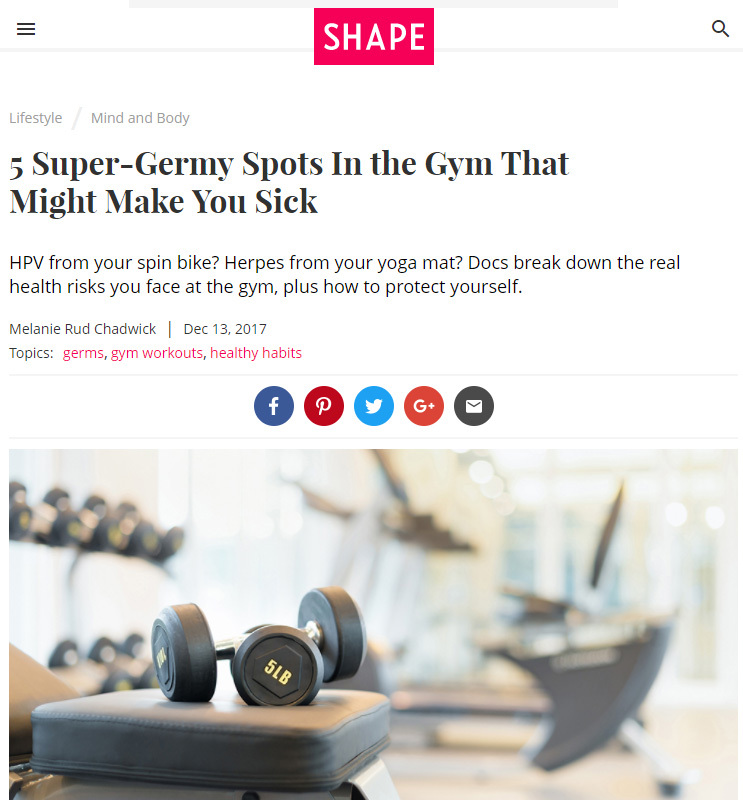 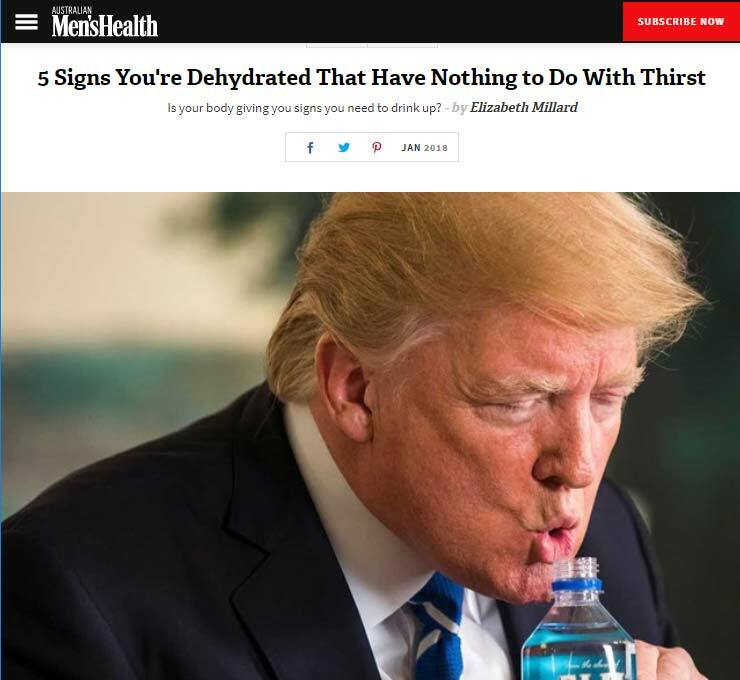 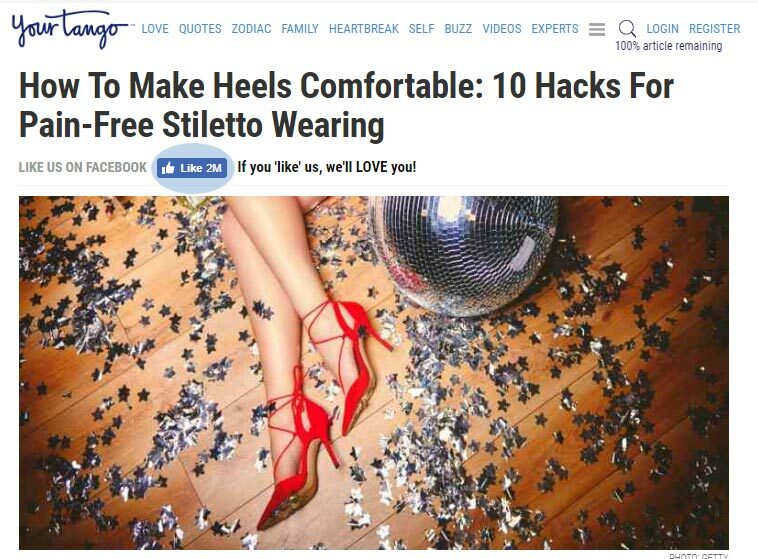 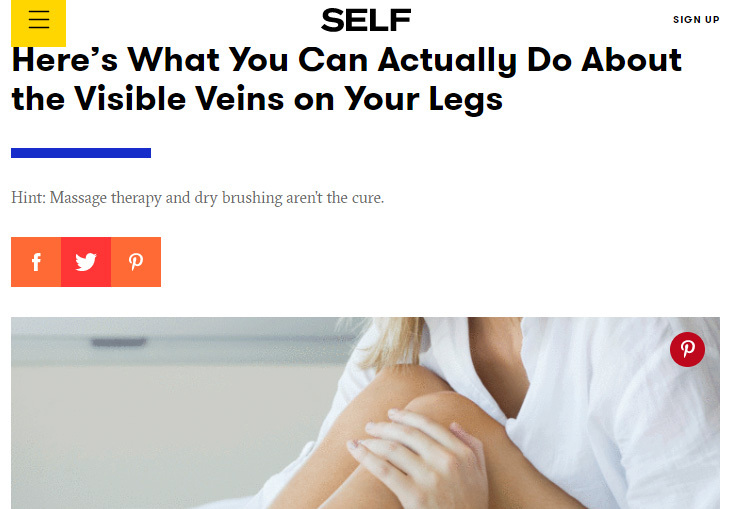 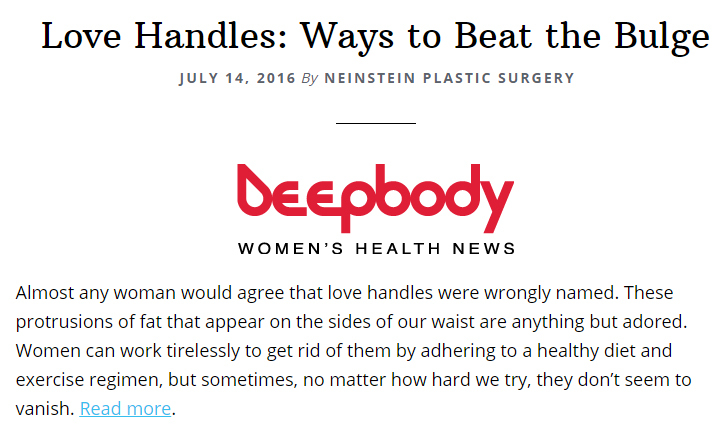 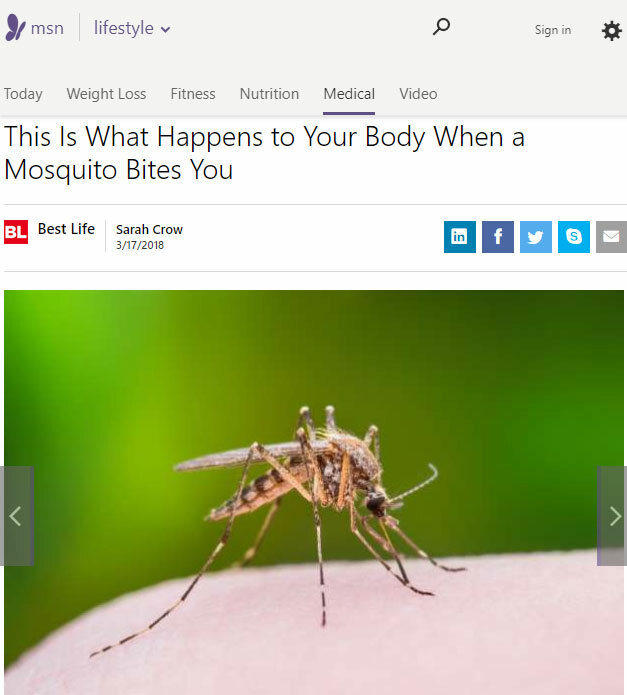 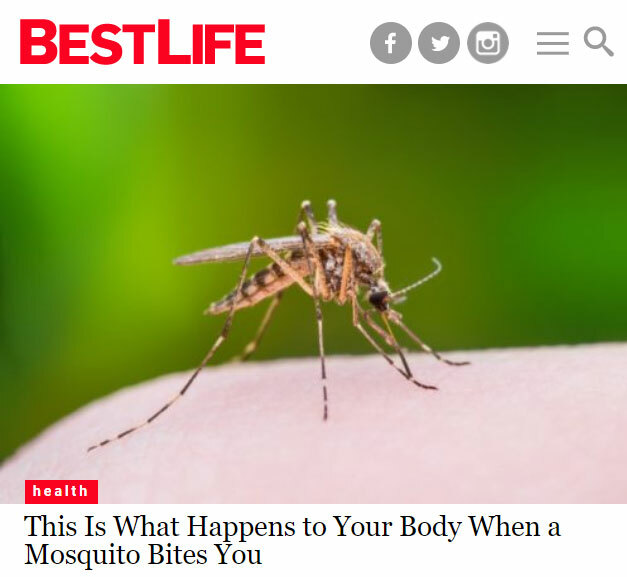 Dr. Hollingsworth was recently featured in HuffPost discussing night sweats. 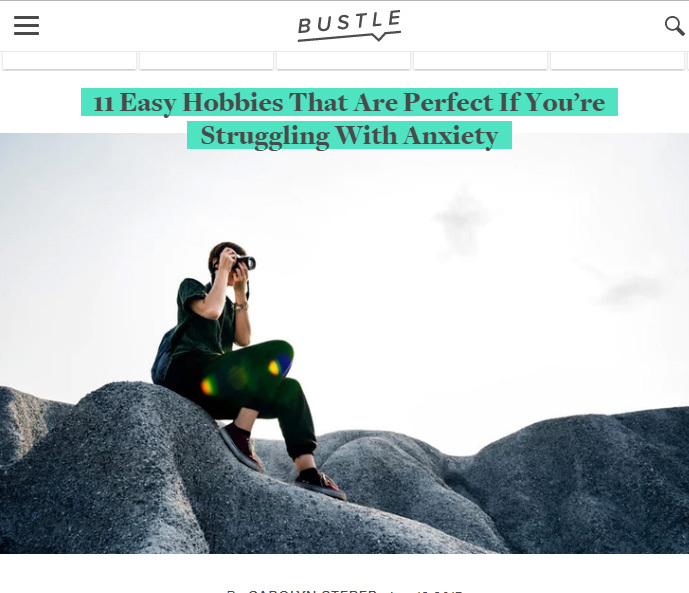 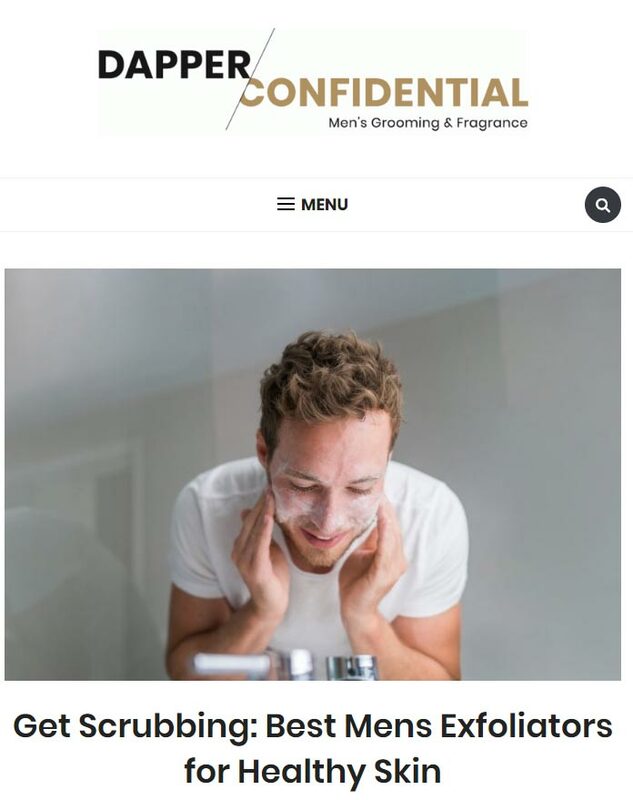 Dr. Greuner was recently featured in Bustle discussing concentration. 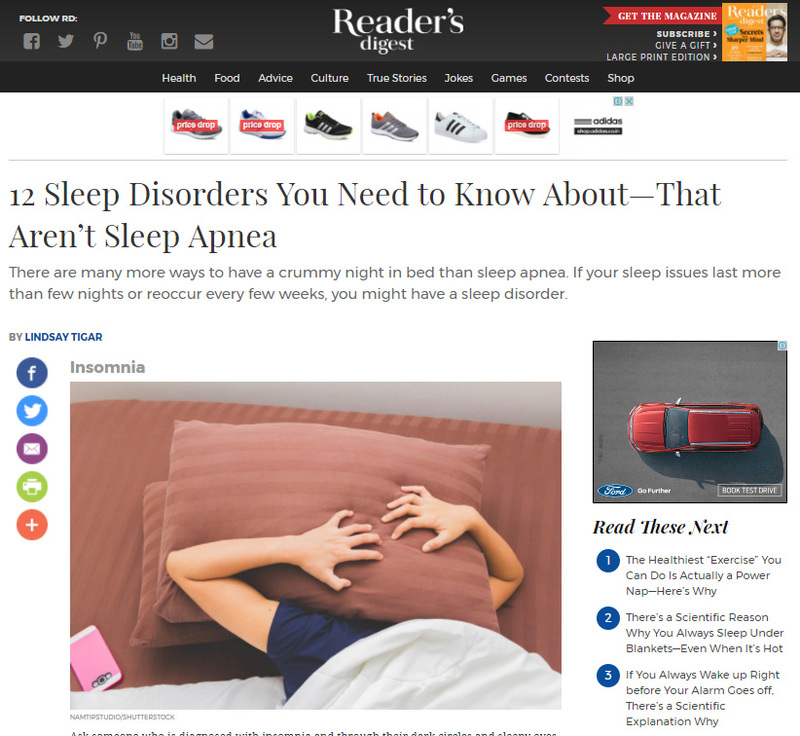 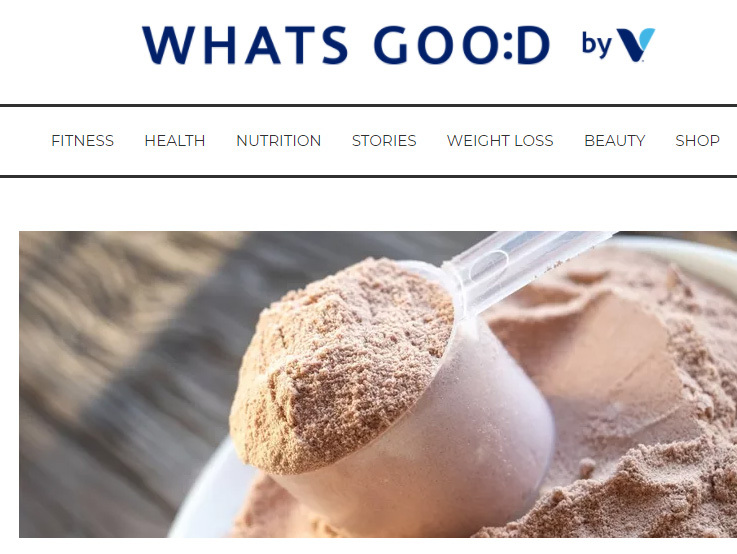 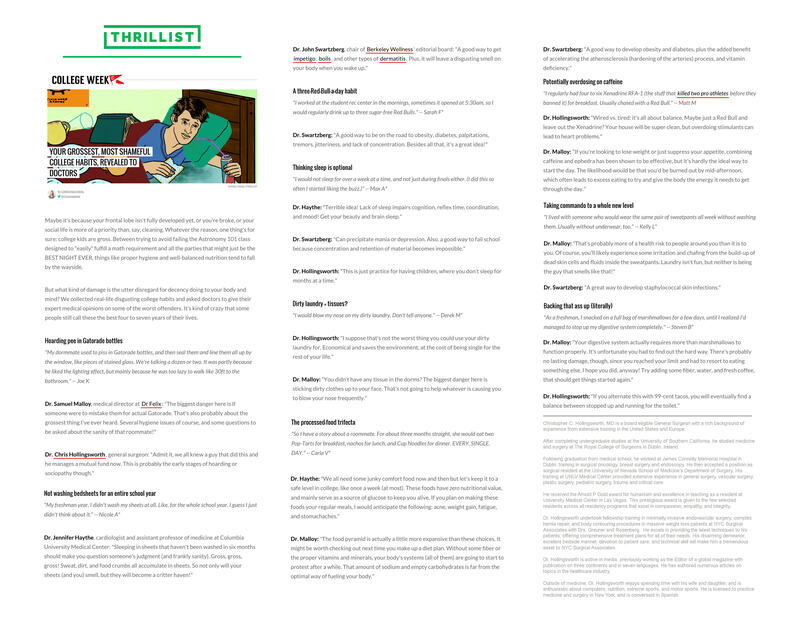 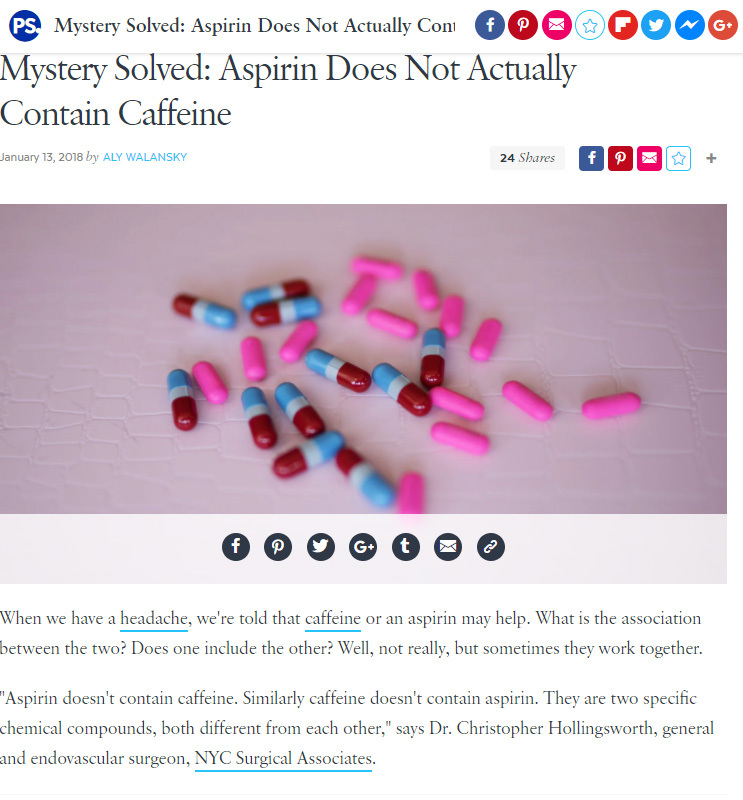 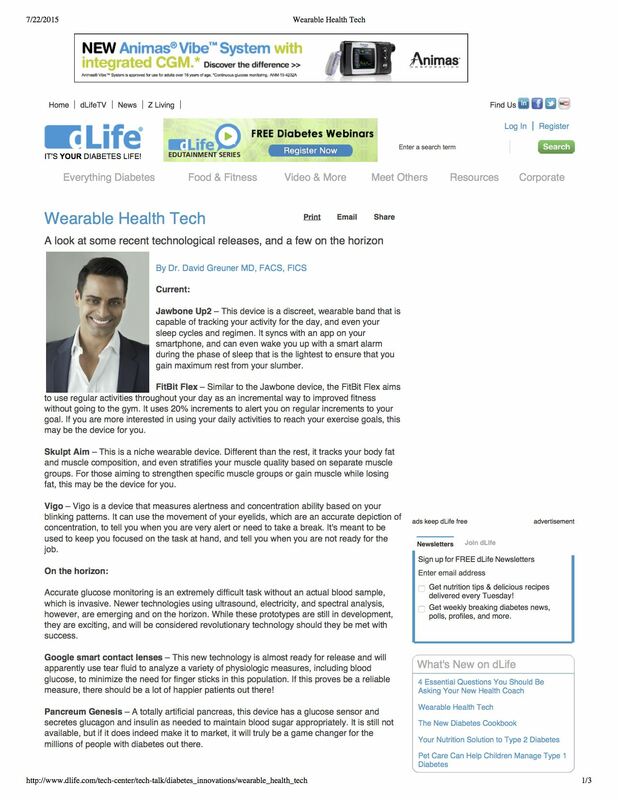 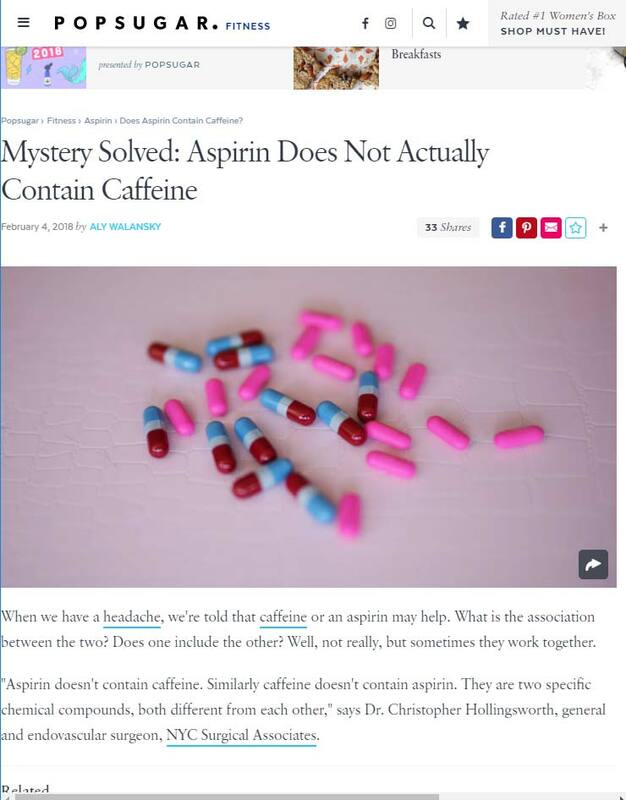 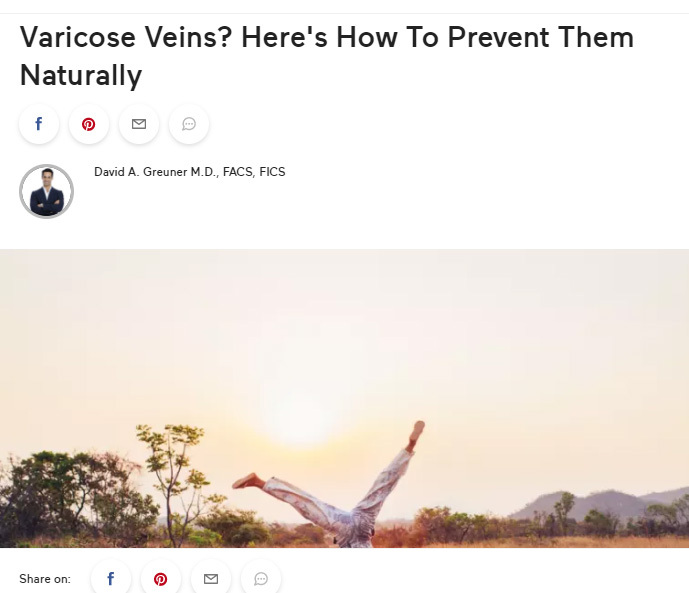 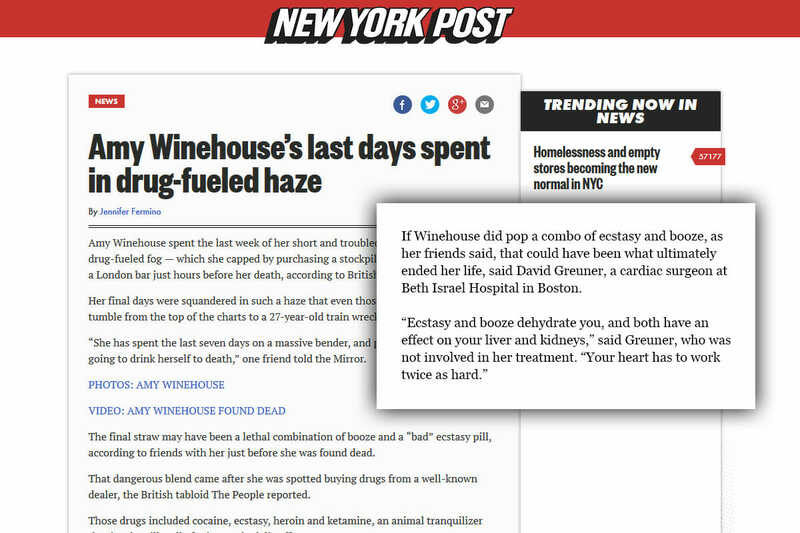 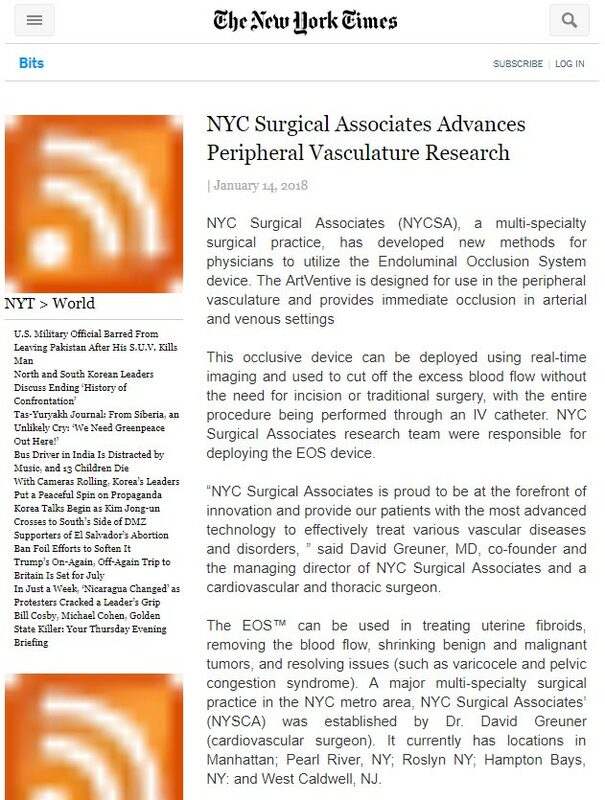 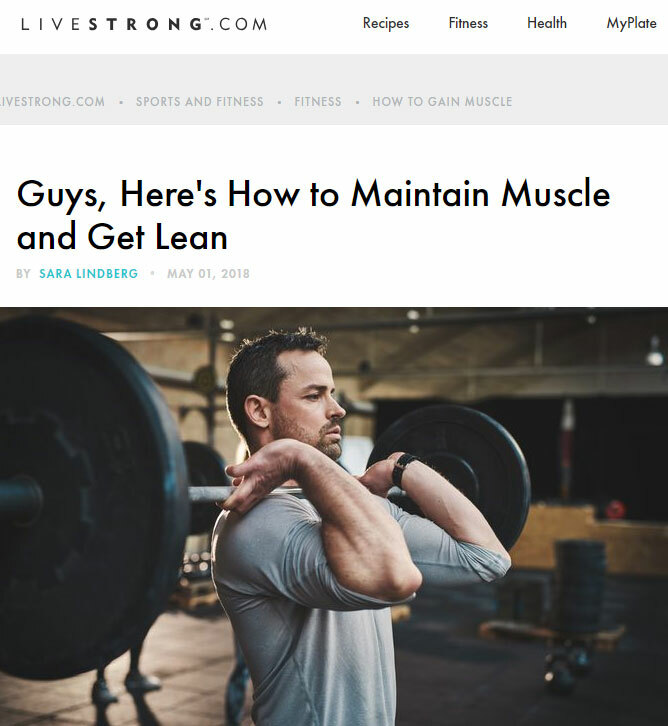 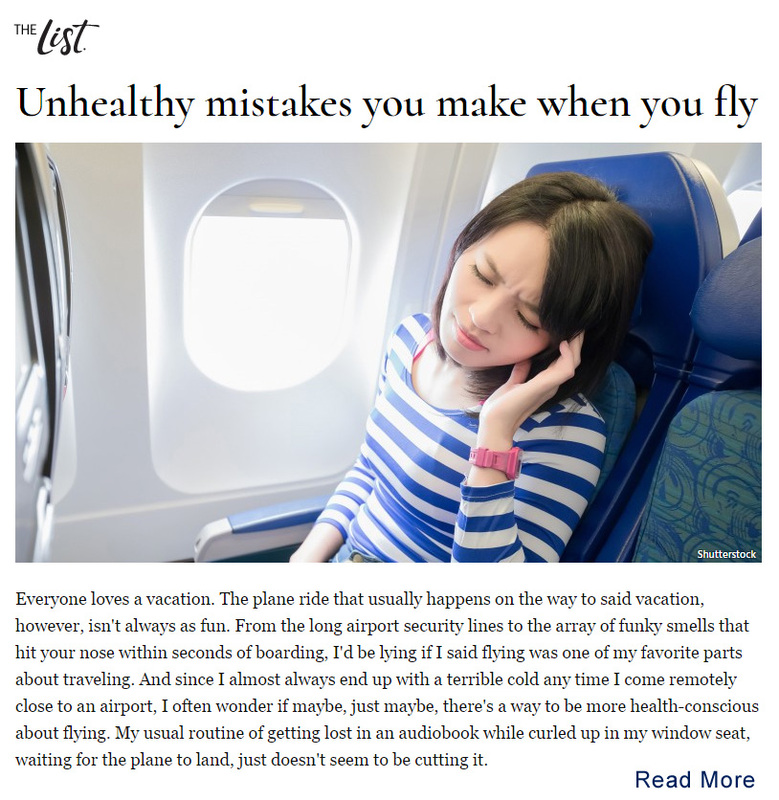 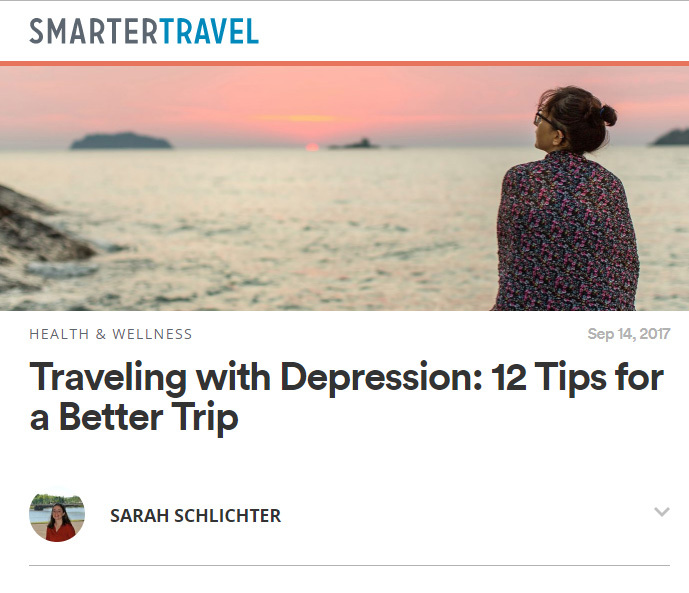 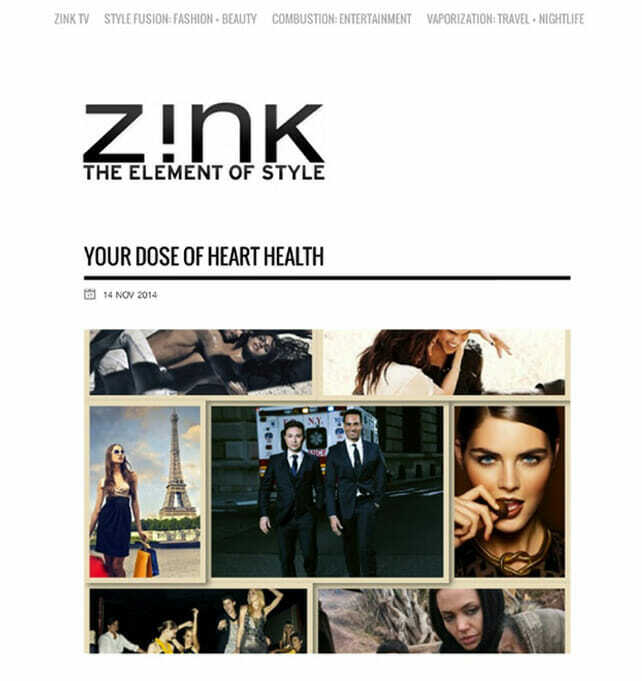 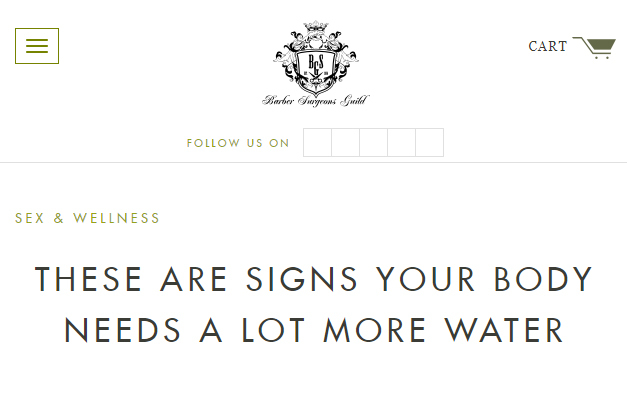 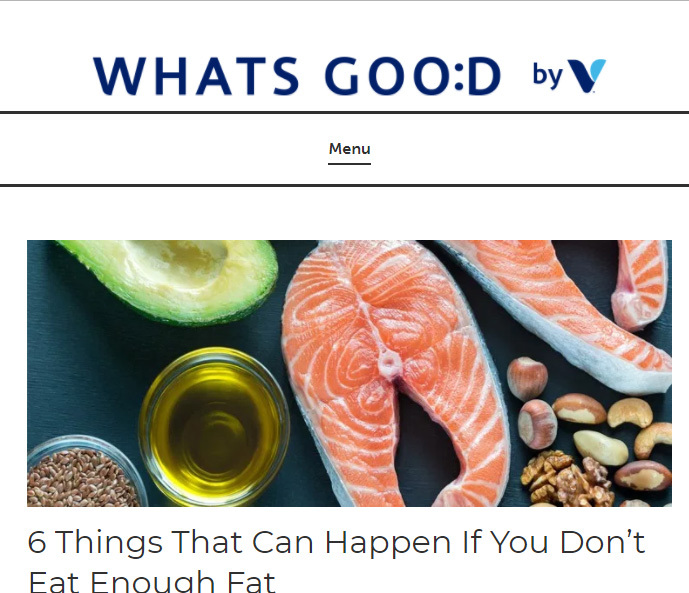 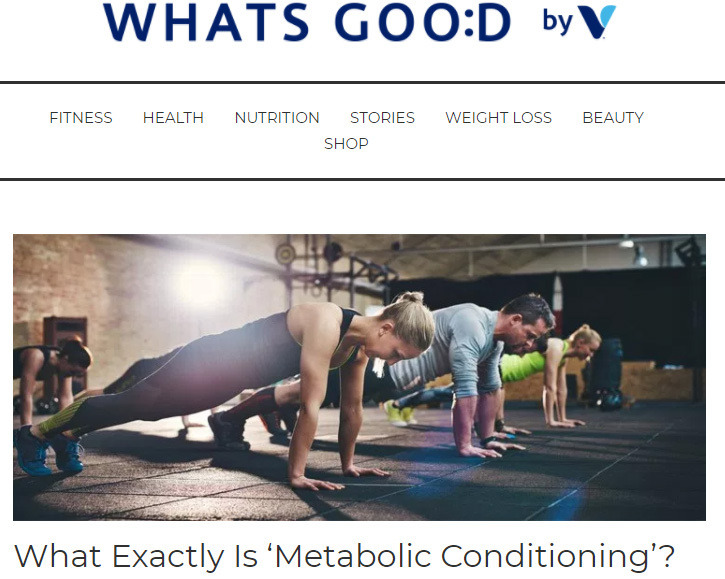 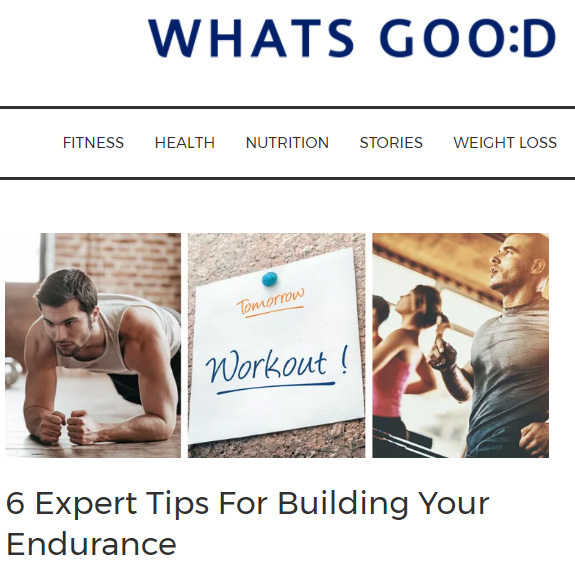 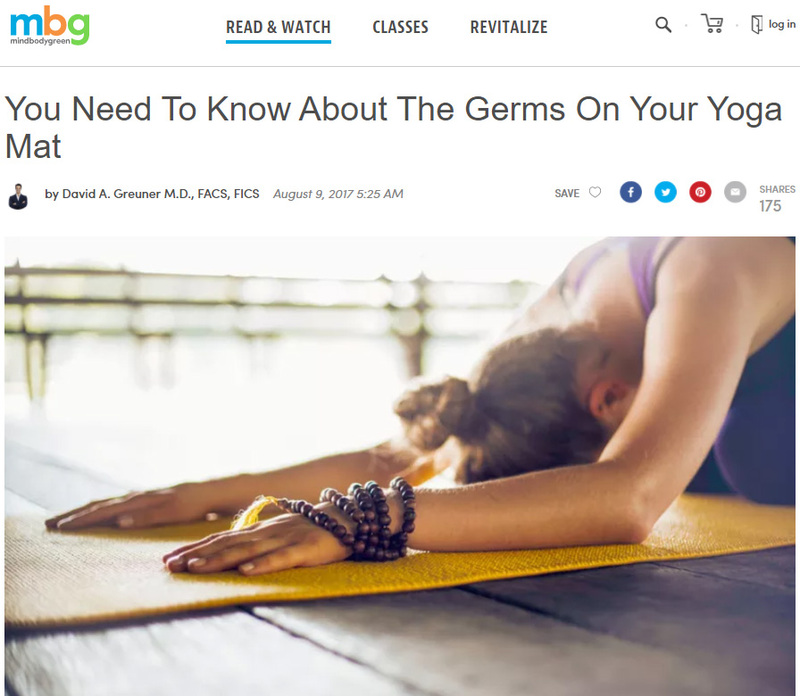 Dr.Greuner was recently featured in WHATS GOO:D discussing Cortisol. 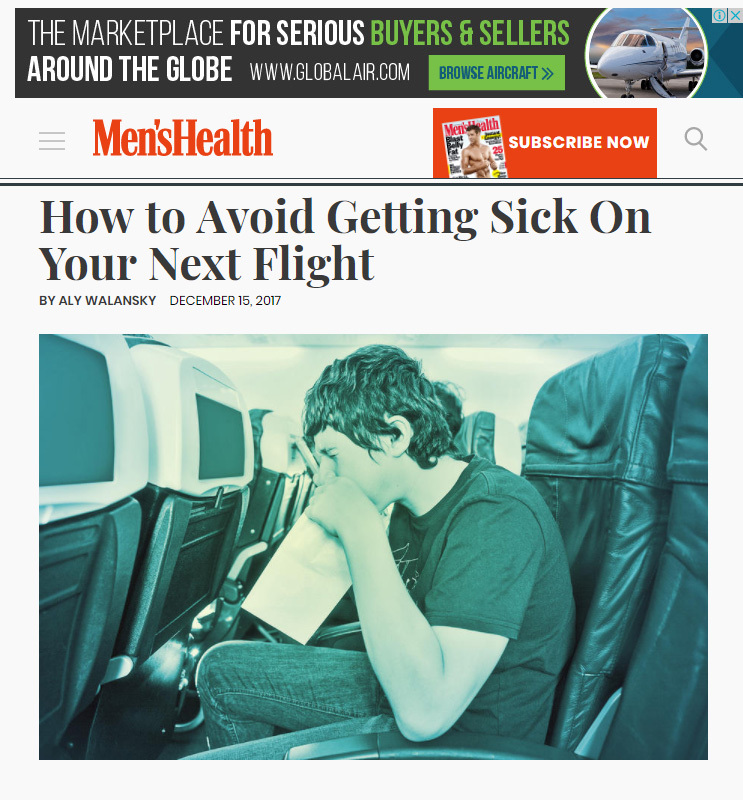 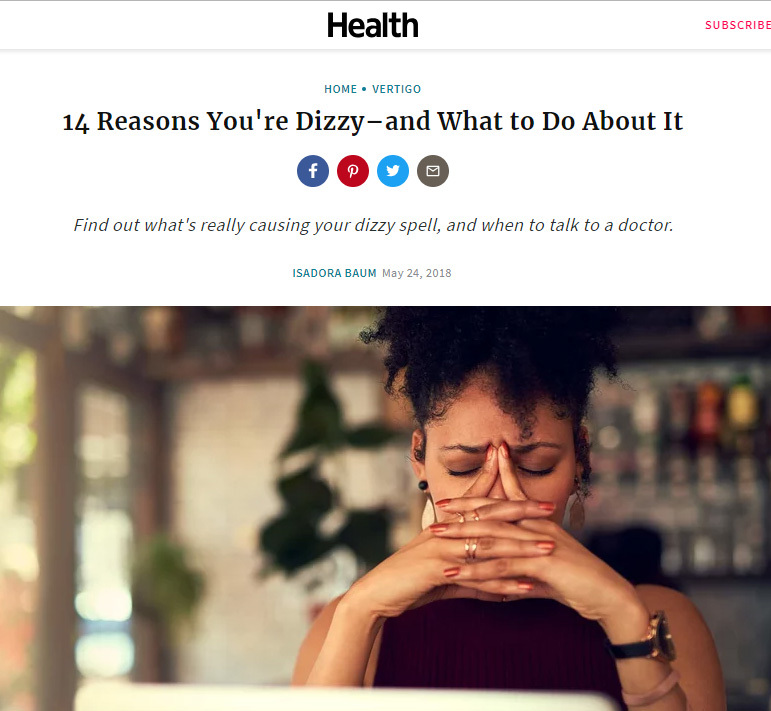 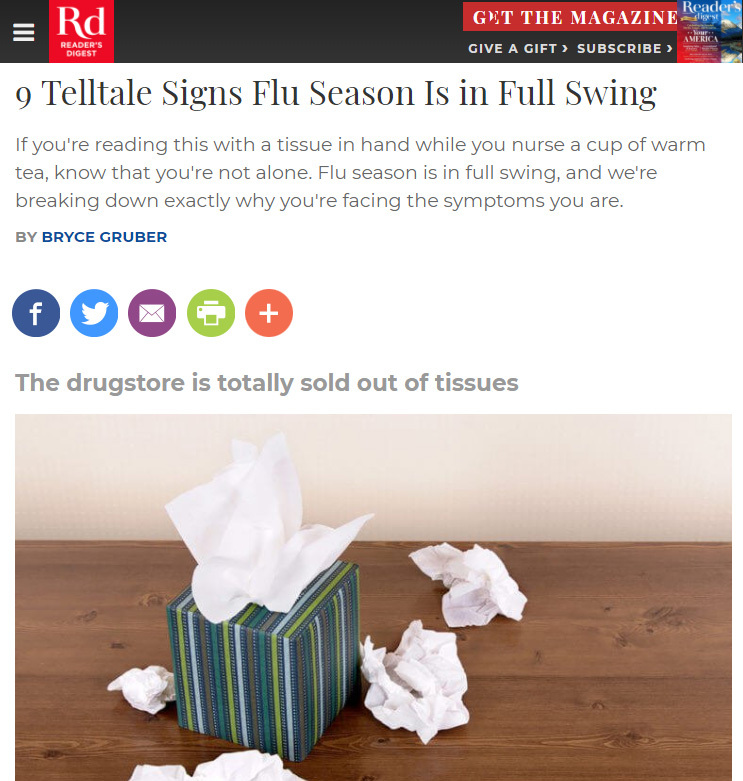 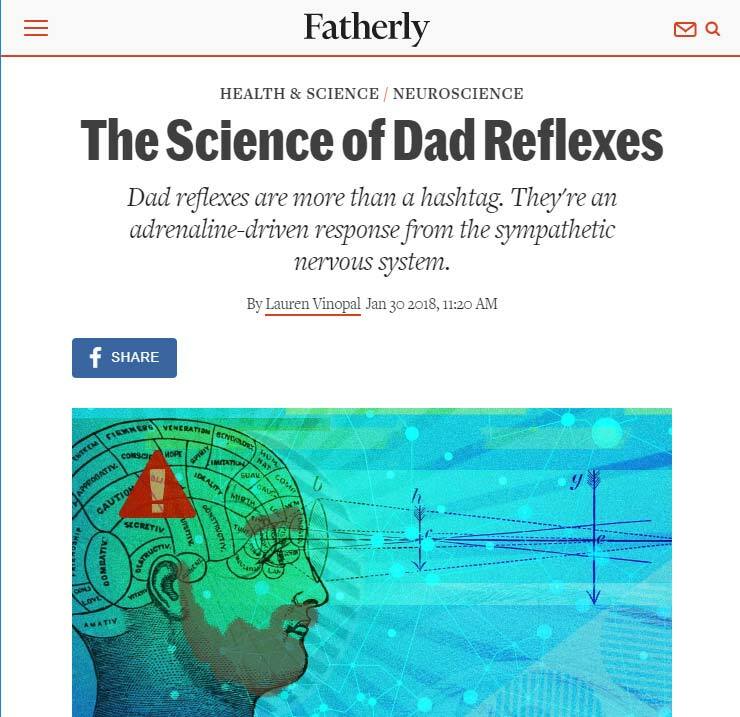 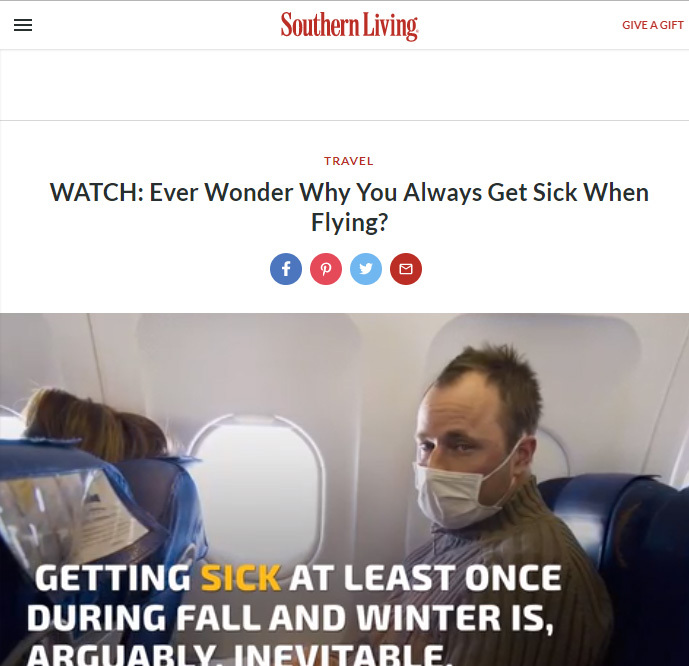 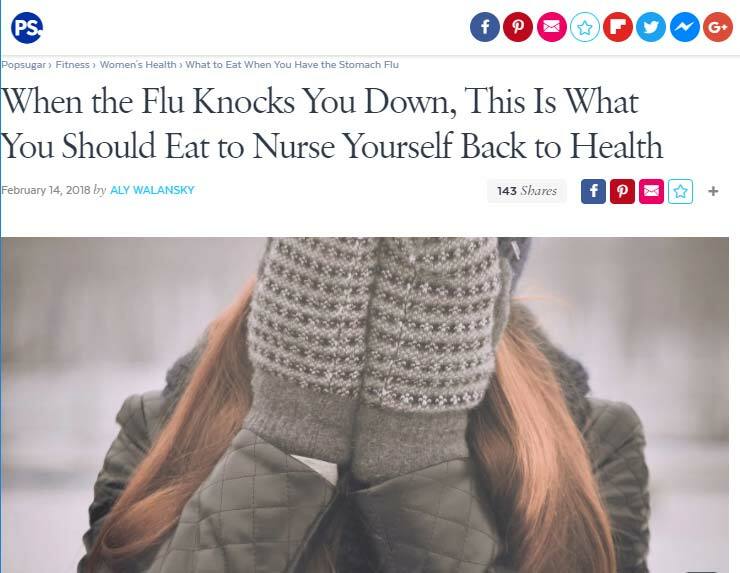 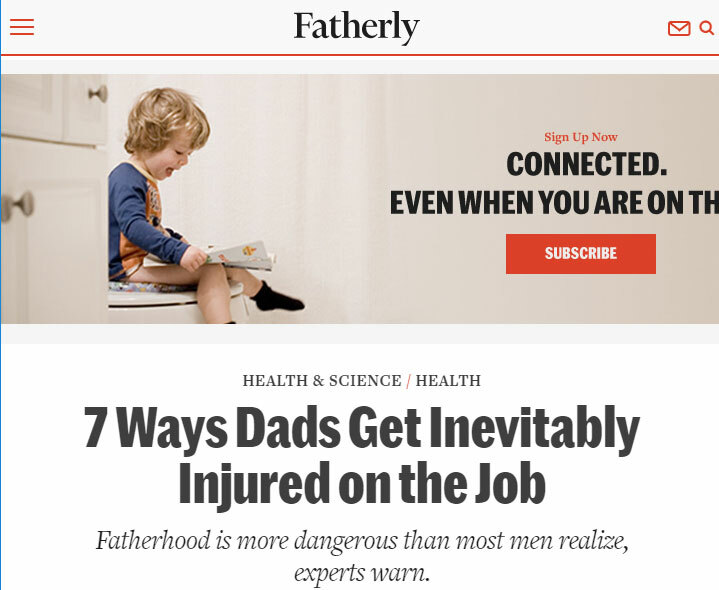 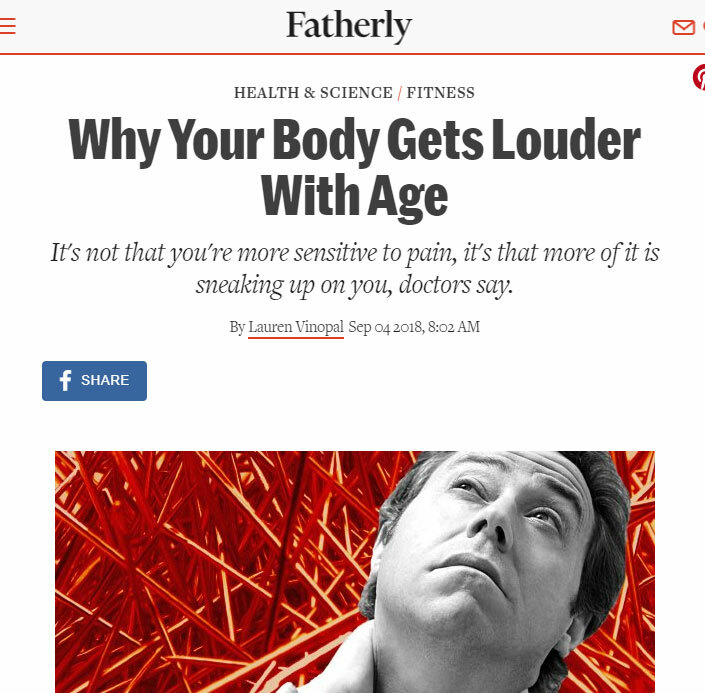 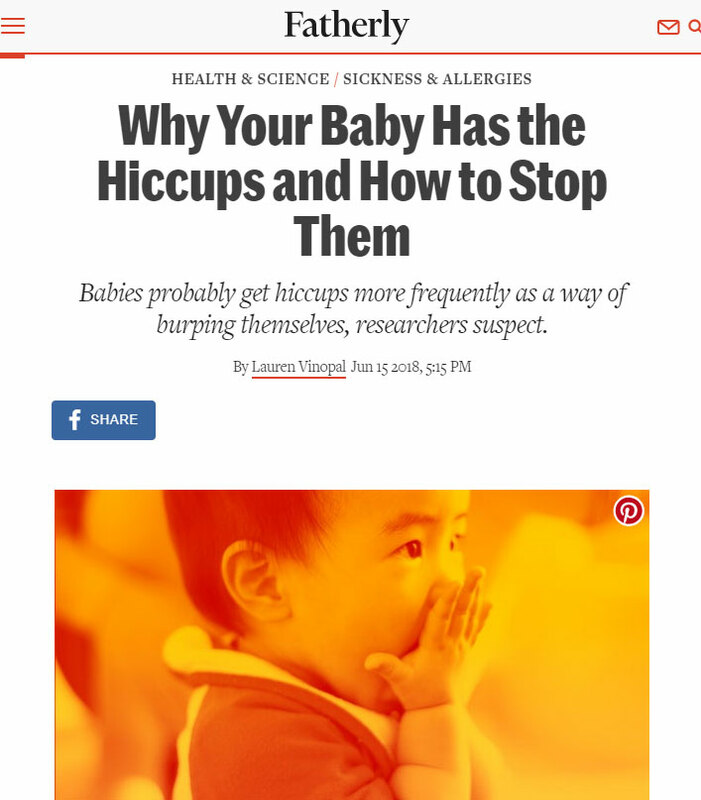 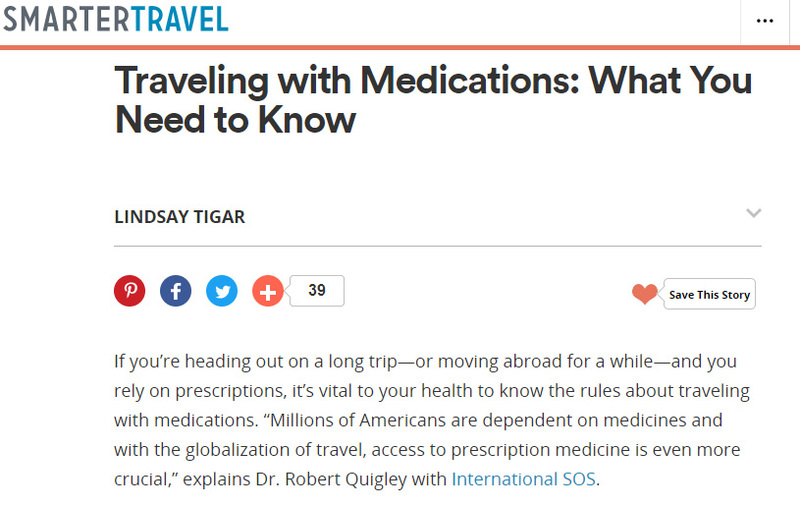 Dr. Greuner was recently featured in Fatherly discussing remedies for a cold. 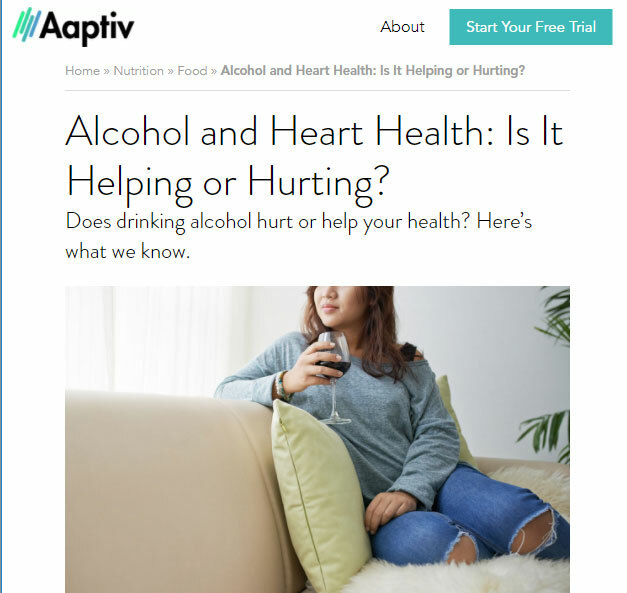 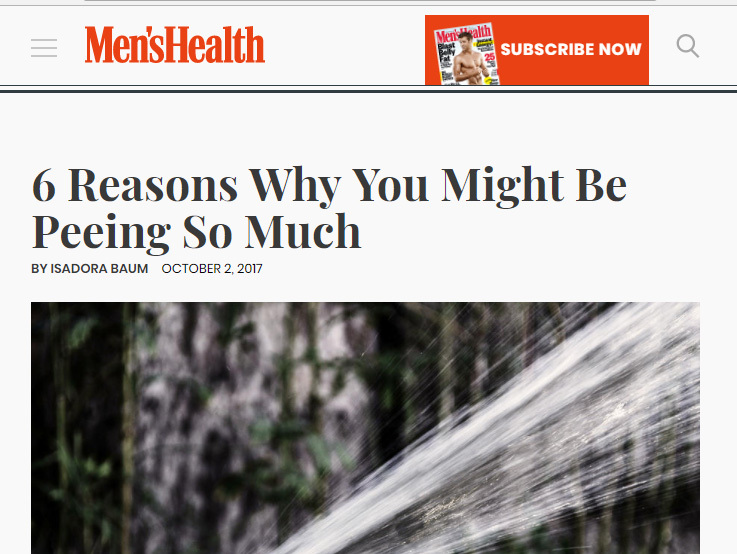 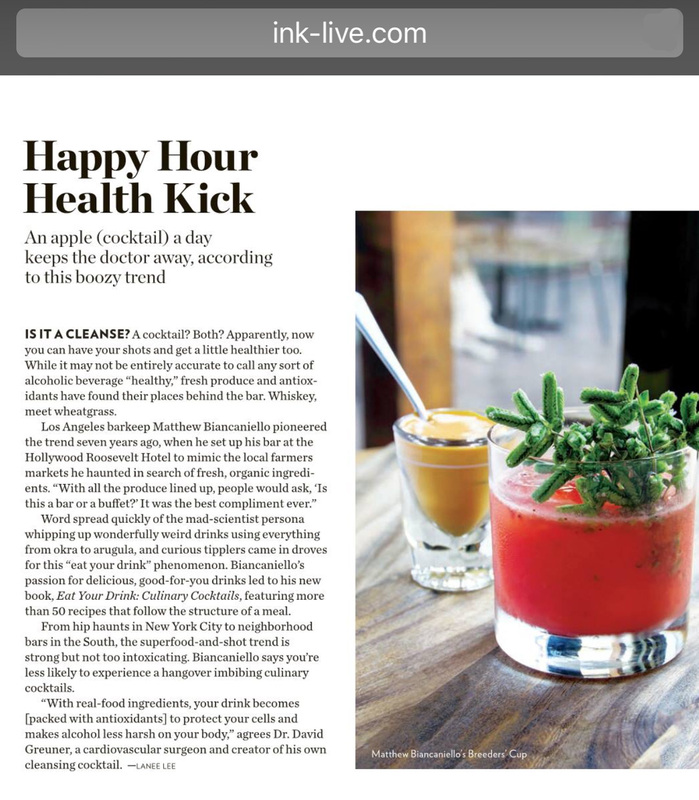 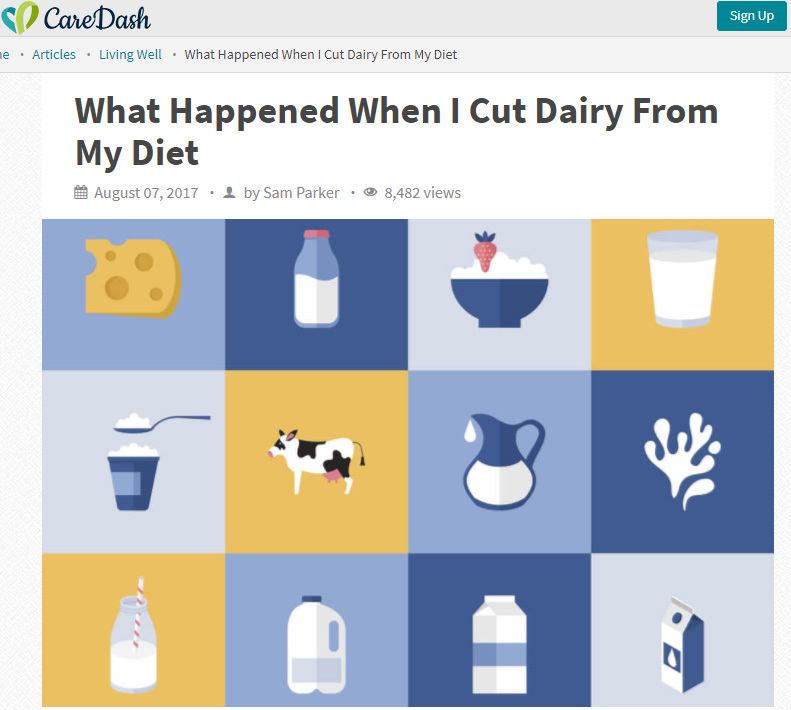 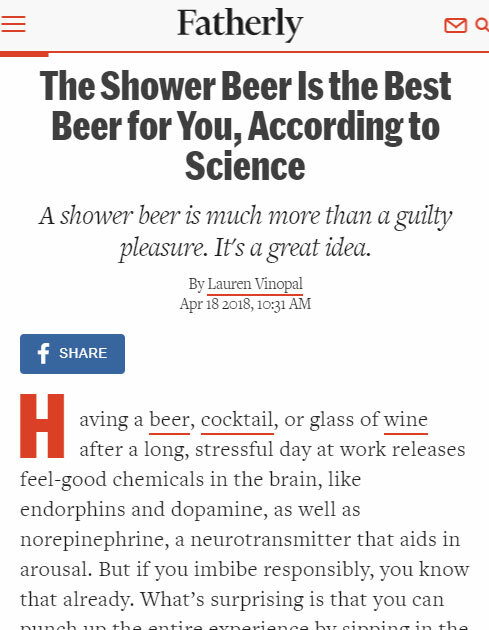 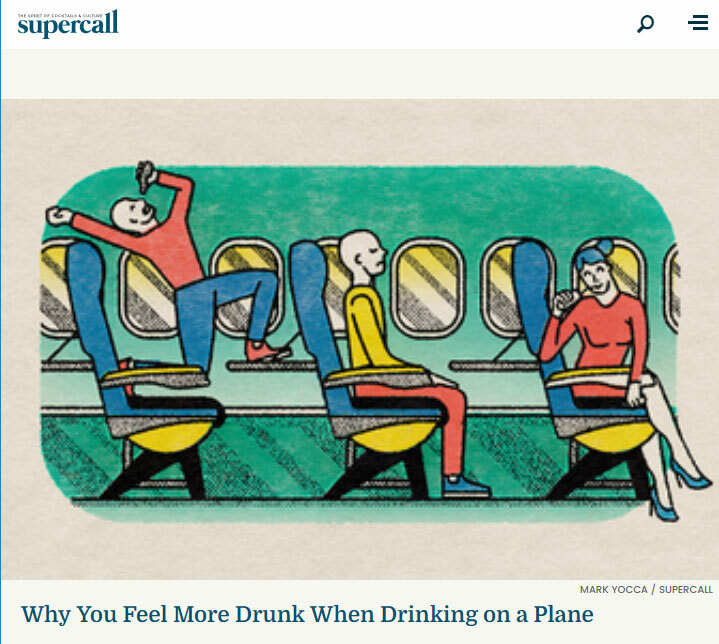 Dr. Greuner was recently featured in EatingWell discussing what happens to your body when you quit drinking. 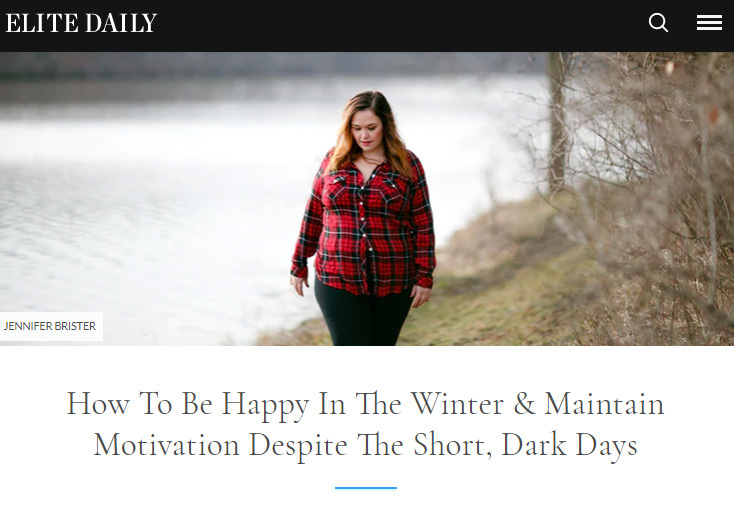 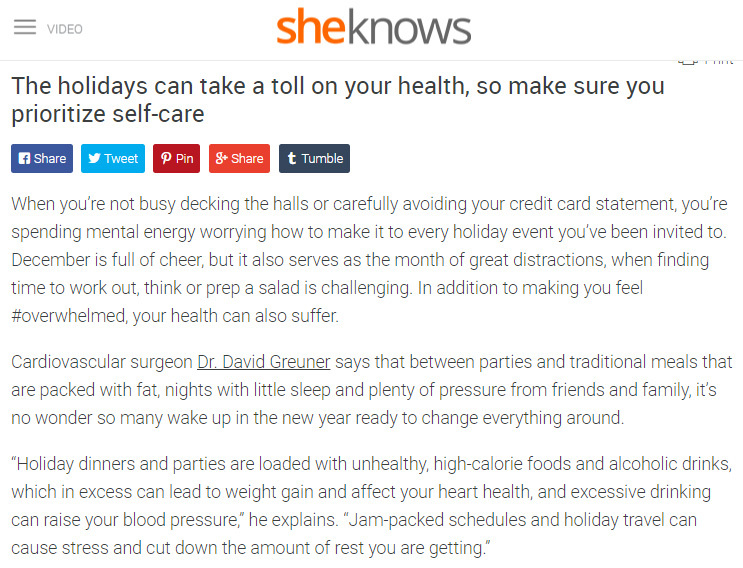 Dr. Greuner was recently featured on Let’s Get Healthy discussing how to stay healthy during the holidays. 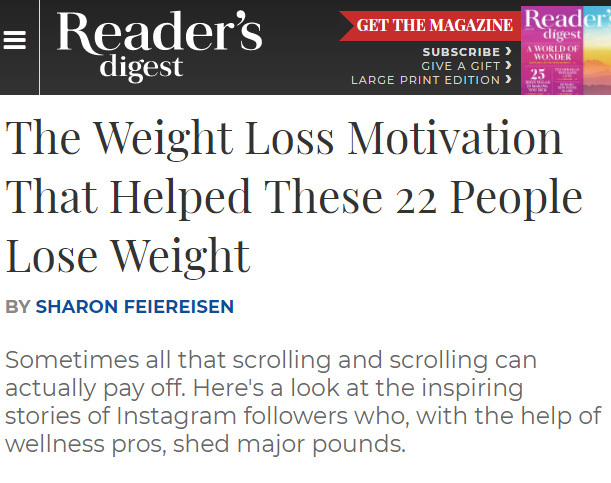 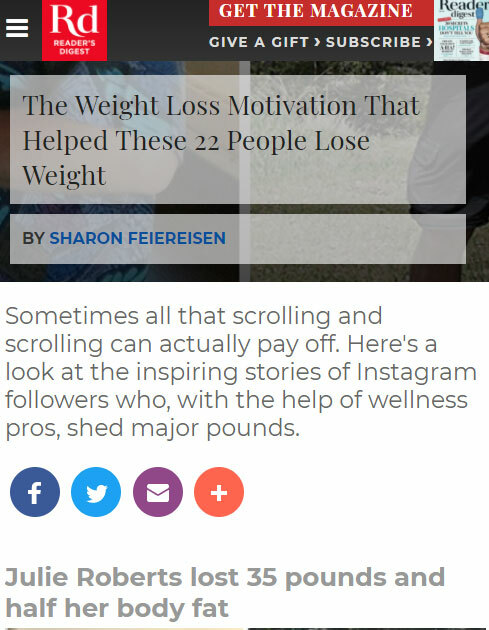 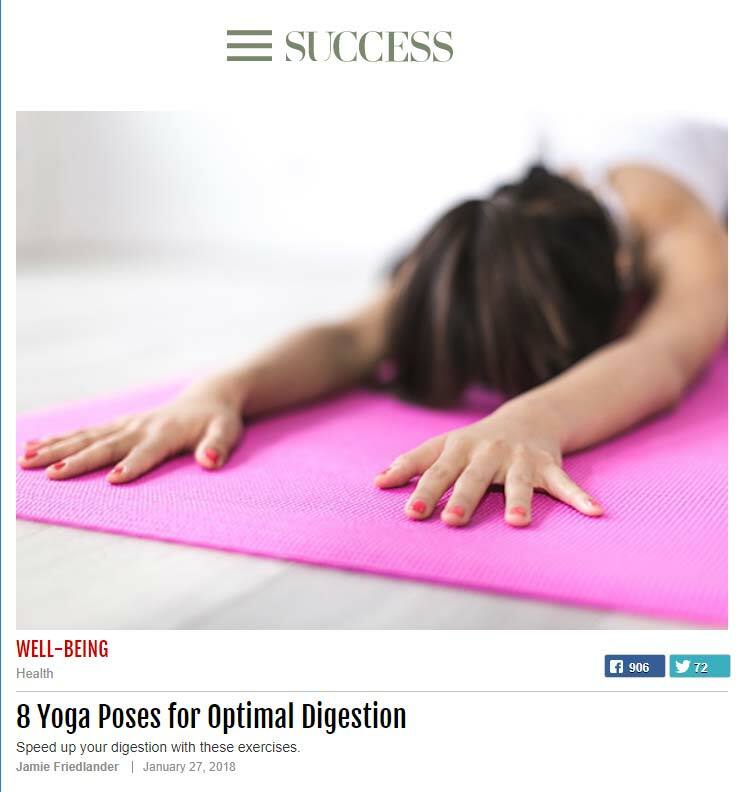 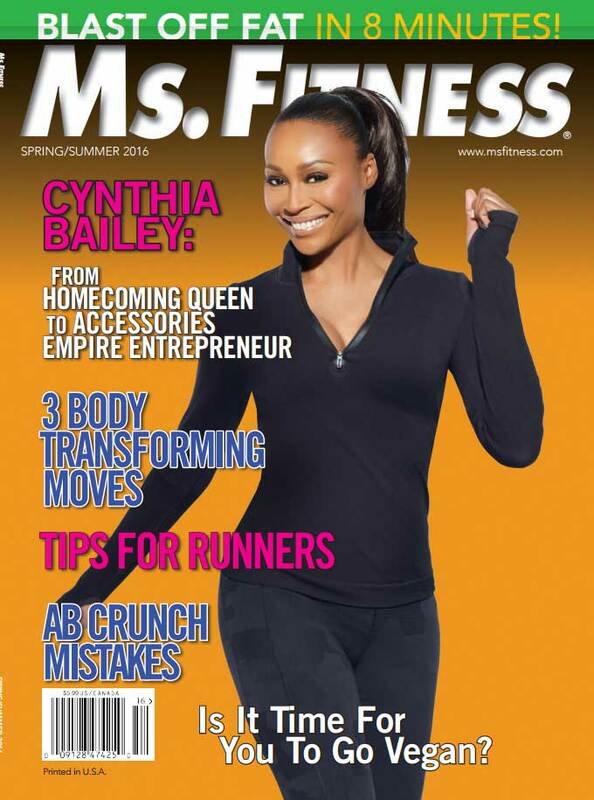 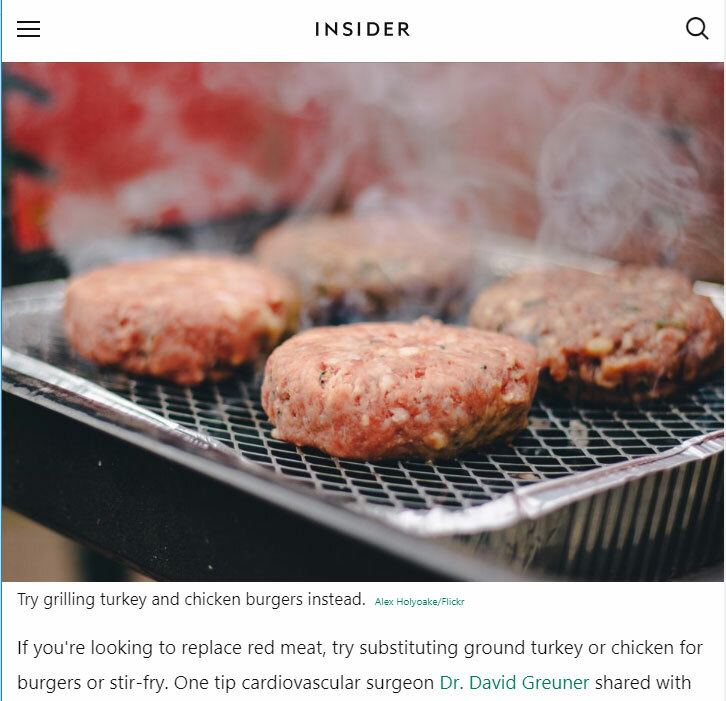 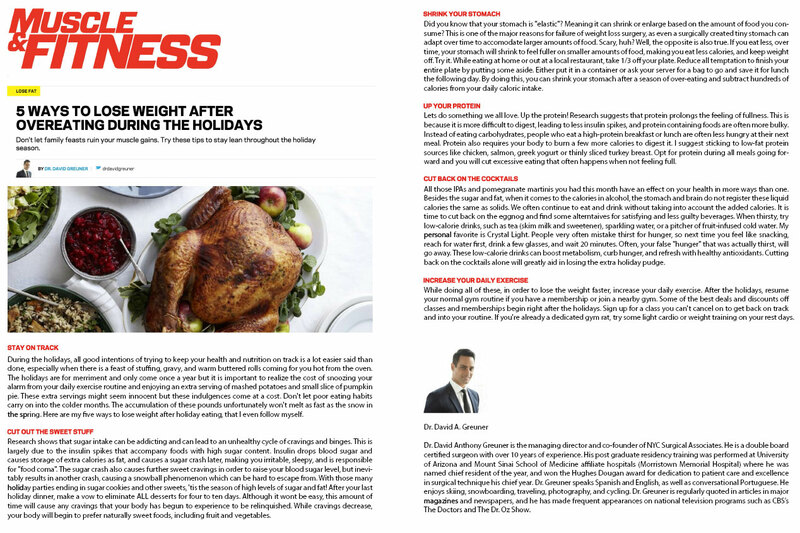 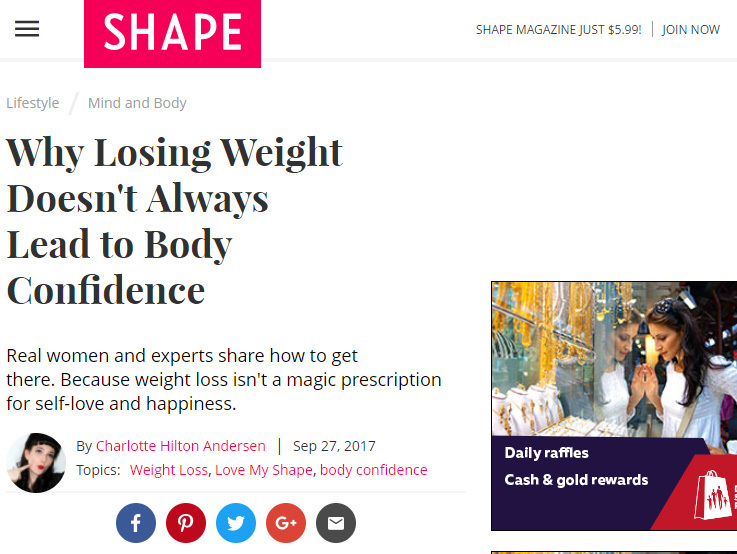 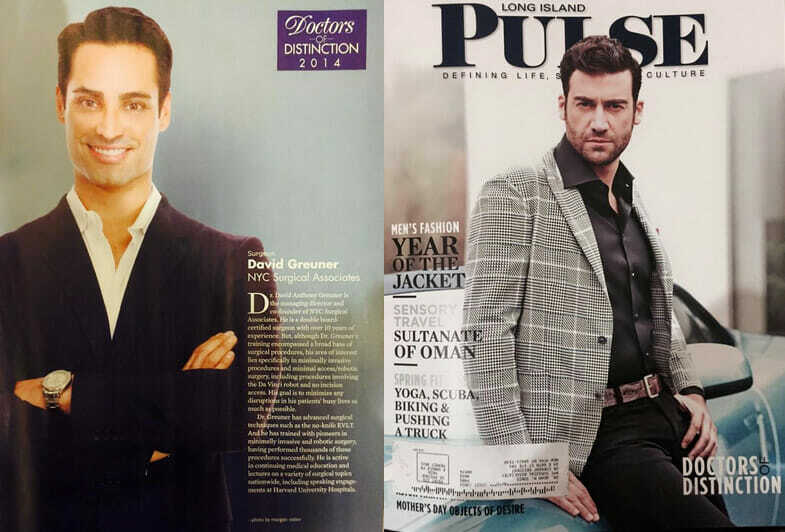 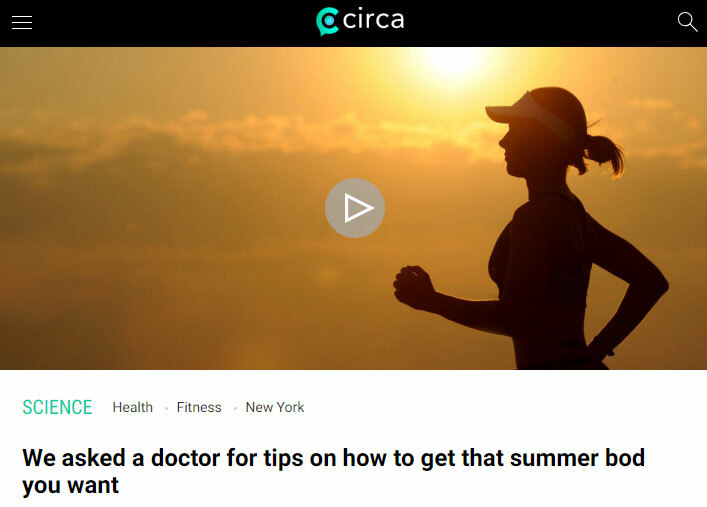 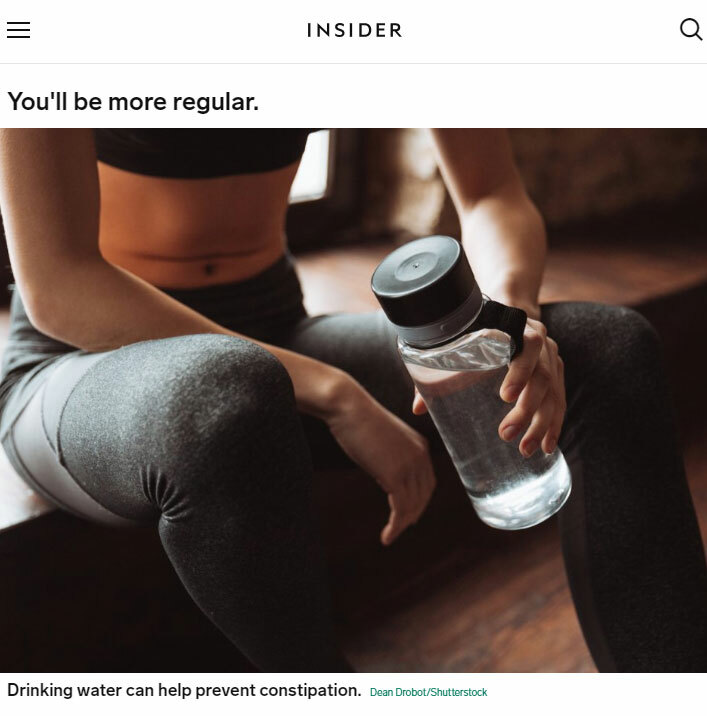 Dr. Greuner was recently featured in INSIDER discussing weight loss tips. 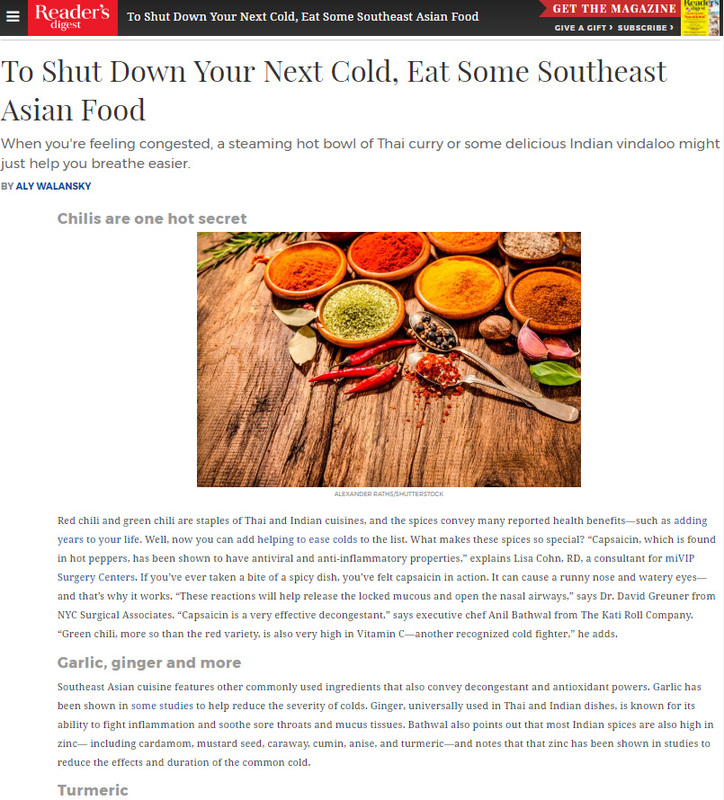 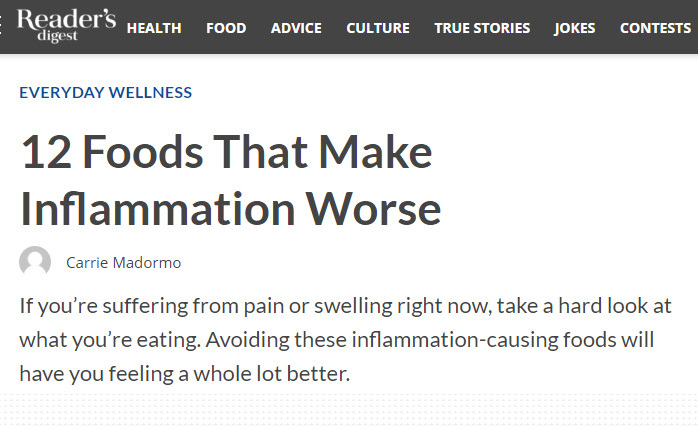 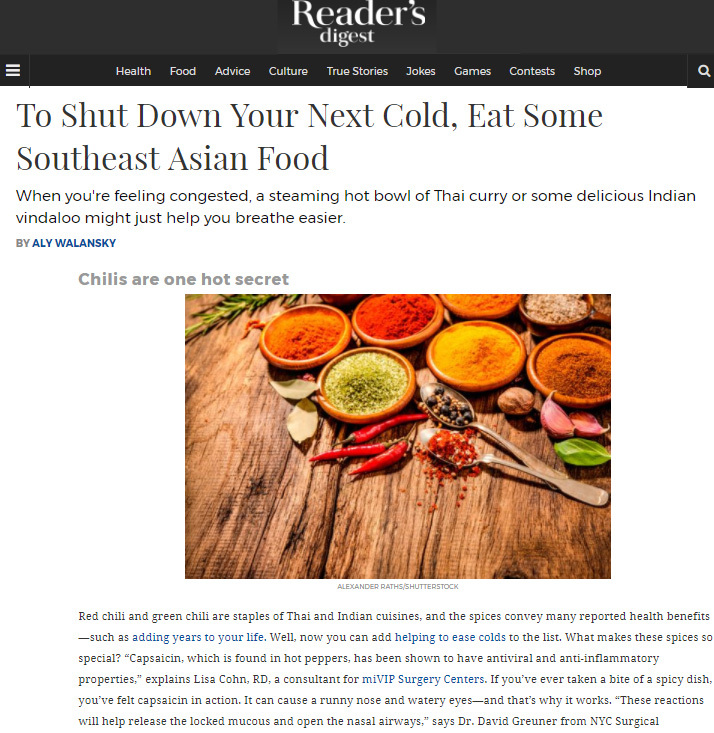 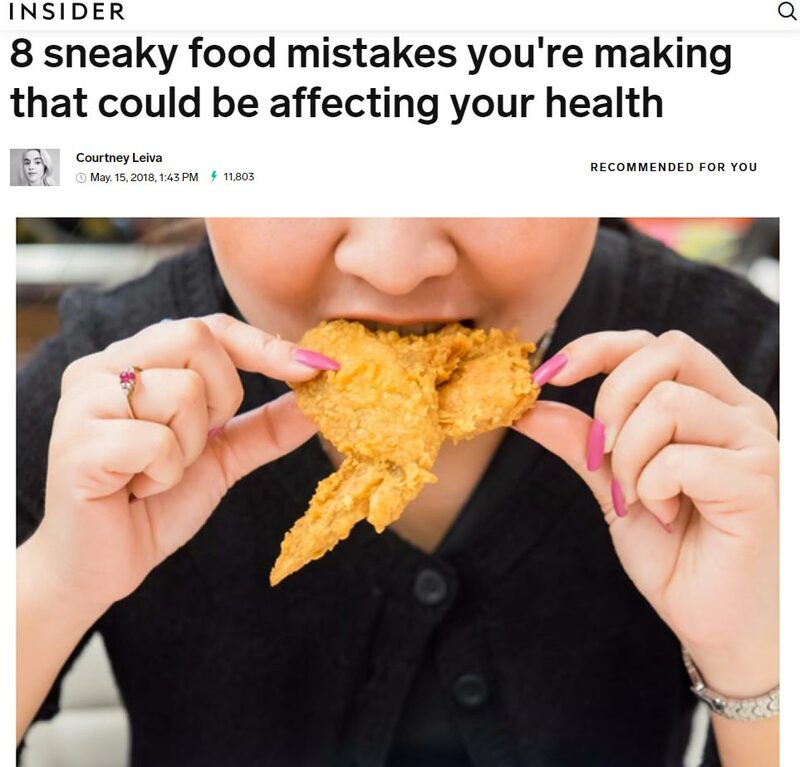 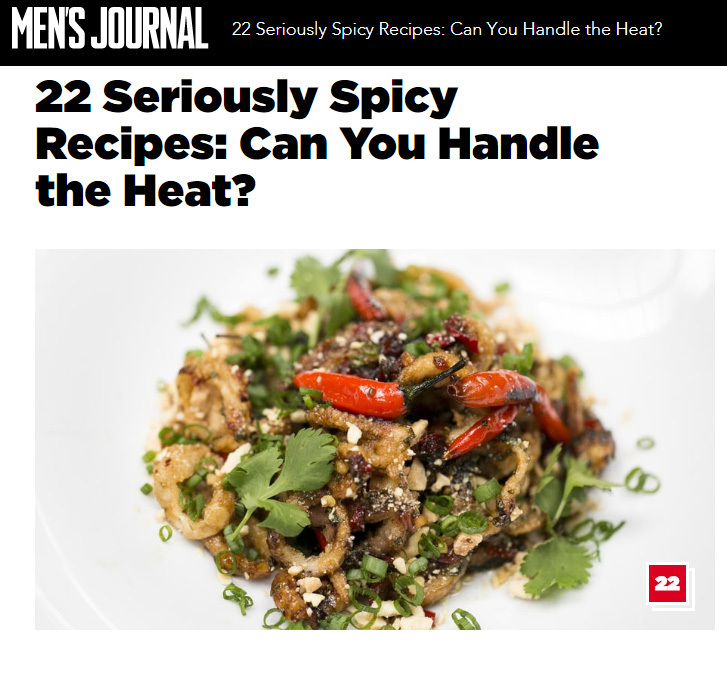 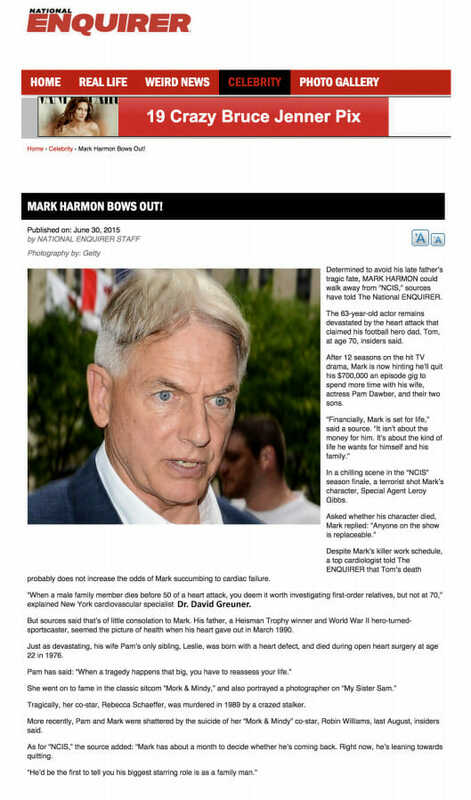 Dr.Greuner was recently featured in Insider discussing the effects of spicy food. 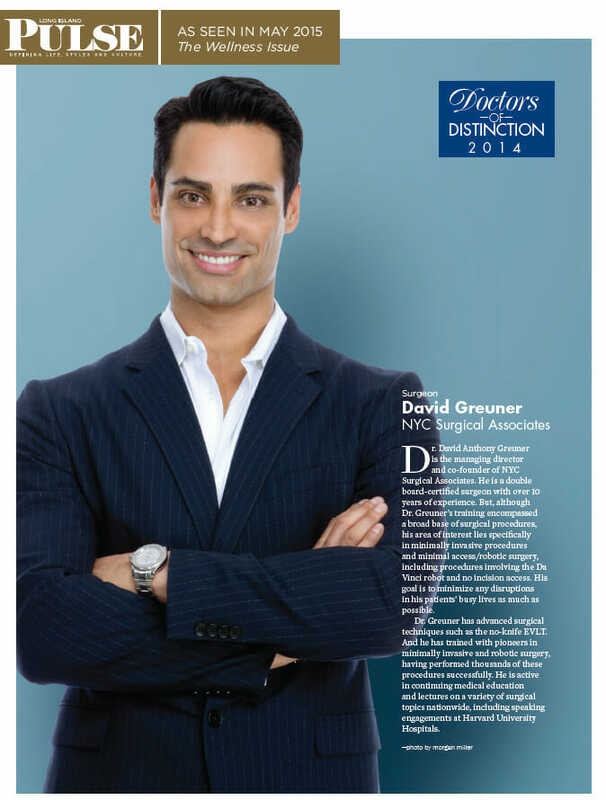 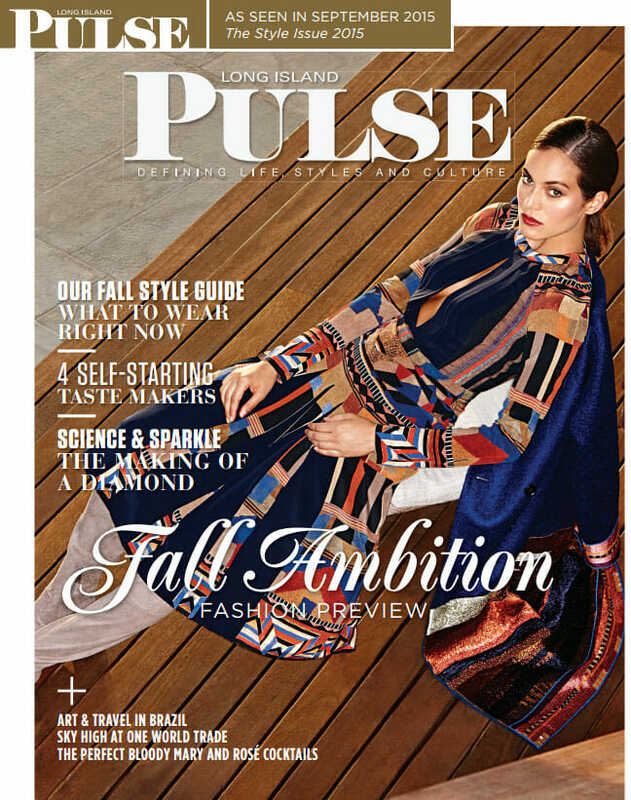 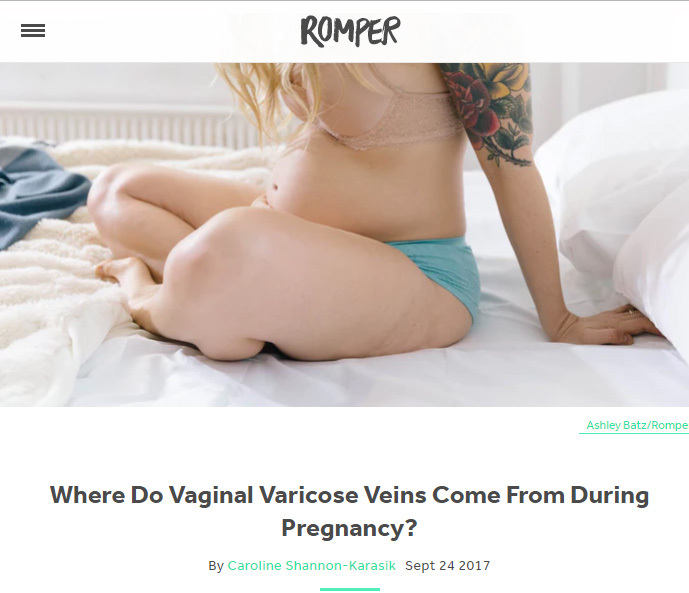 Dr.Greuner was recently featured in Gynie discussing Pelvic floor exercises. 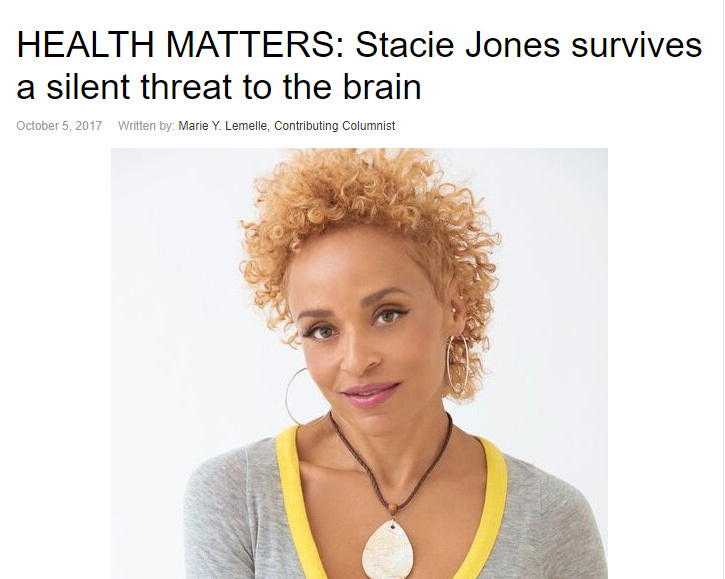 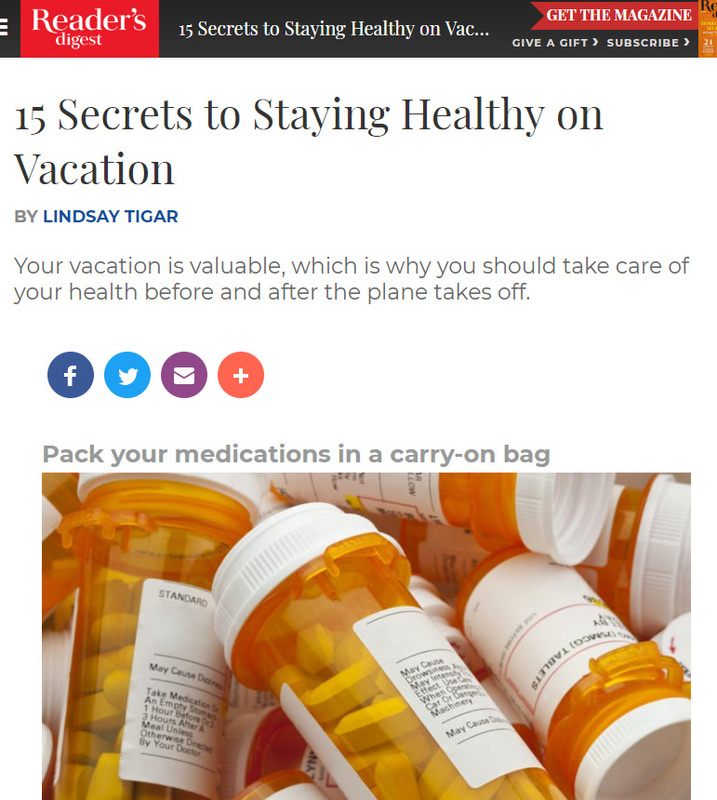 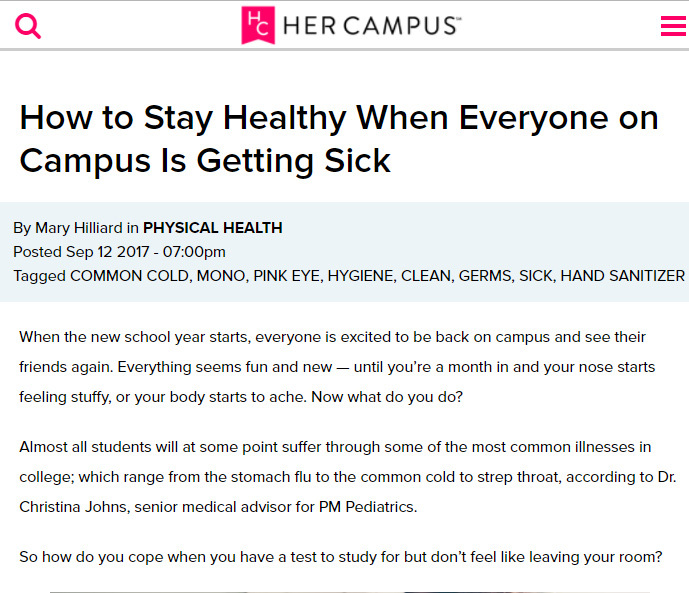 Dr.Greuner was recently featured in Her Campus discussing How to stay healthy on campus. 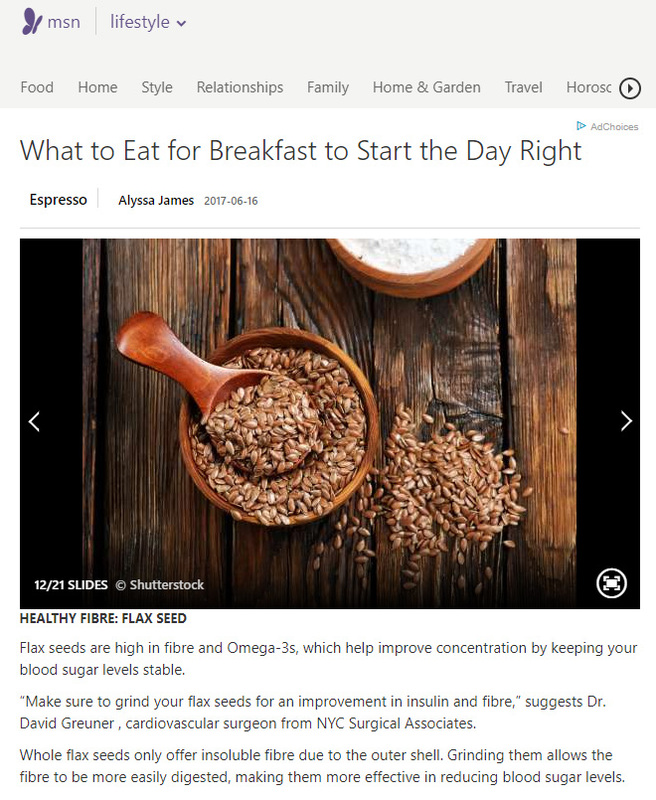 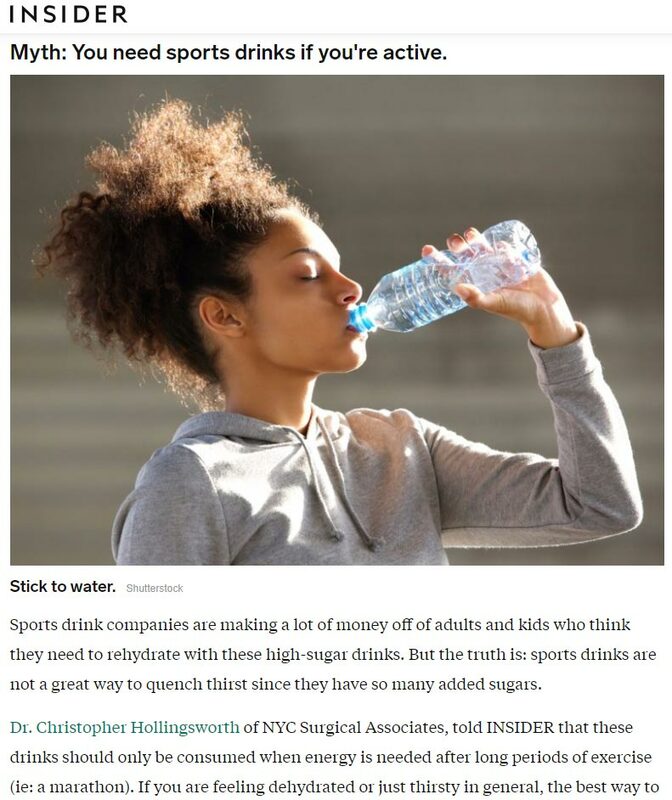 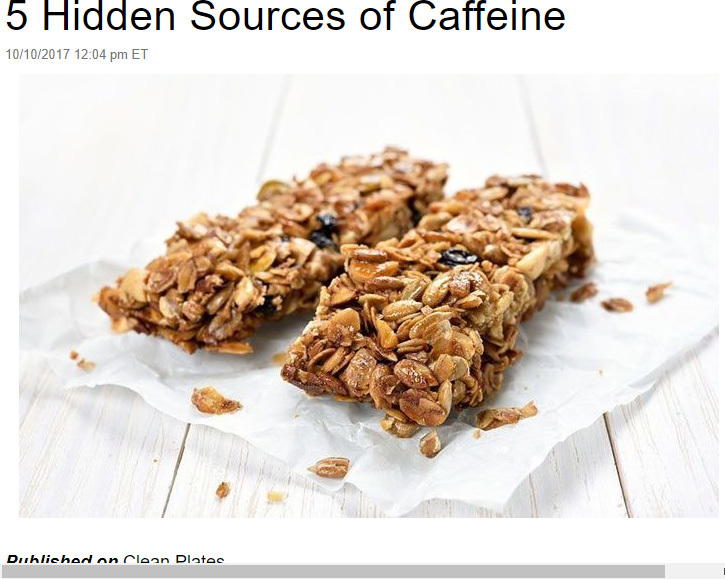 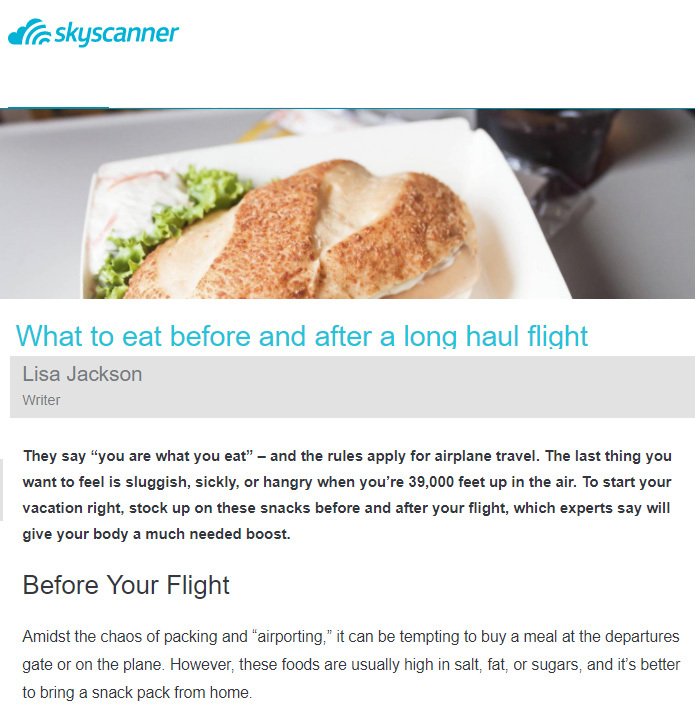 Dr. Hollingsworth was recently featured in The Daily Meal discussing reasons we crave sugar. 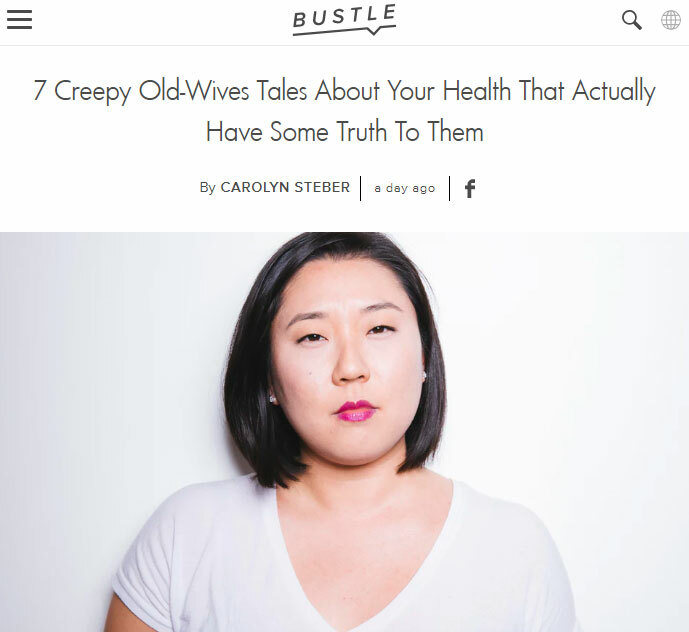 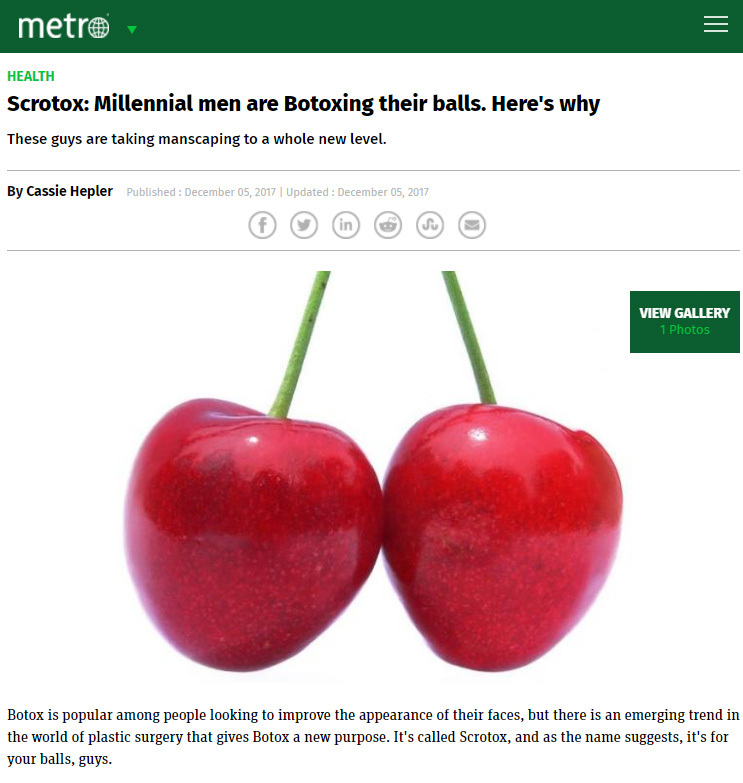 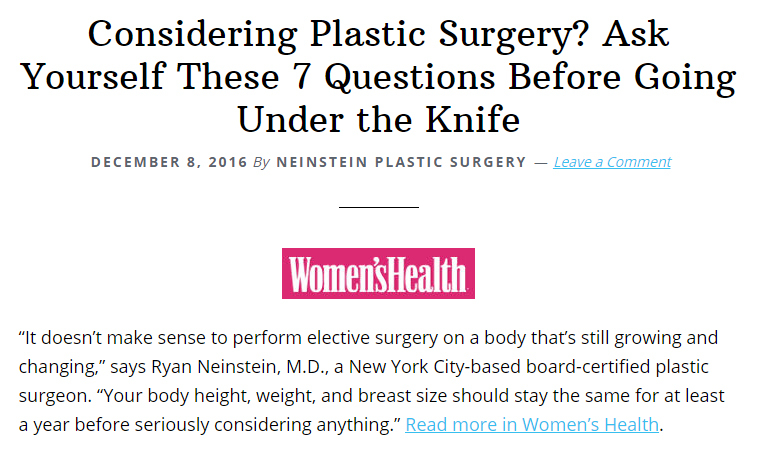 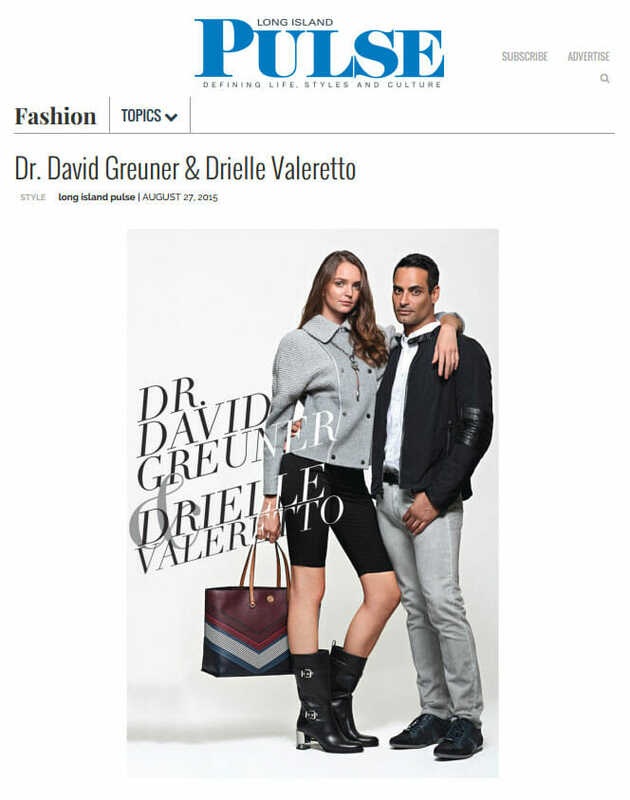 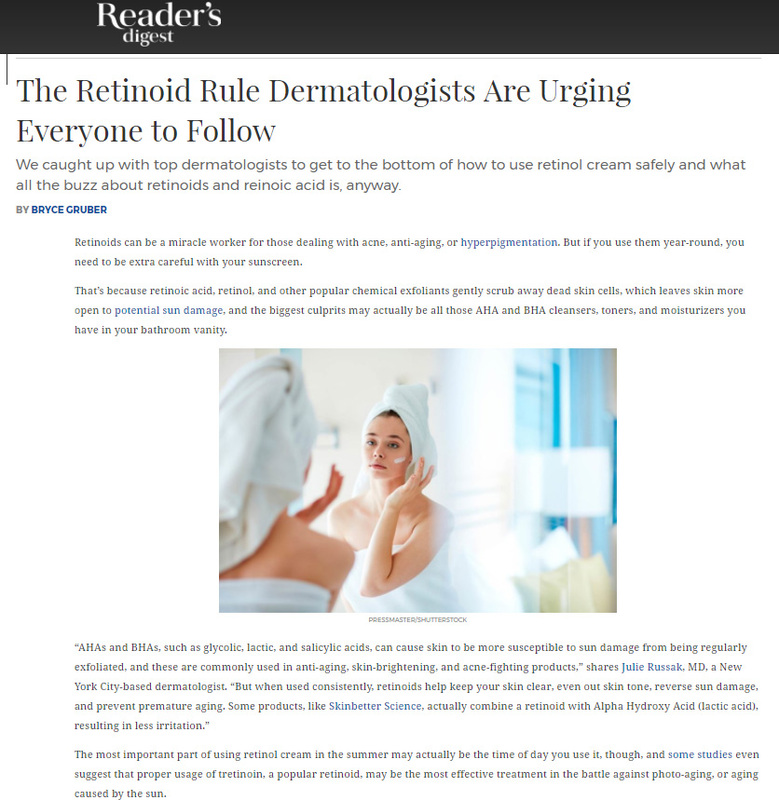 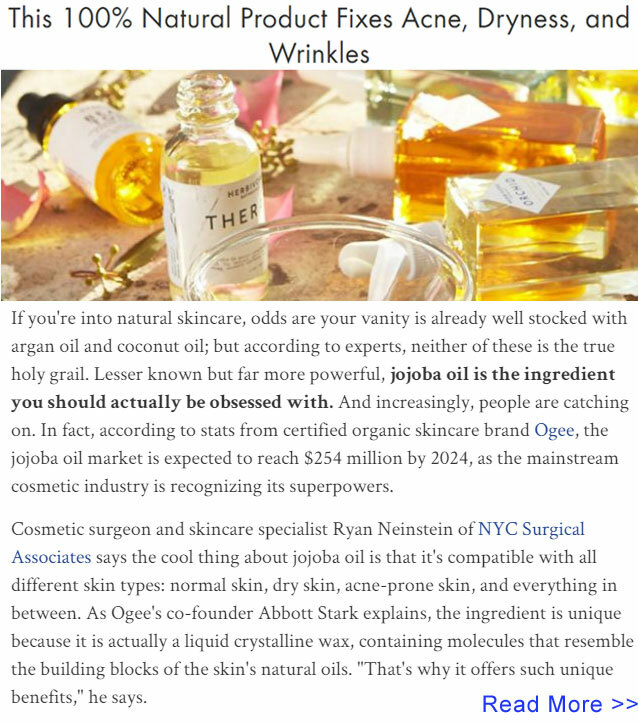 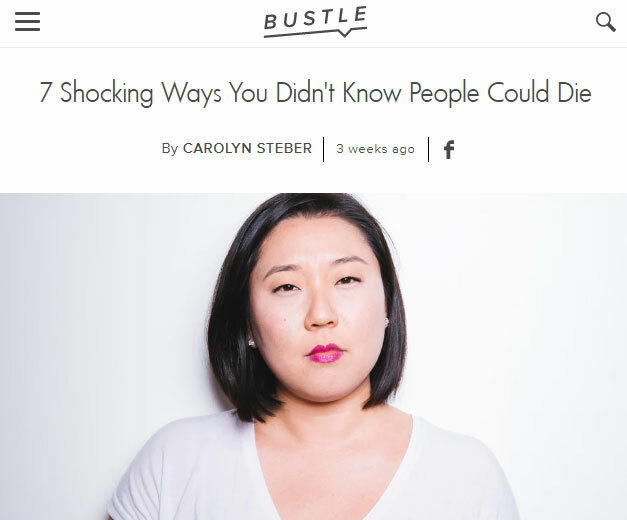 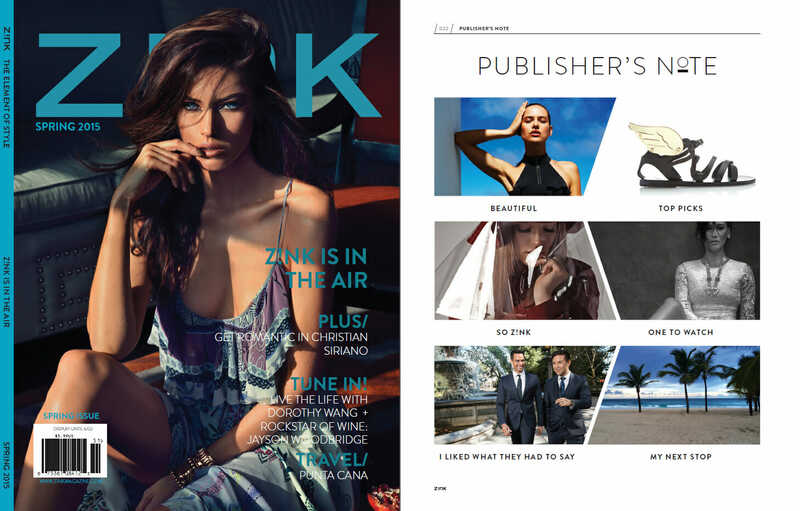 Dr. Greuner was recently featured in Bustle discussing eye crust. 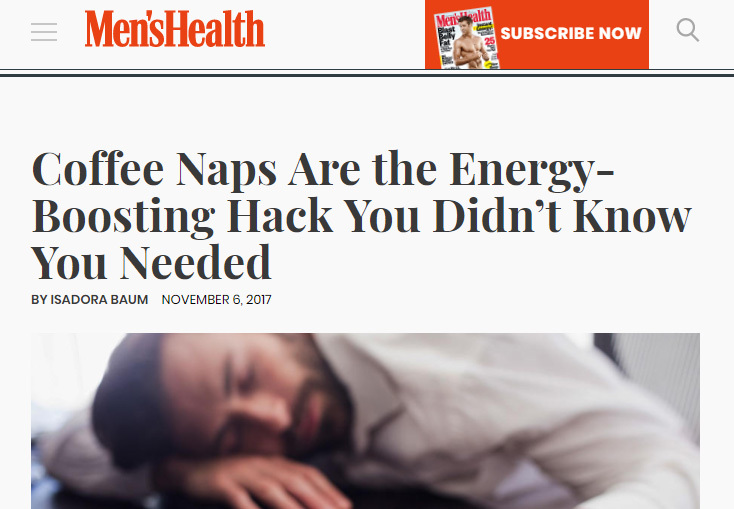 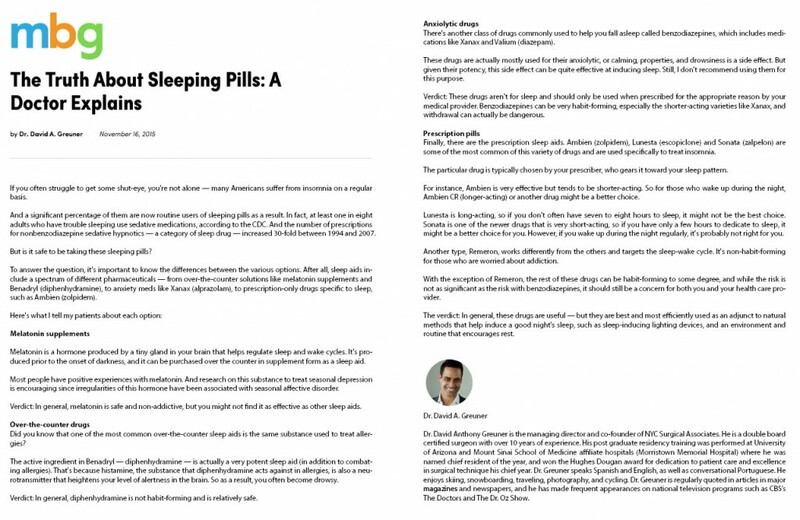 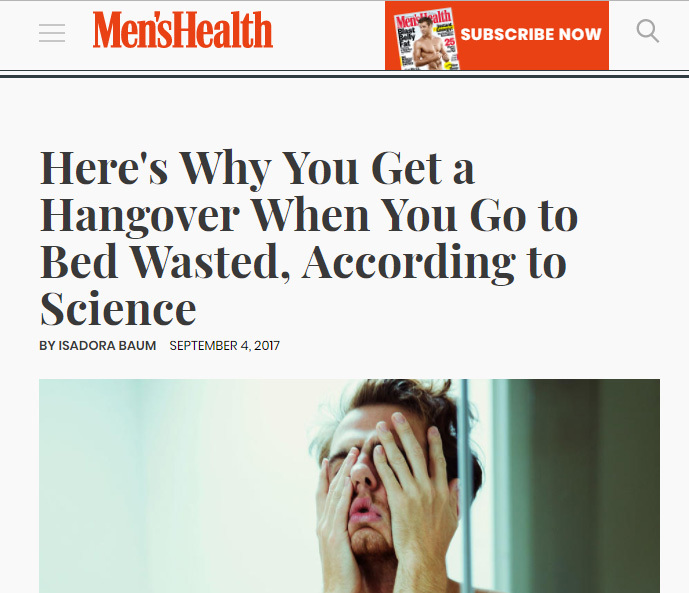 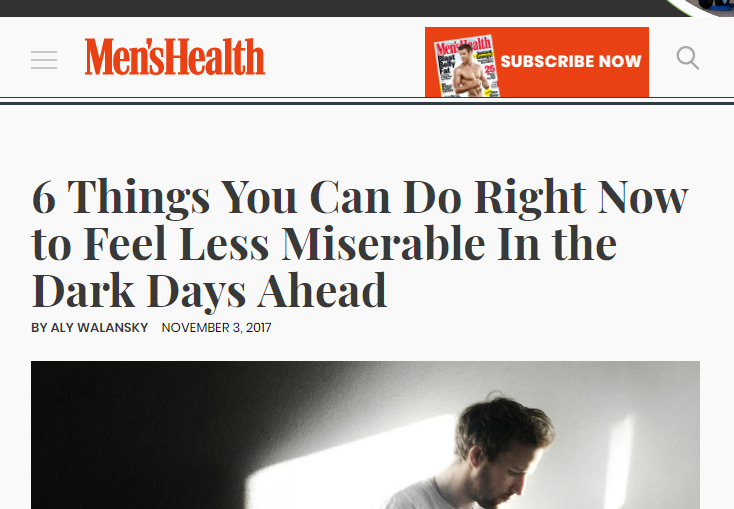 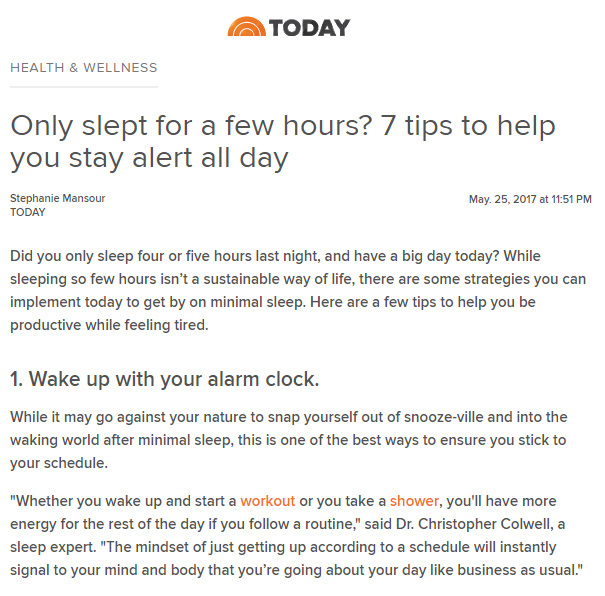 Dr. Hollingsworth was recently featured in Men’s Health discussing effects of sleep deprivation. 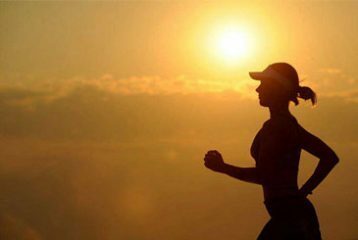 Can You Really Control Your Metabolism? 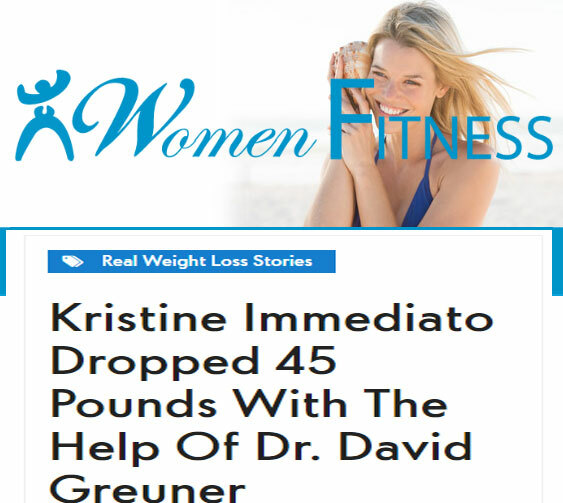 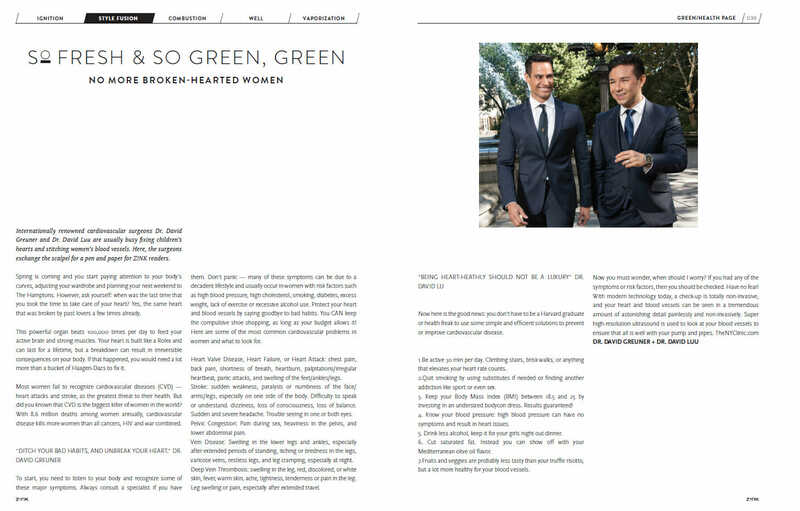 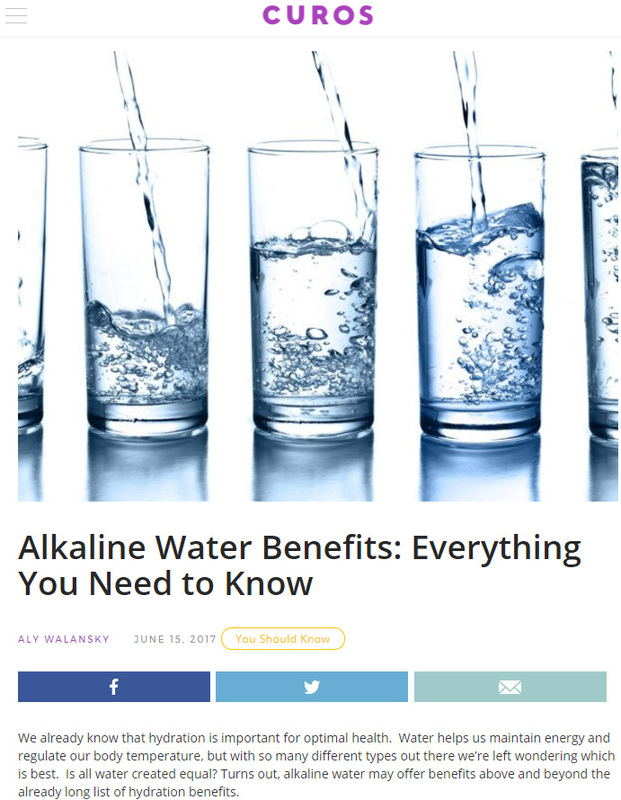 Dr.Greuner was recently featured in She Knows discussing metabolism.